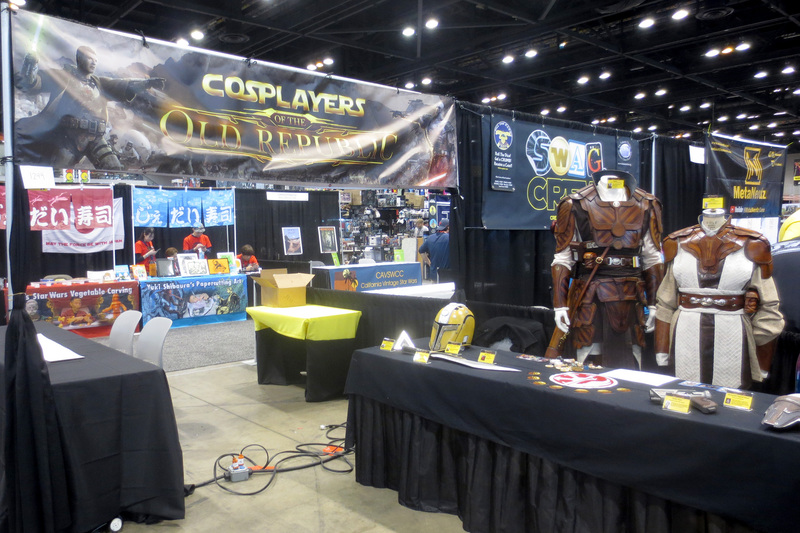 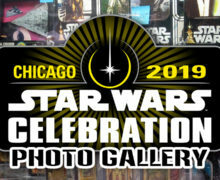 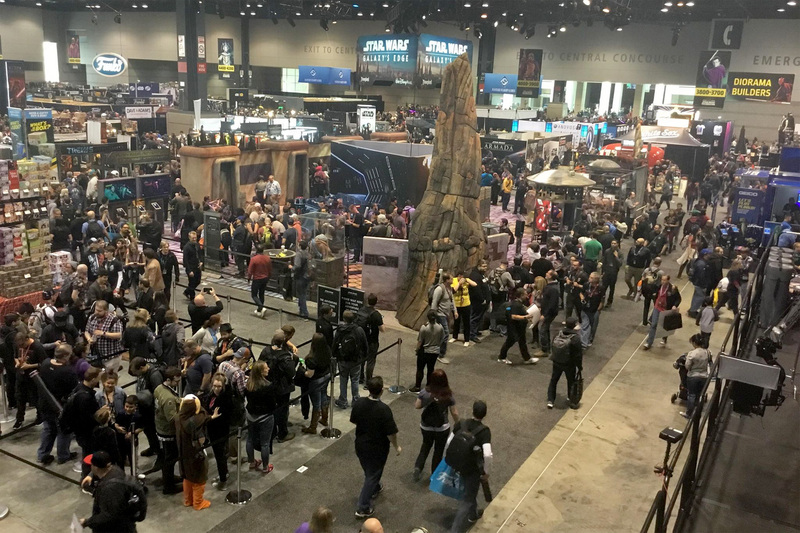 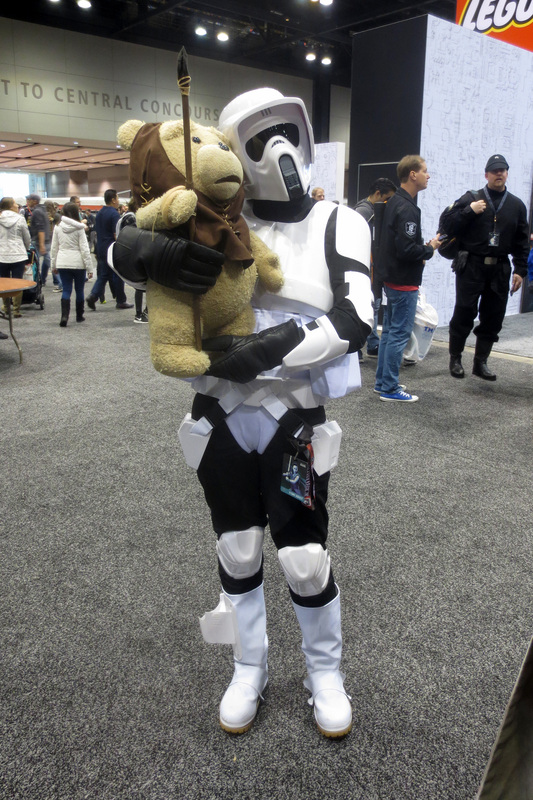 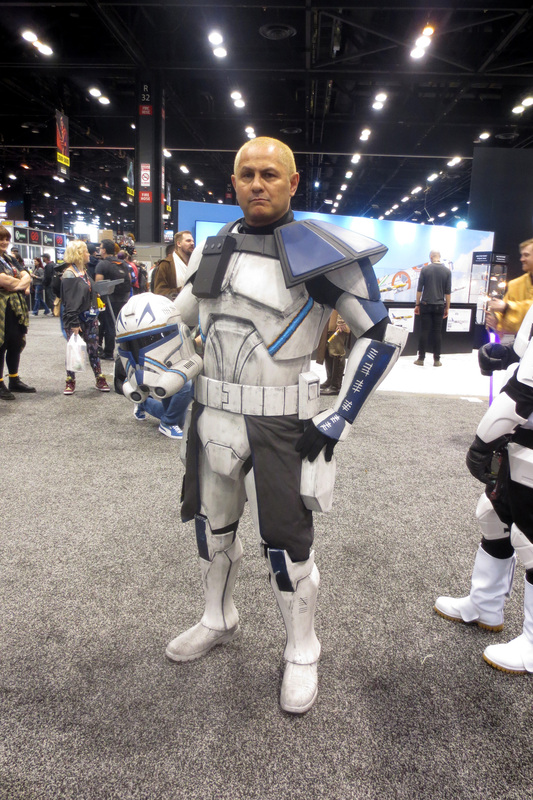 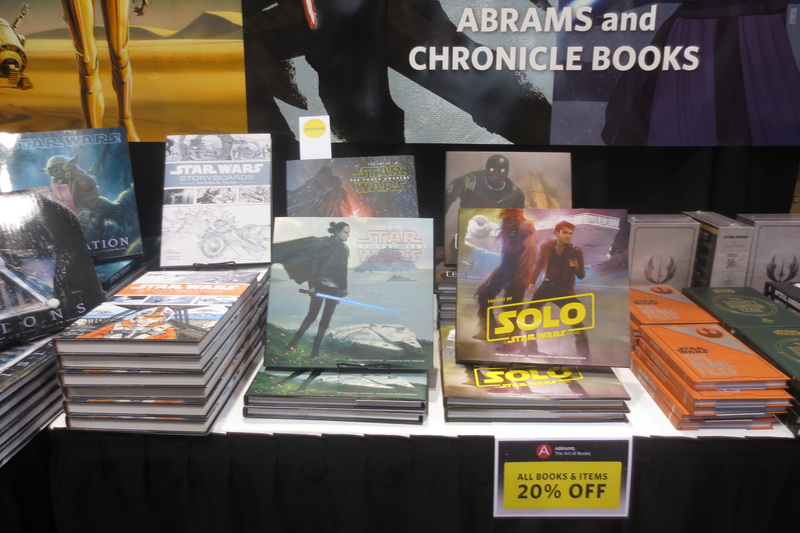 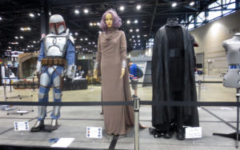 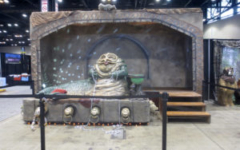 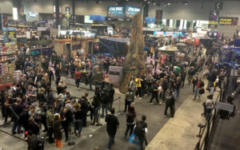 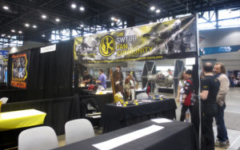 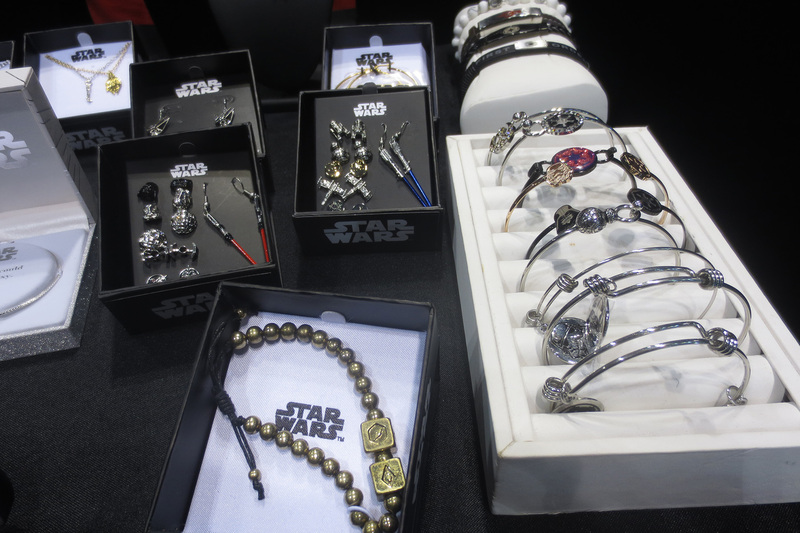 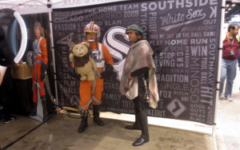 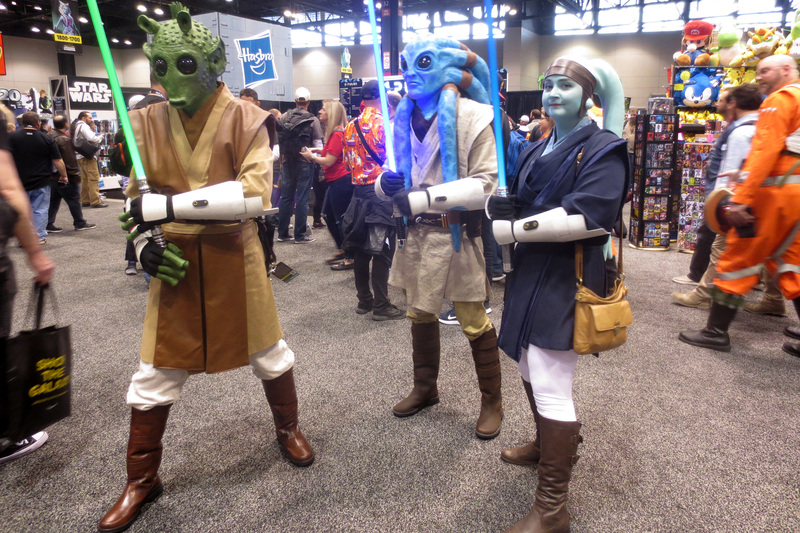 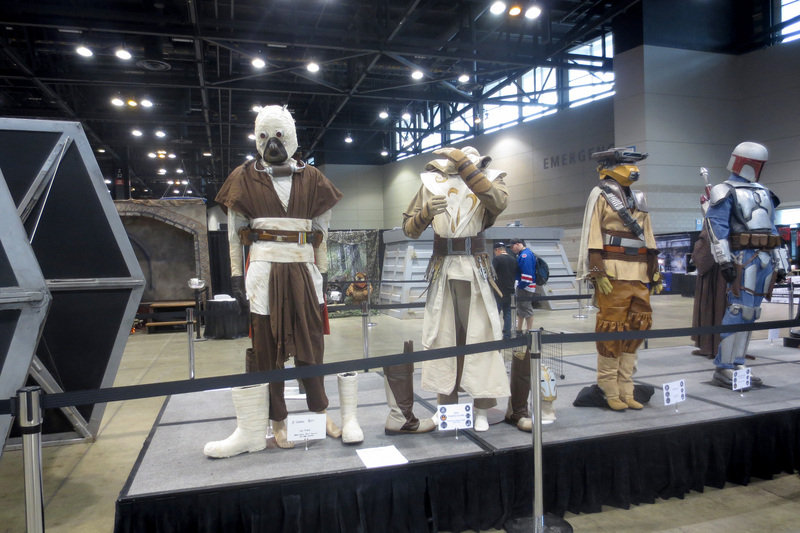 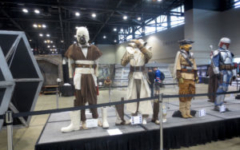 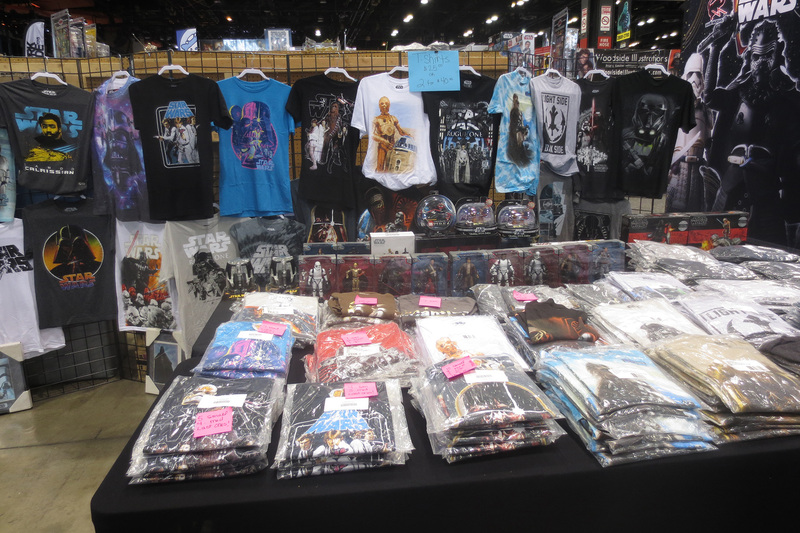 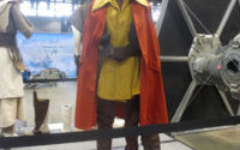 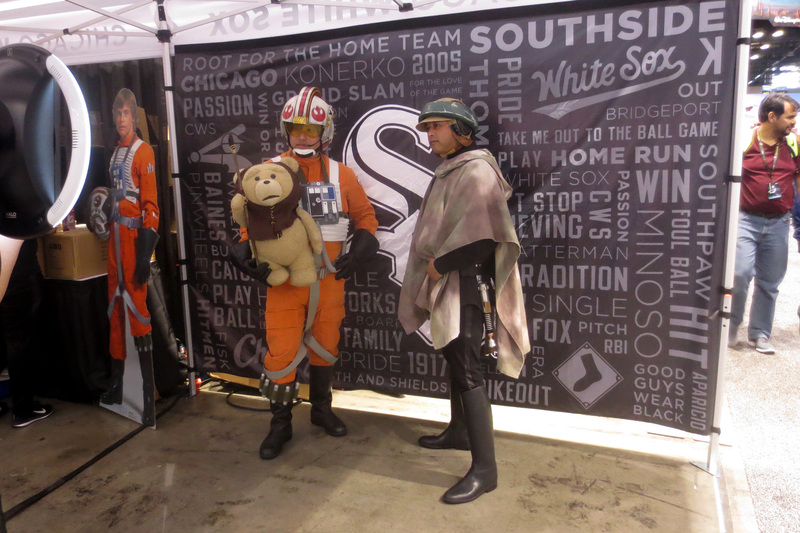 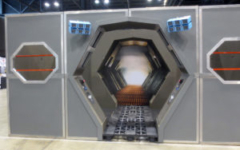 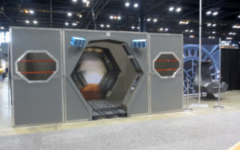 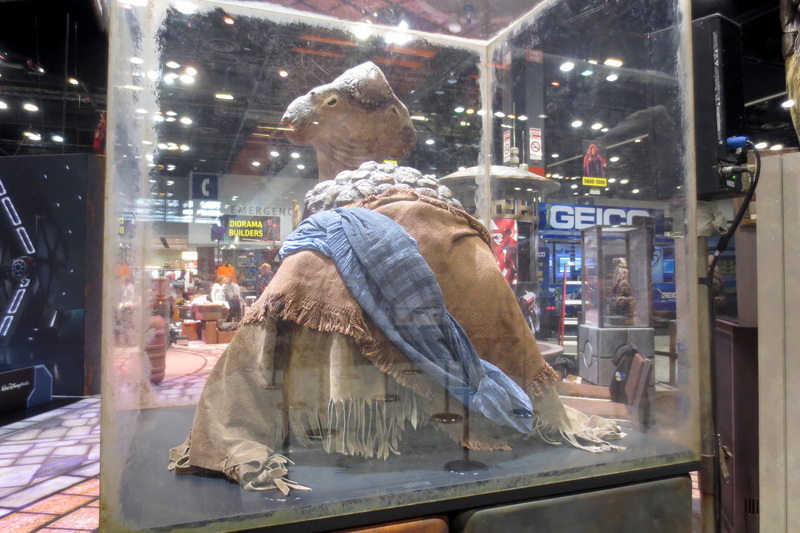 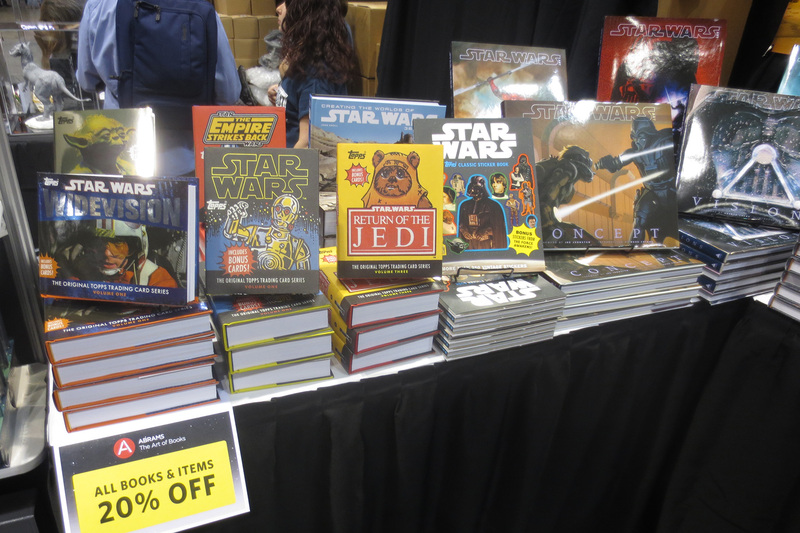 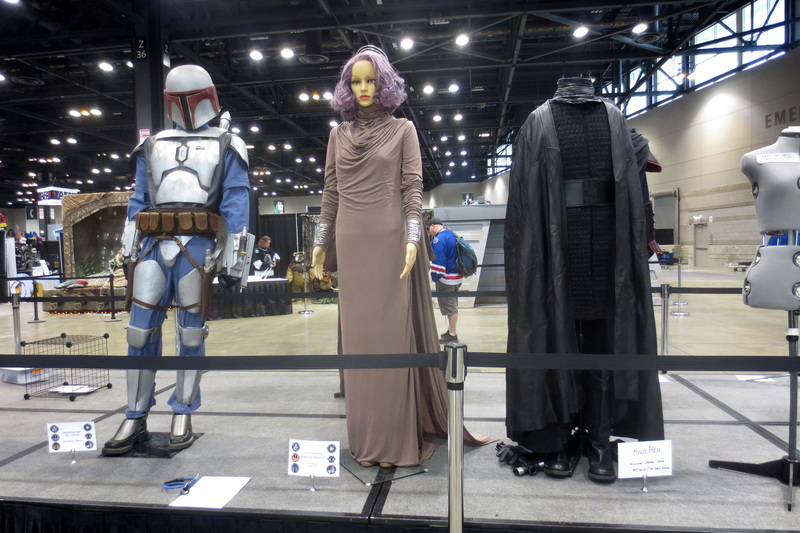 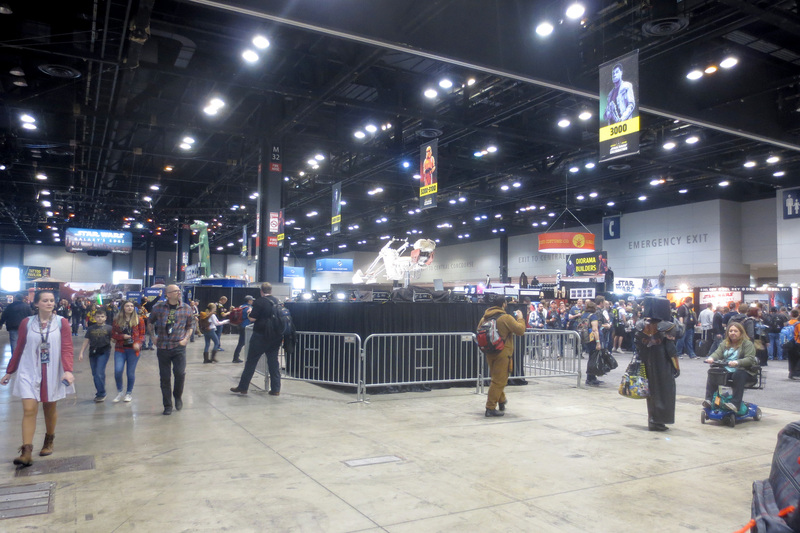 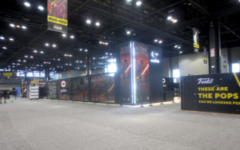 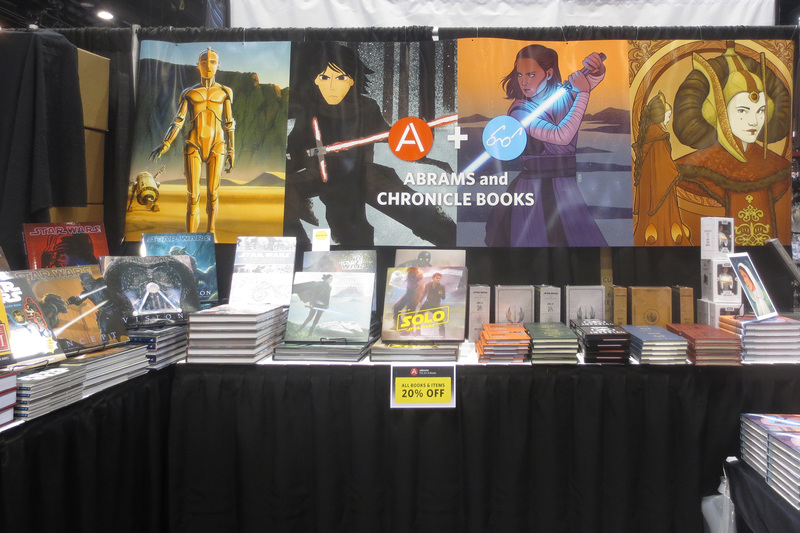 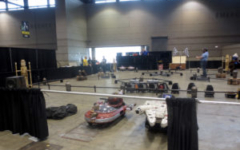 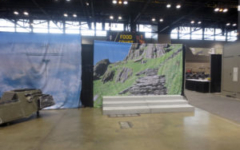 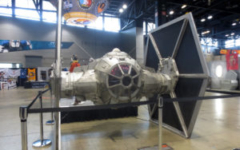 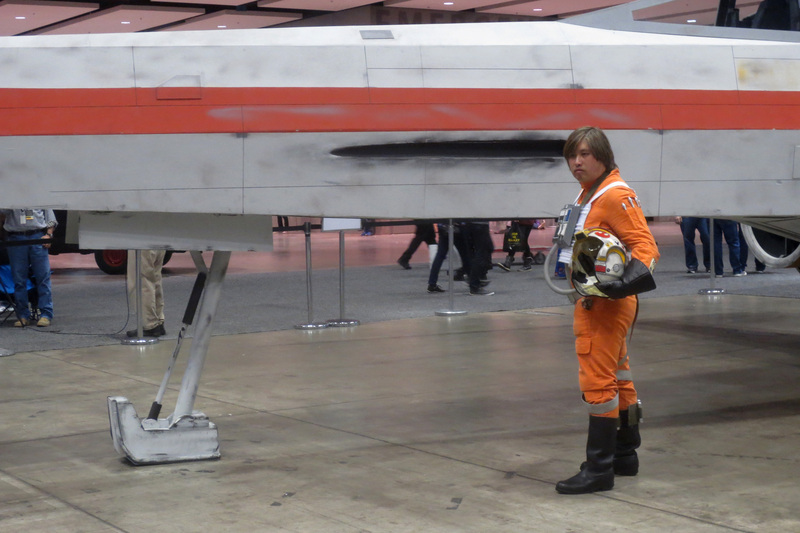 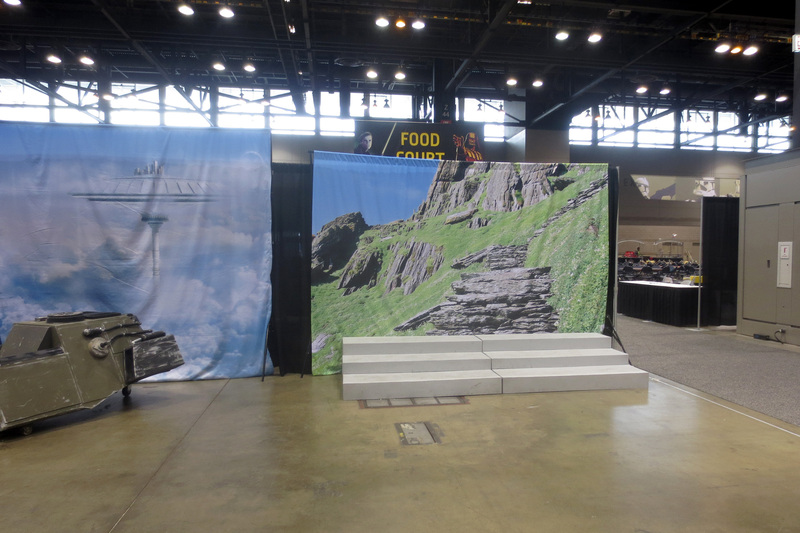 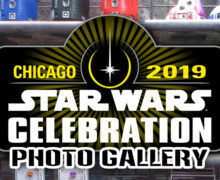 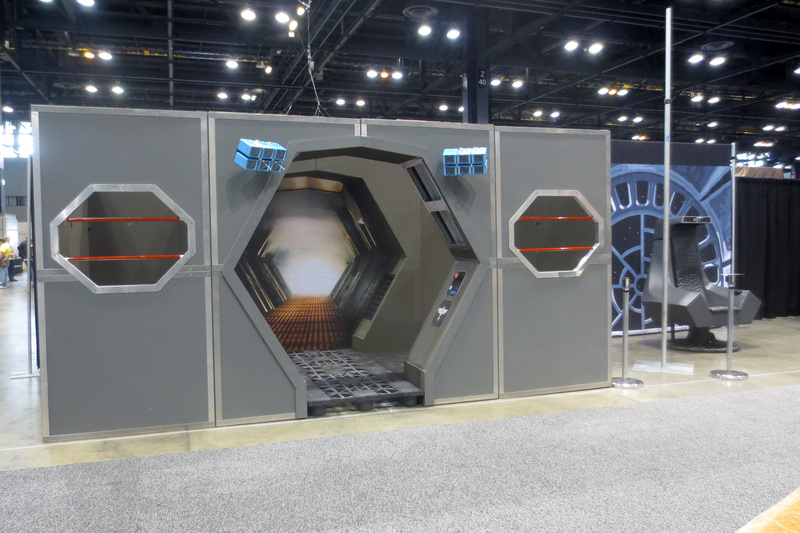 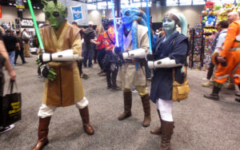 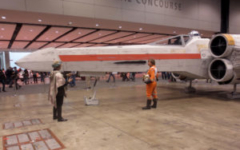 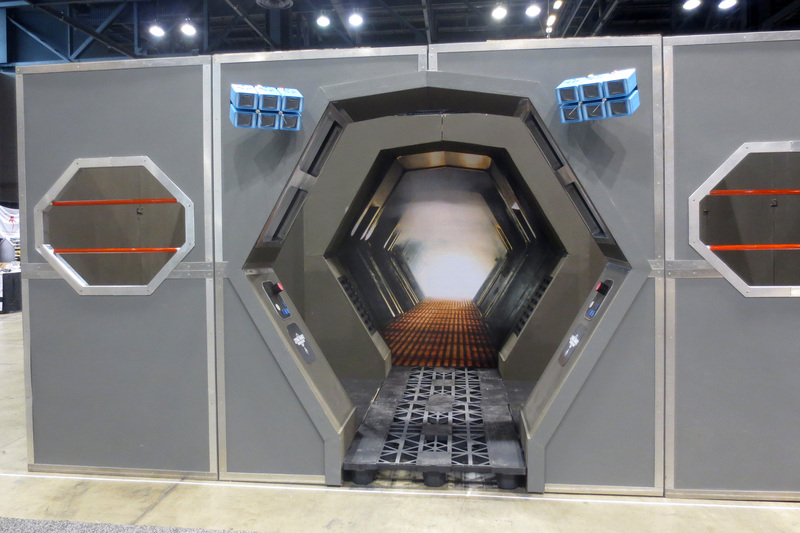 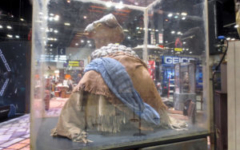 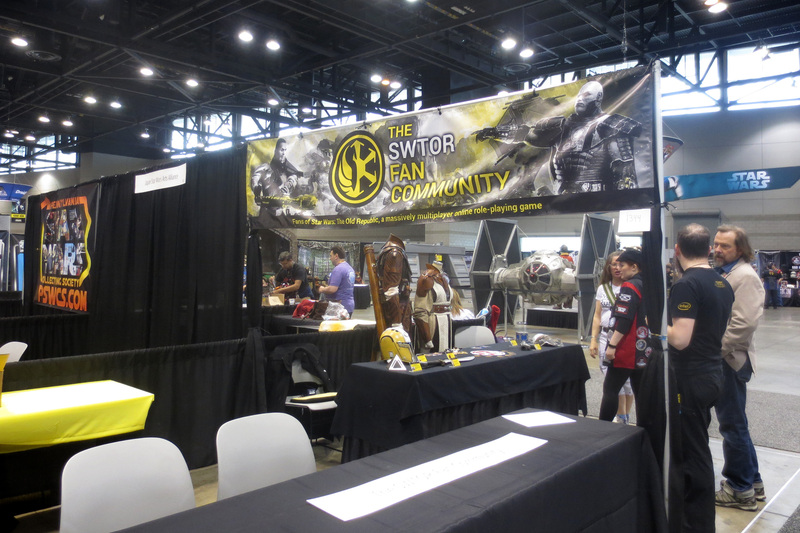 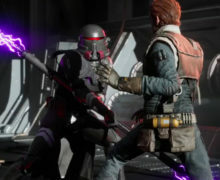 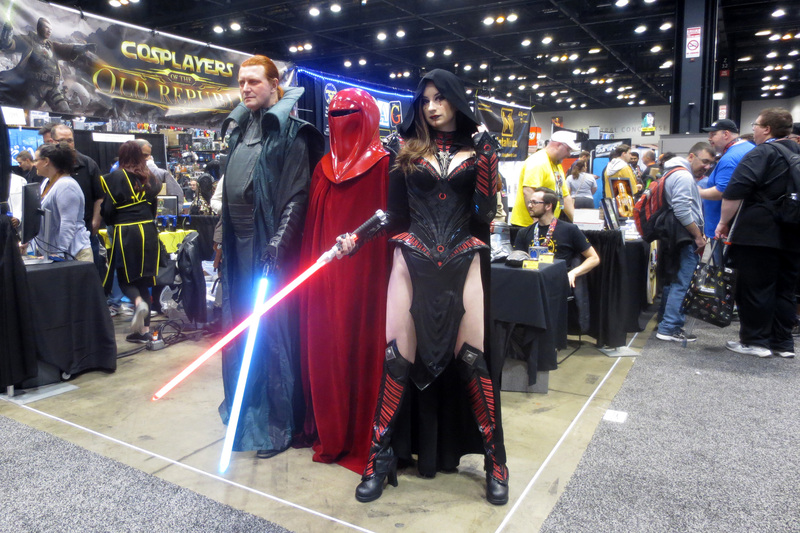 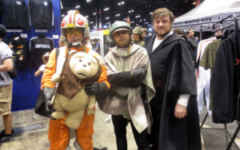 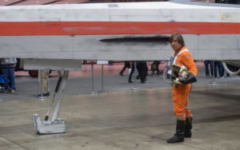 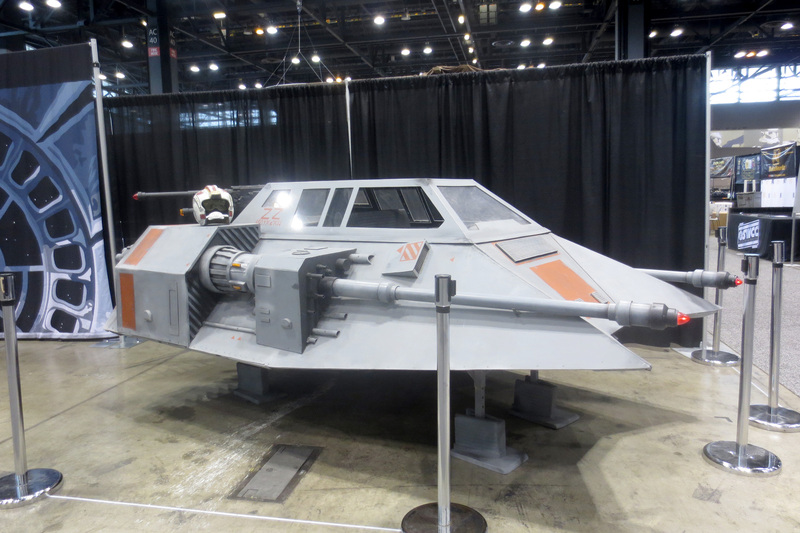 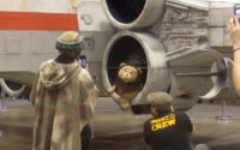 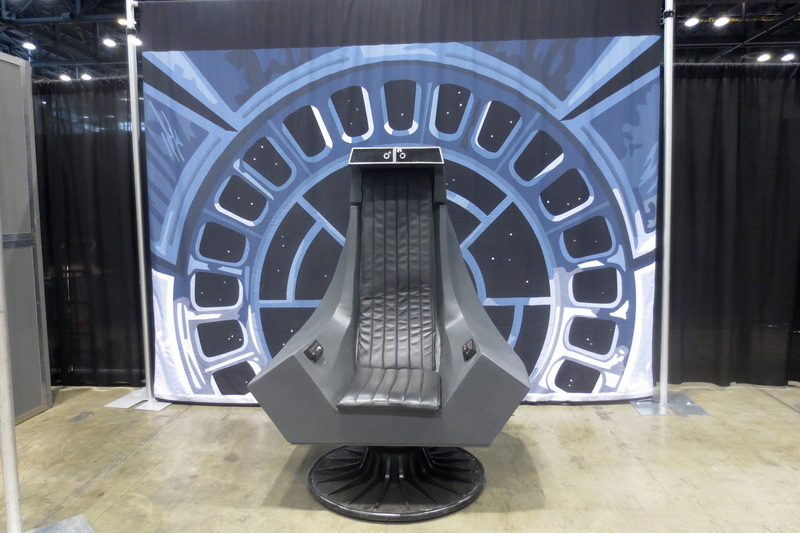 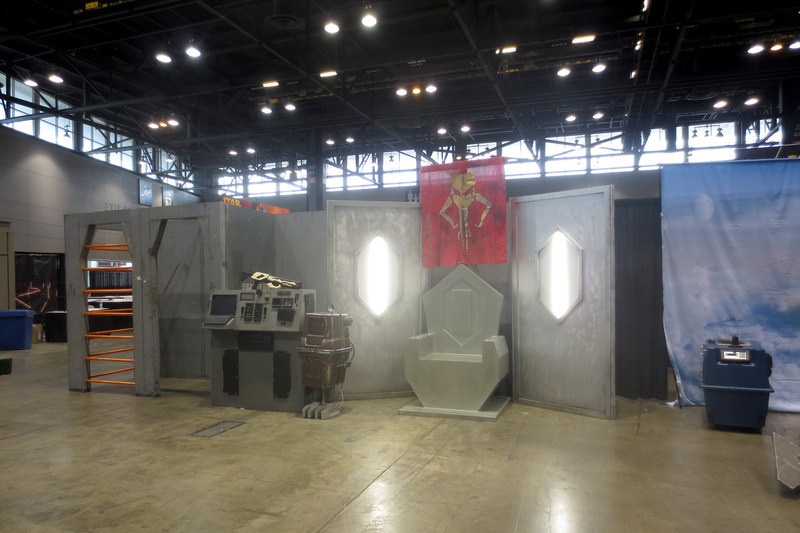 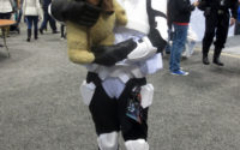 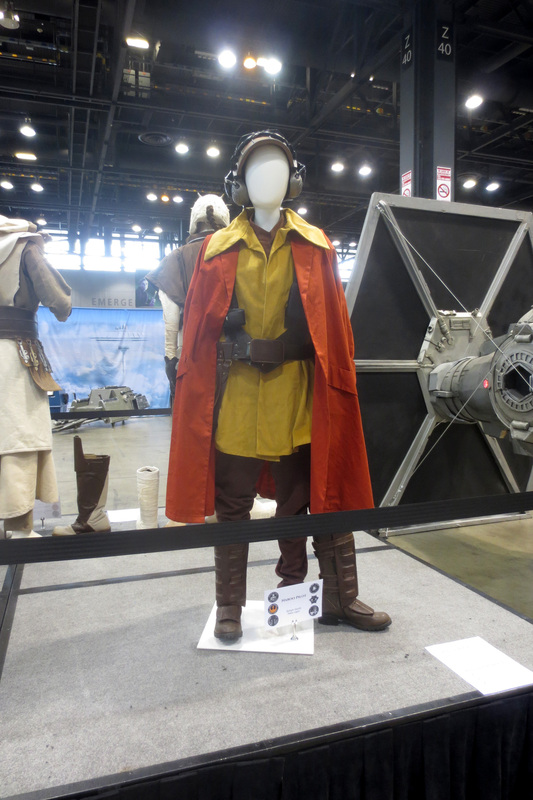 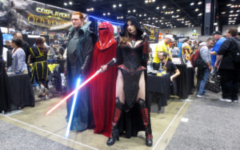 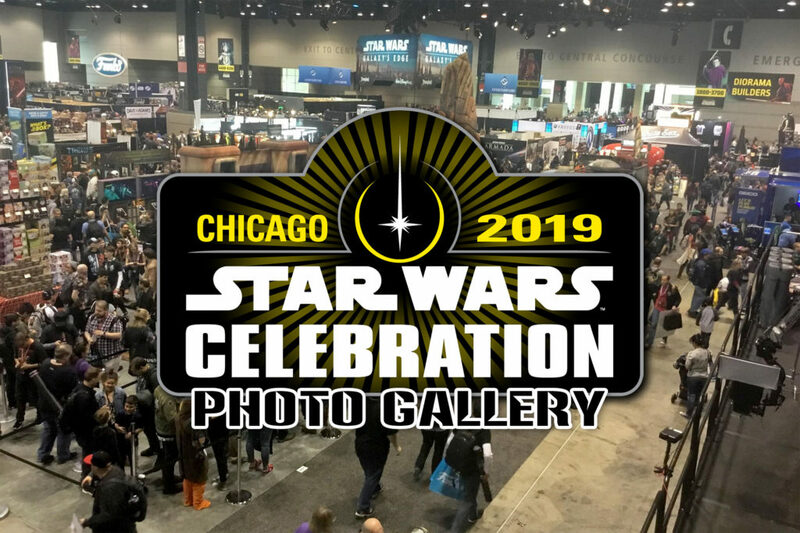 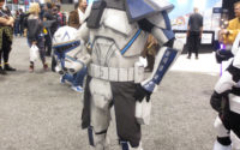 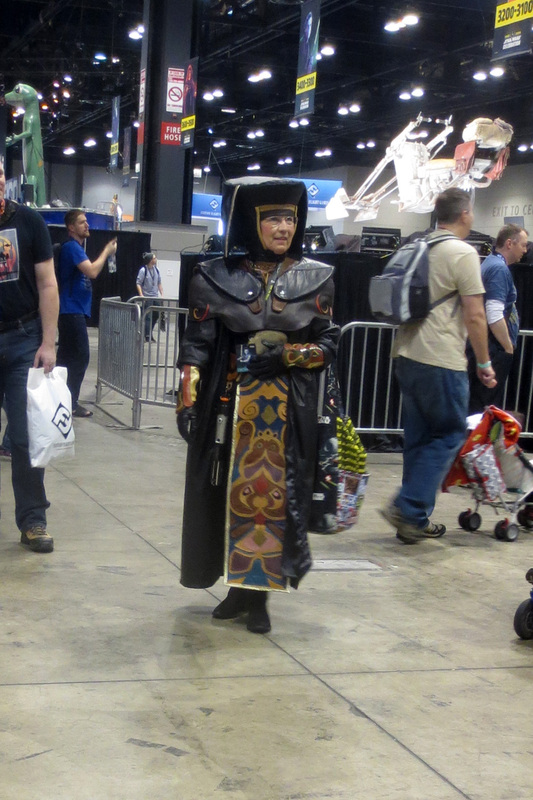 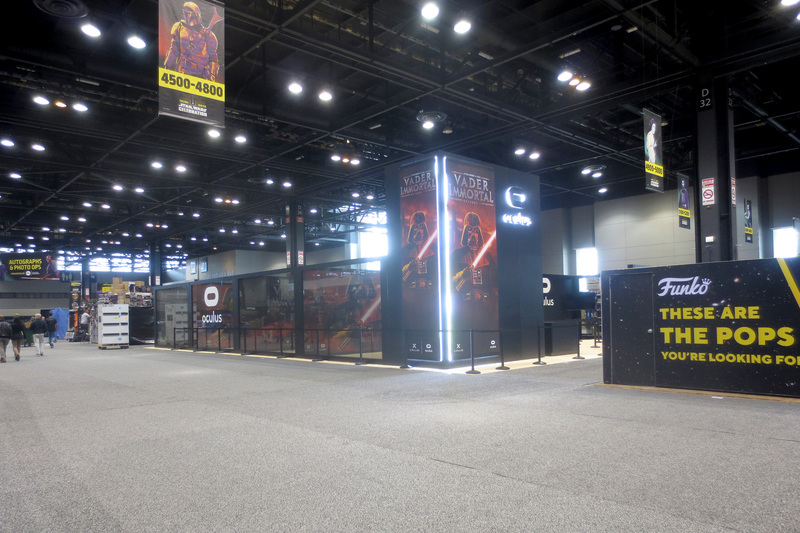 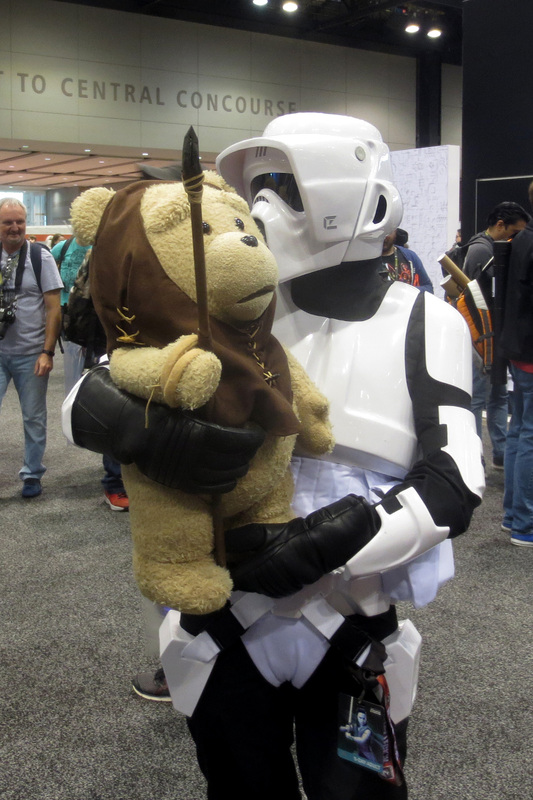 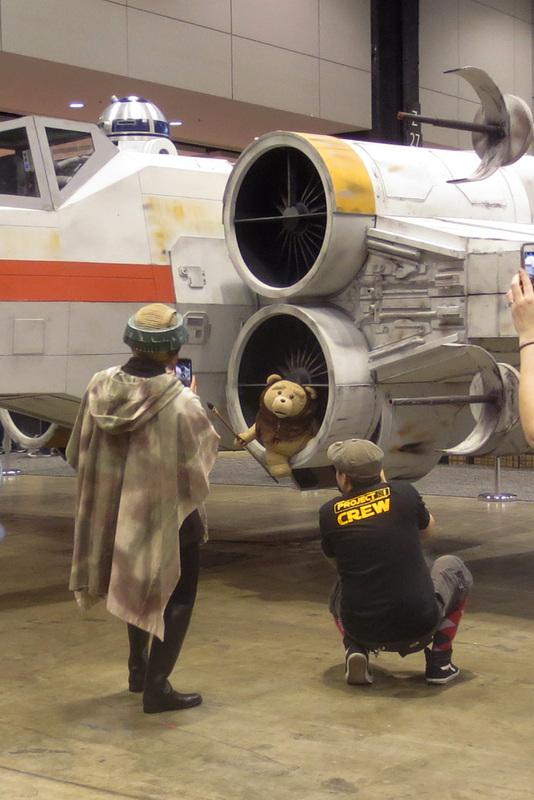 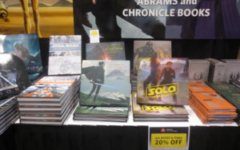 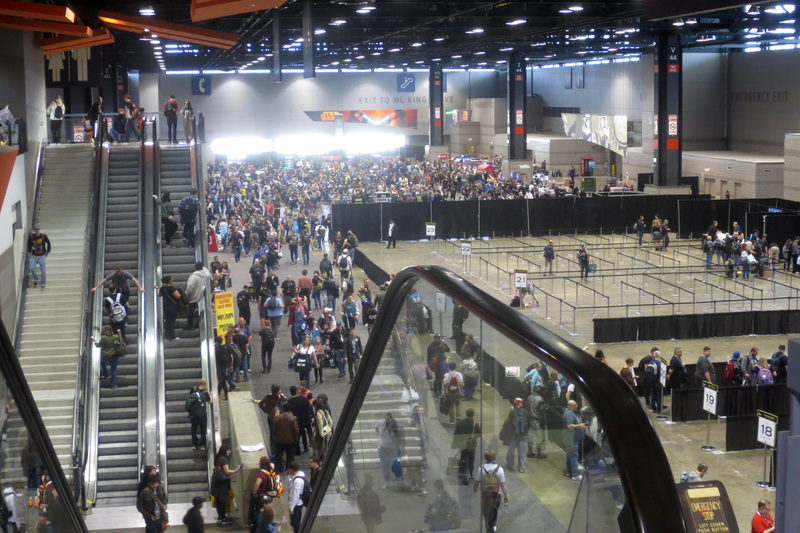 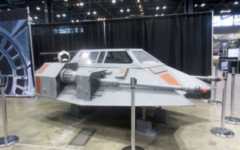 The Star Wars Celebration Chicago convention opened today (Thursday 11th April 2019, in the US). 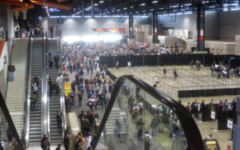 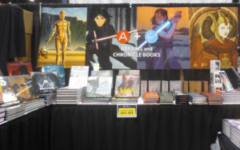 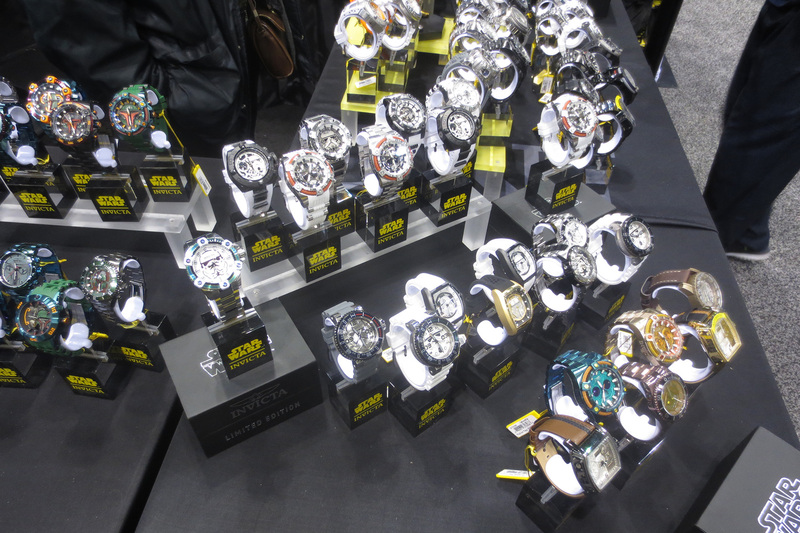 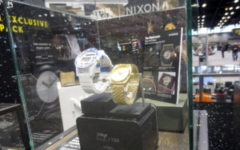 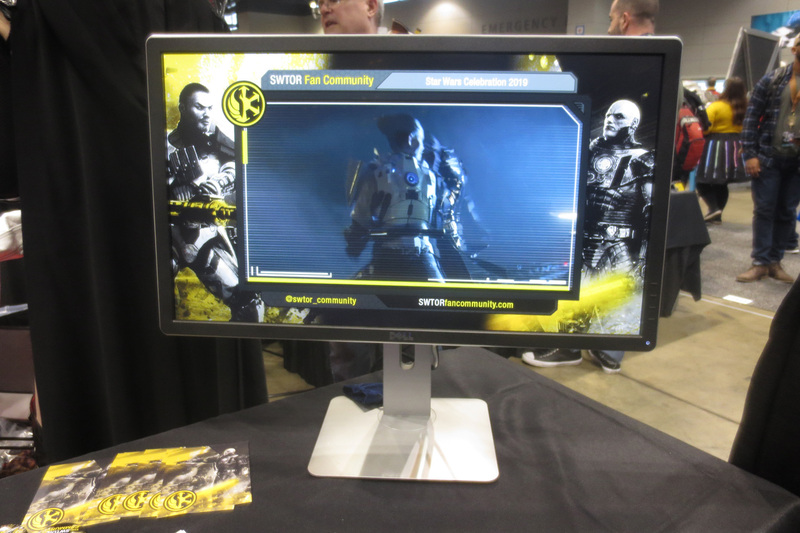 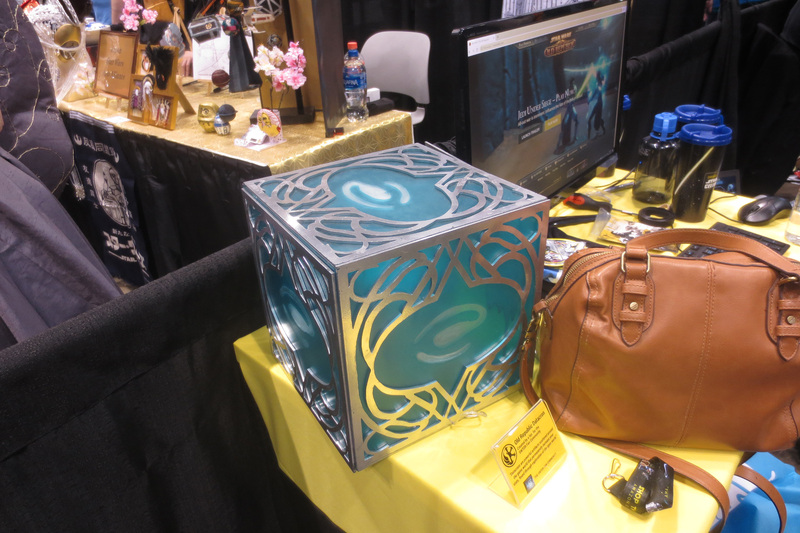 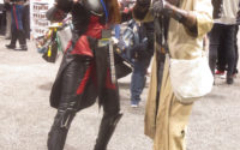 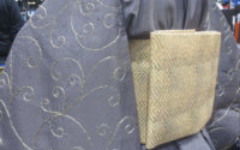 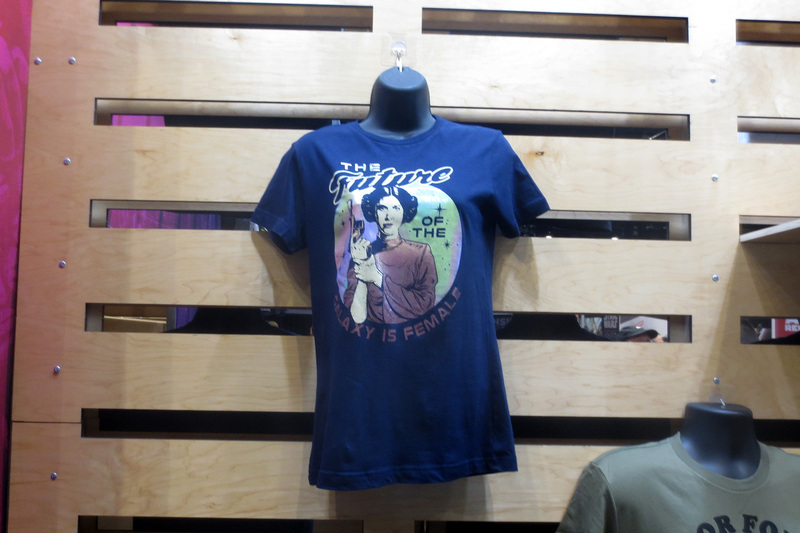 The first day of the convention was one without panels, or much in the way of announcements, but it was a good day to canvas the whole convention floor for the sake of photographs and shopping. 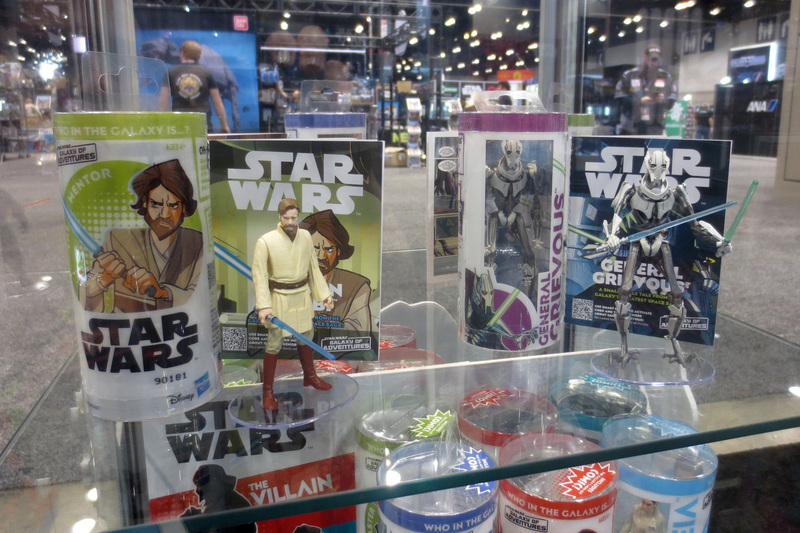 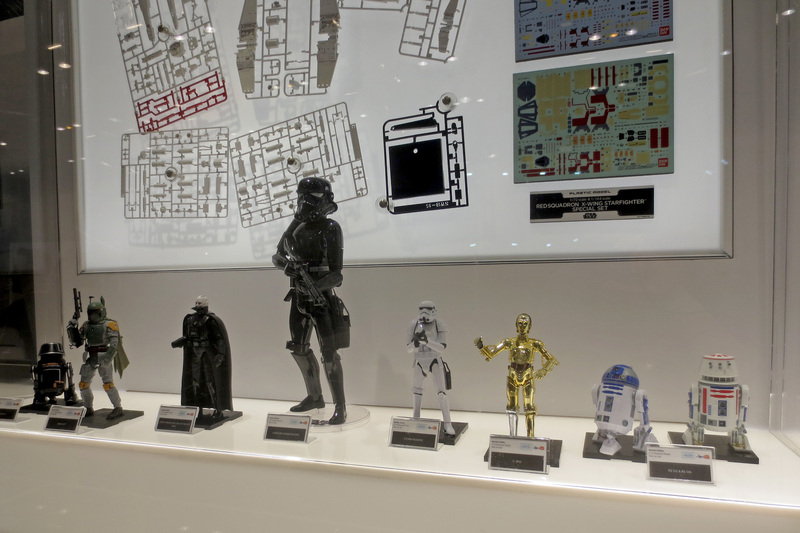 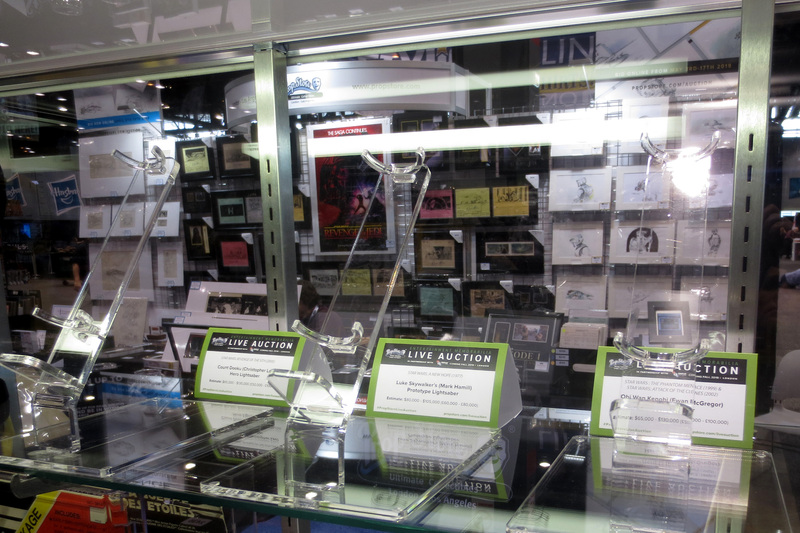 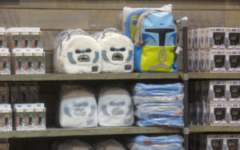 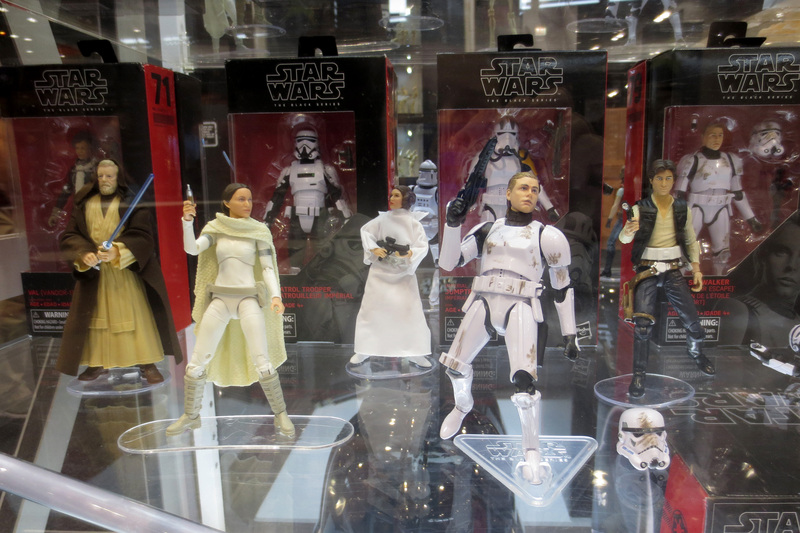 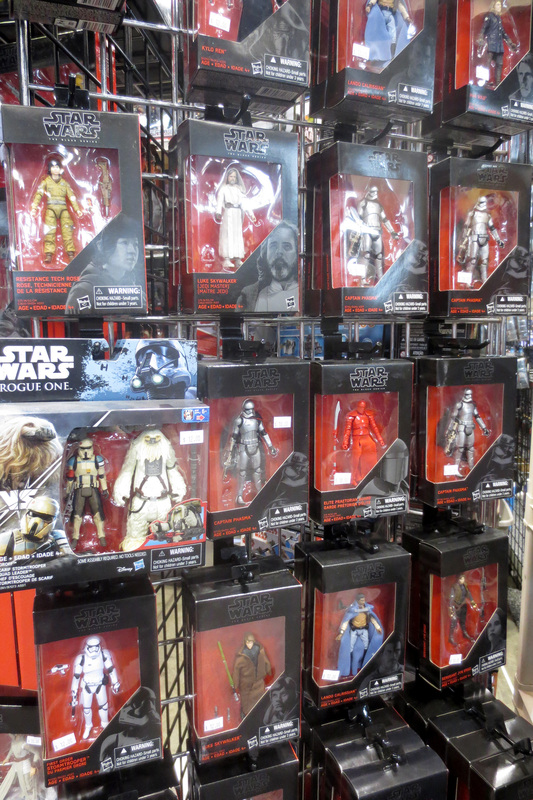 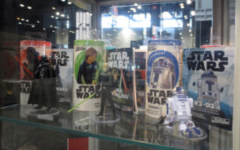 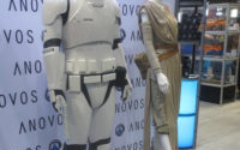 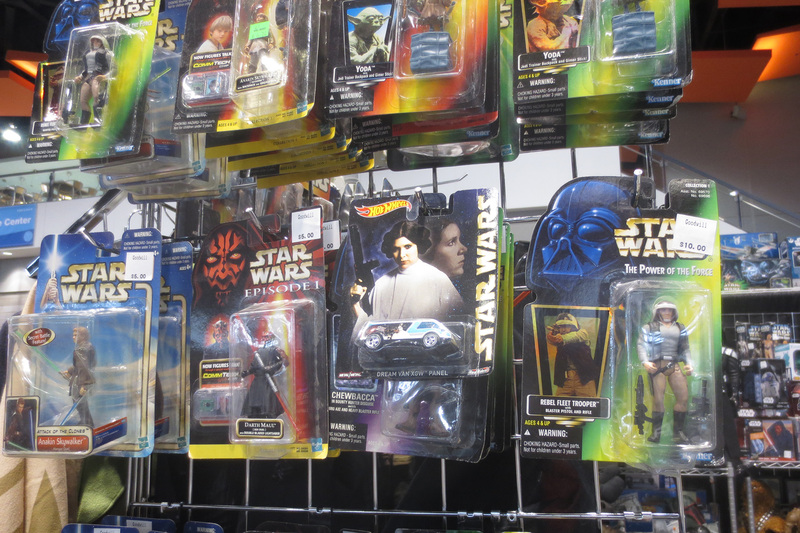 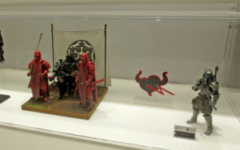 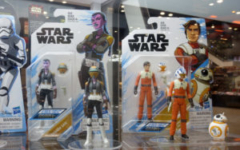 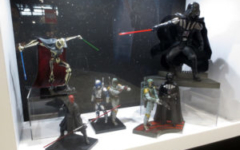 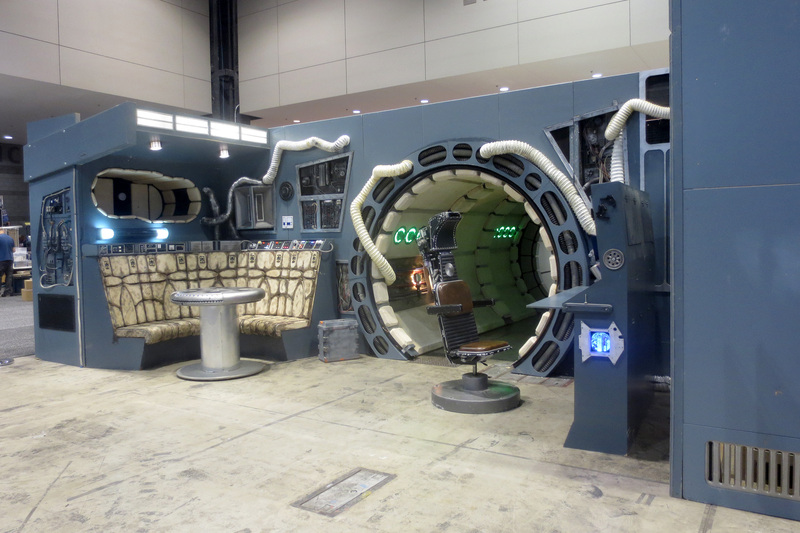 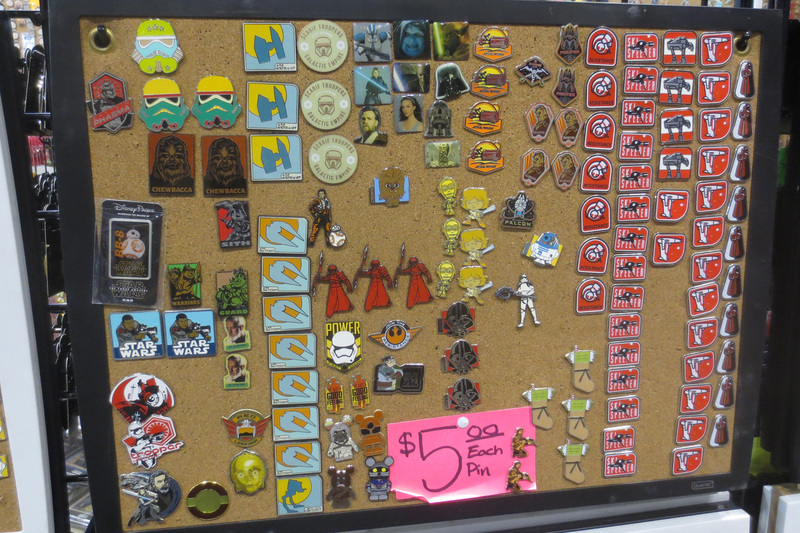 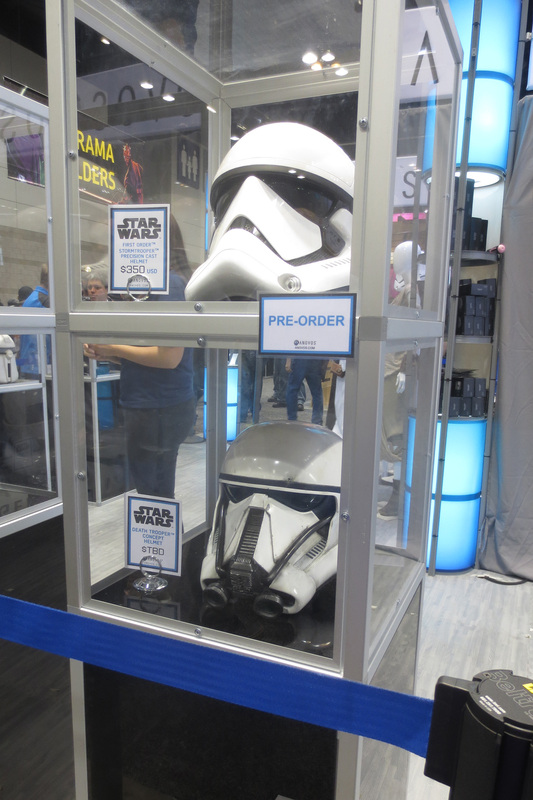 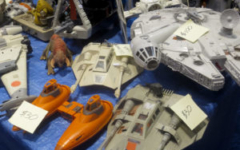 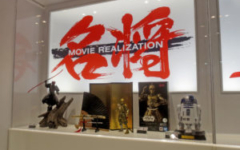 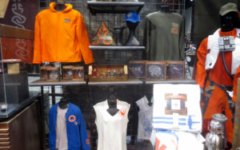 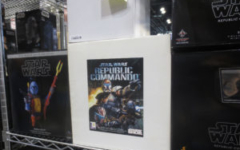 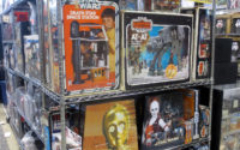 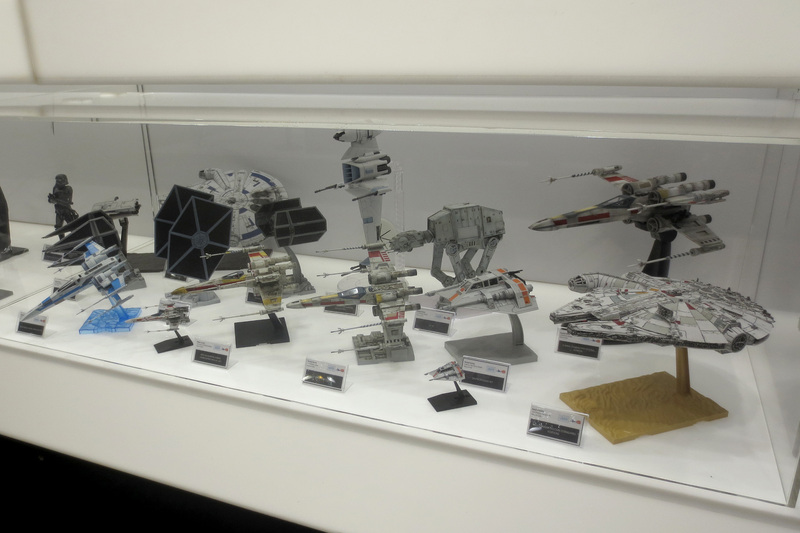 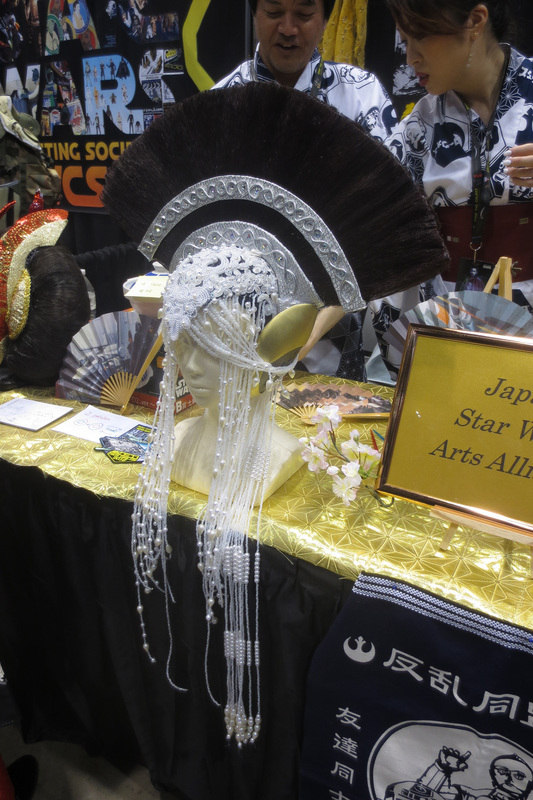 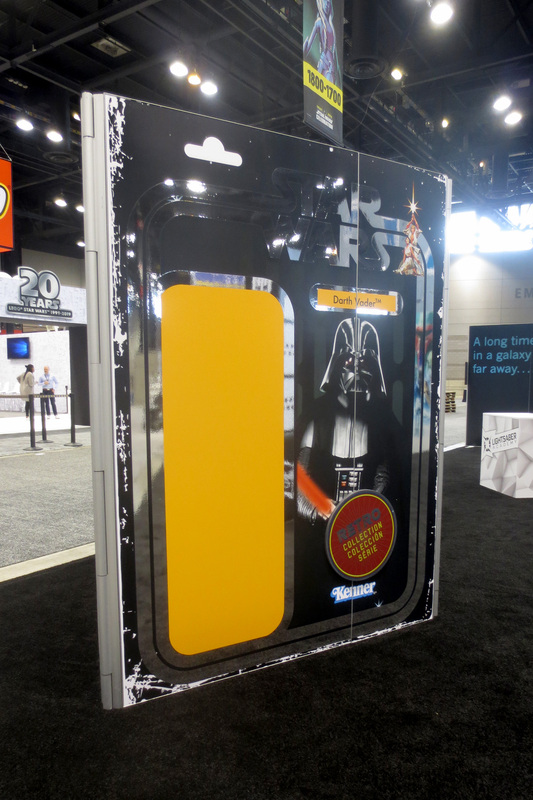 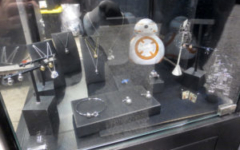 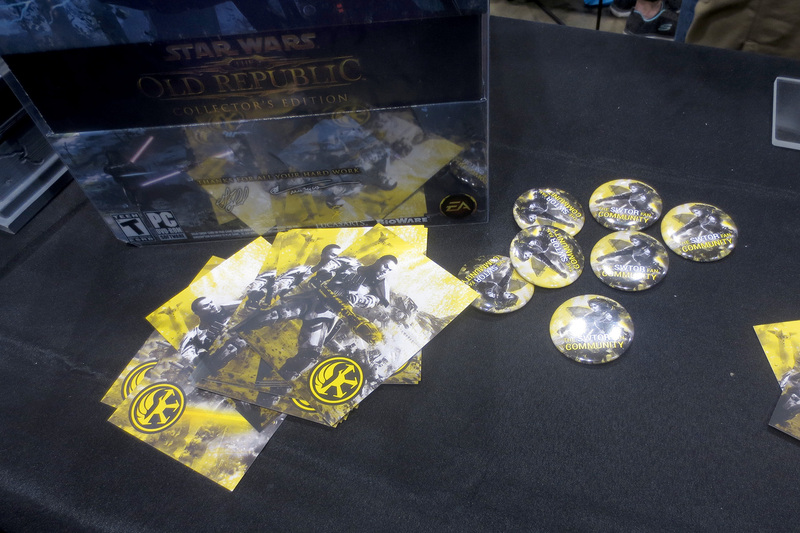 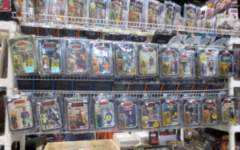 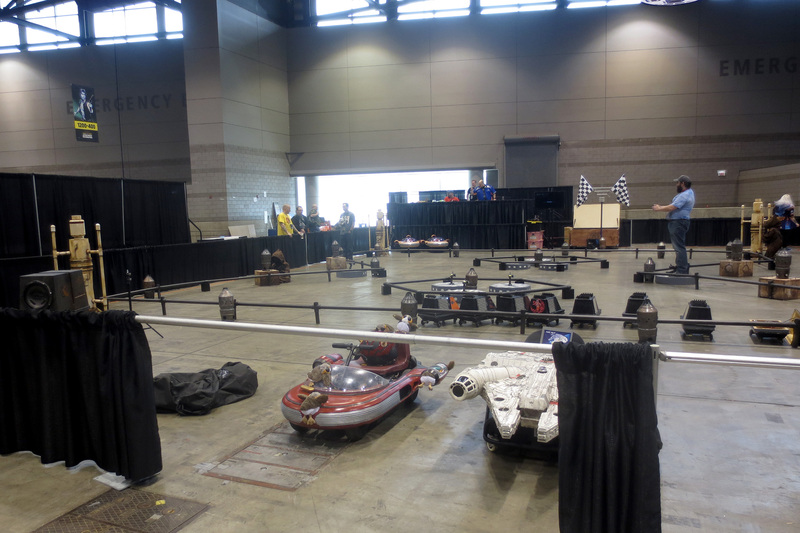 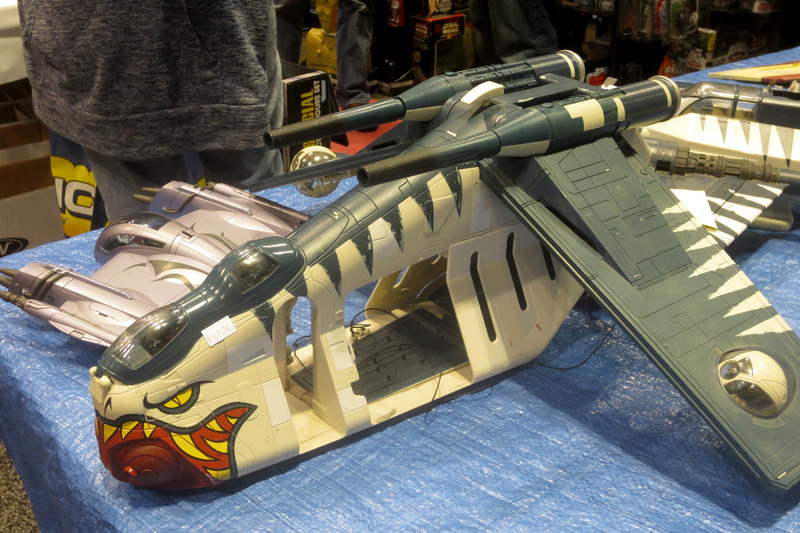 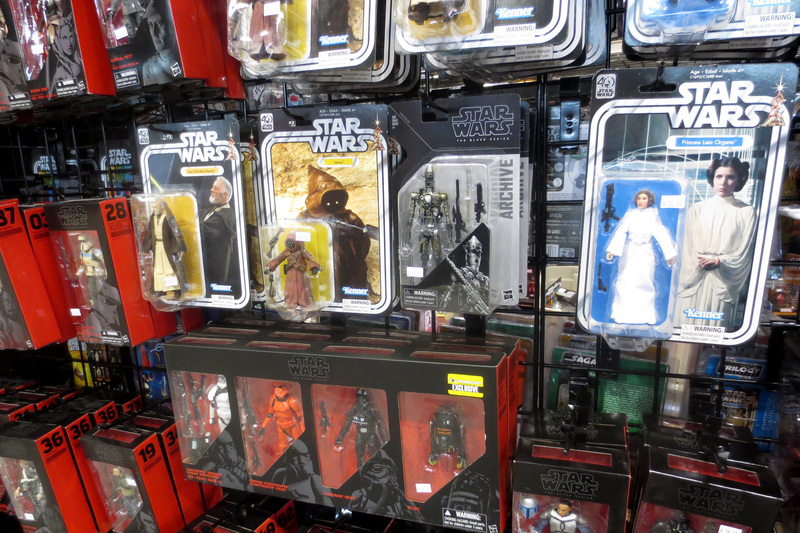 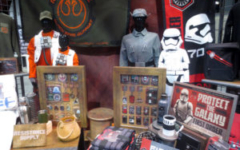 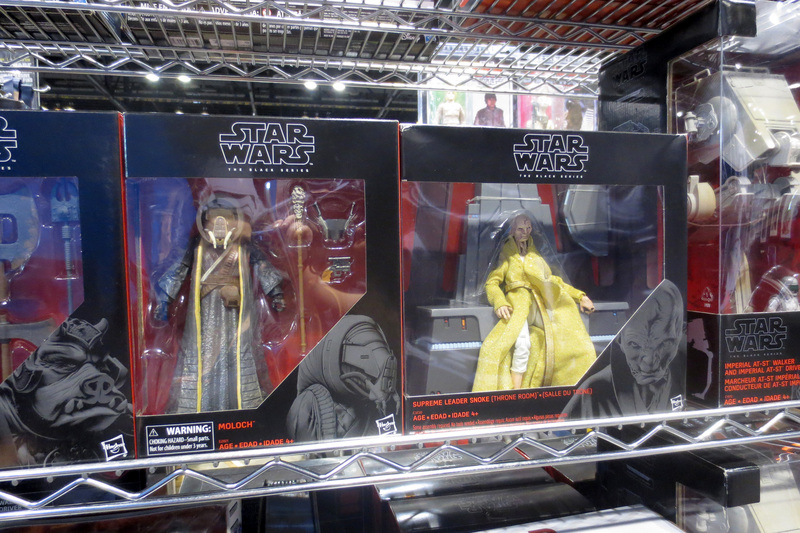 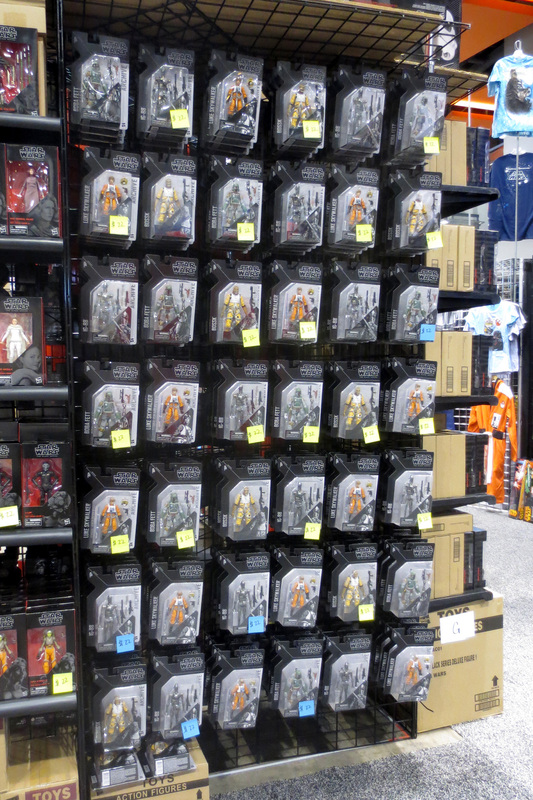 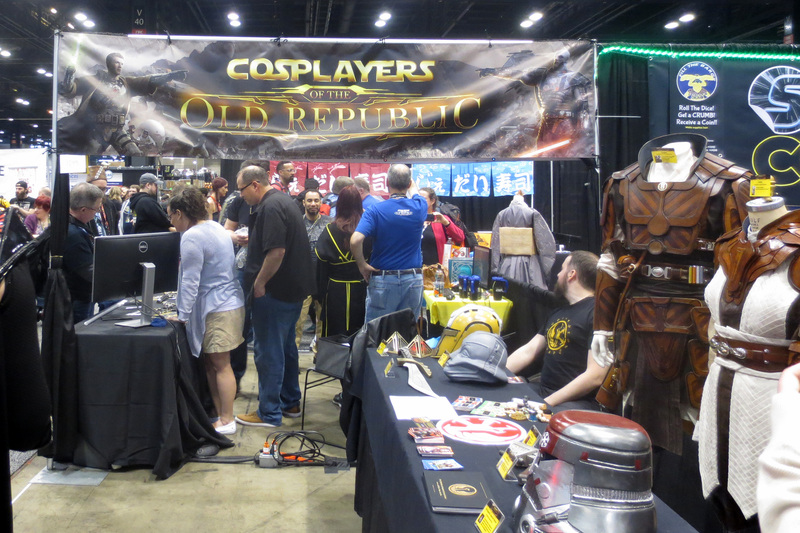 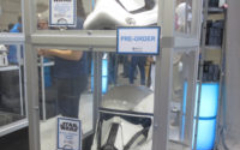 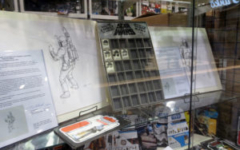 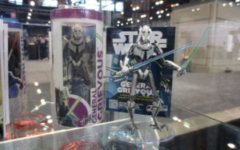 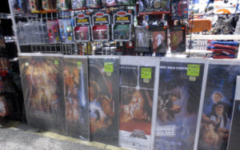 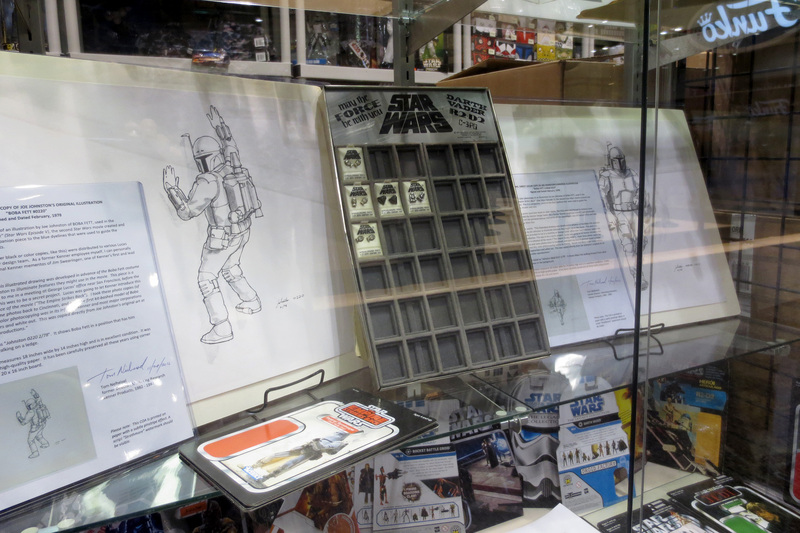 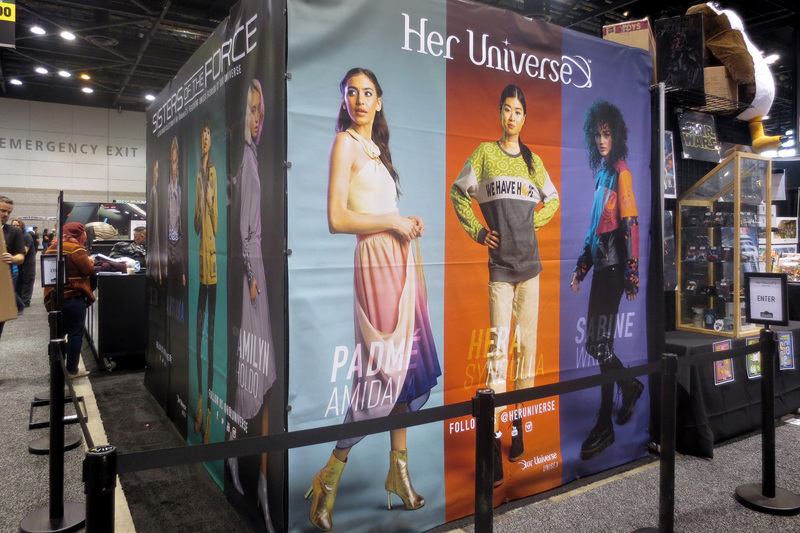 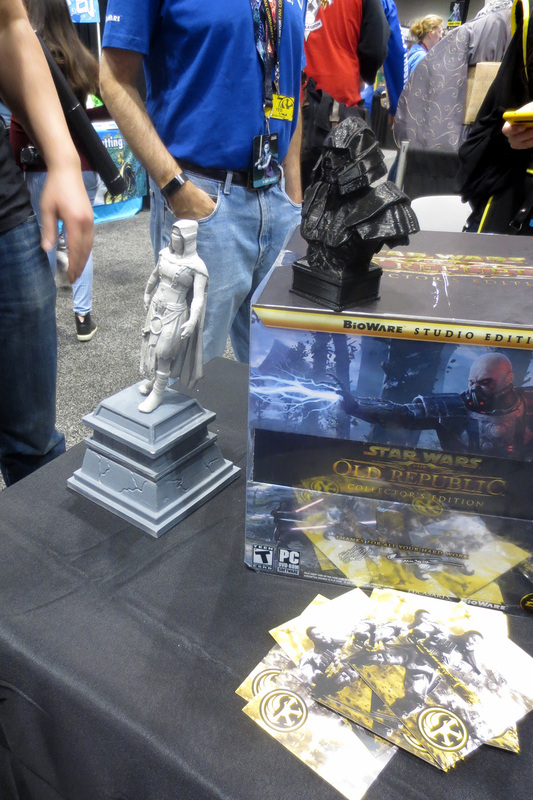 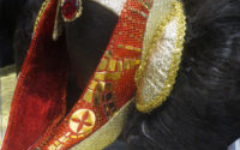 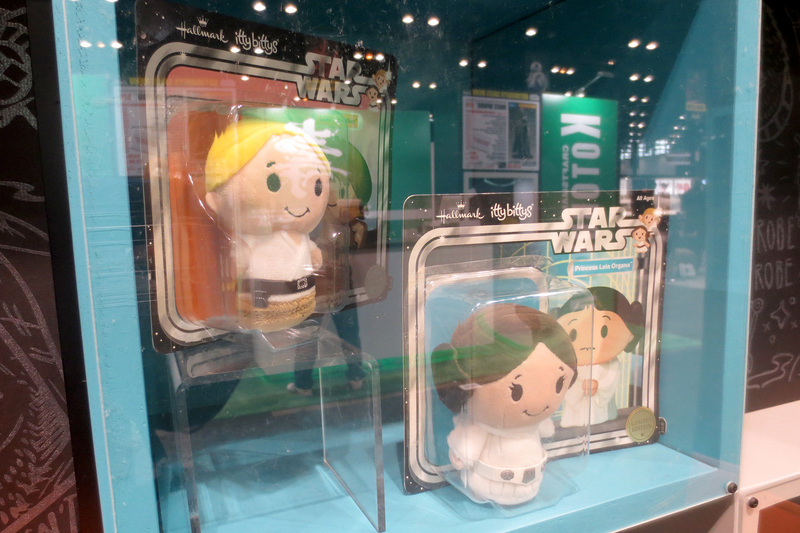 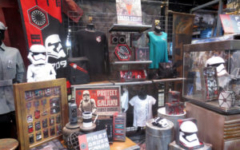 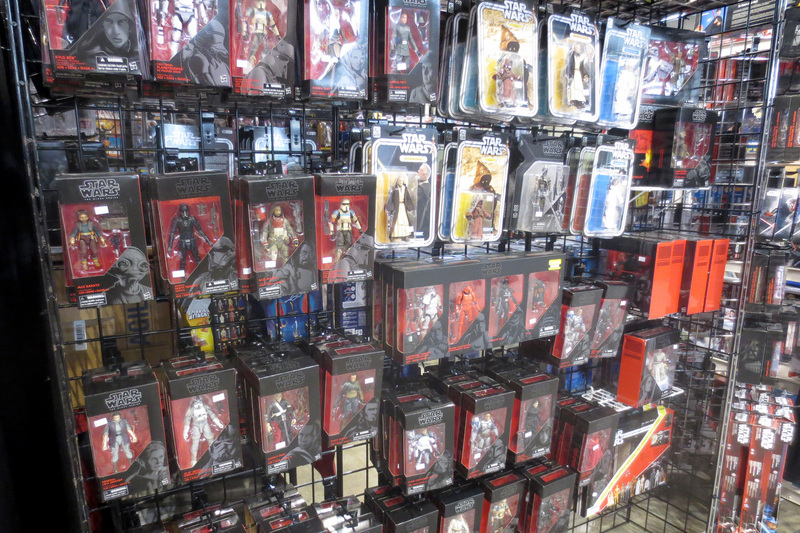 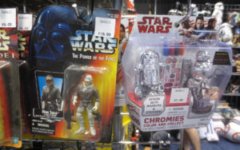 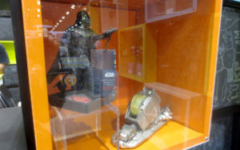 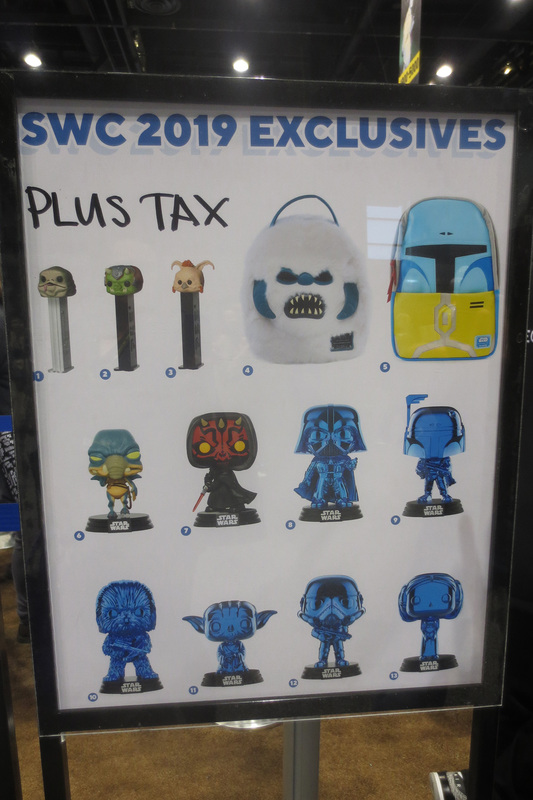 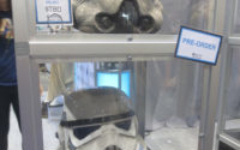 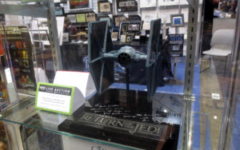 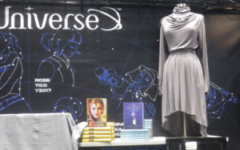 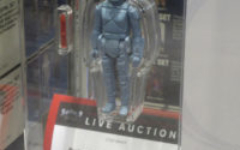 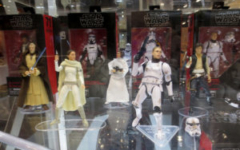 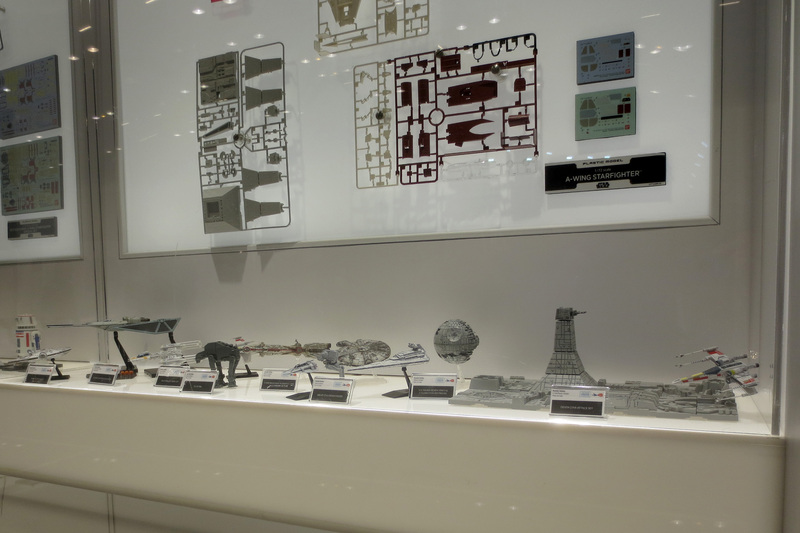 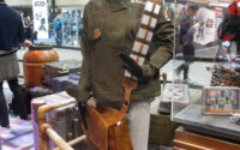 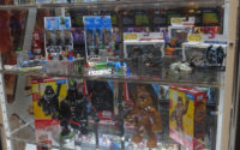 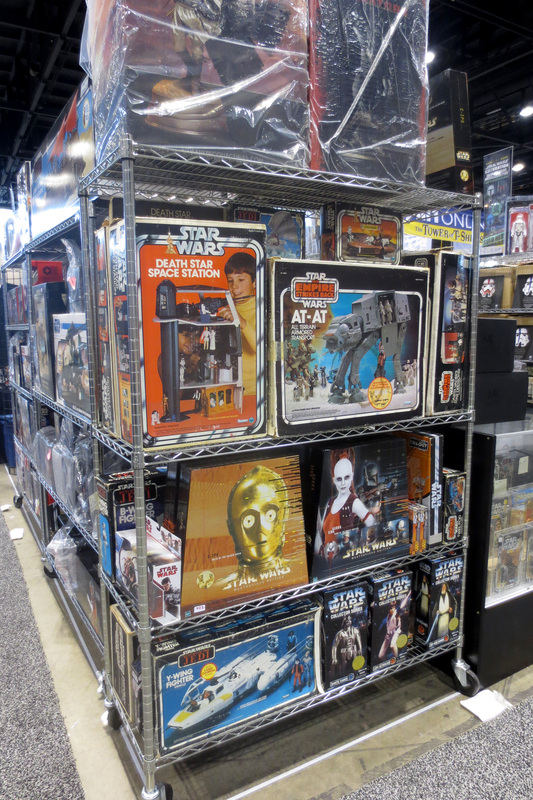 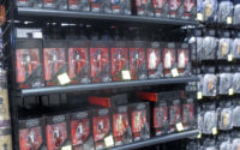 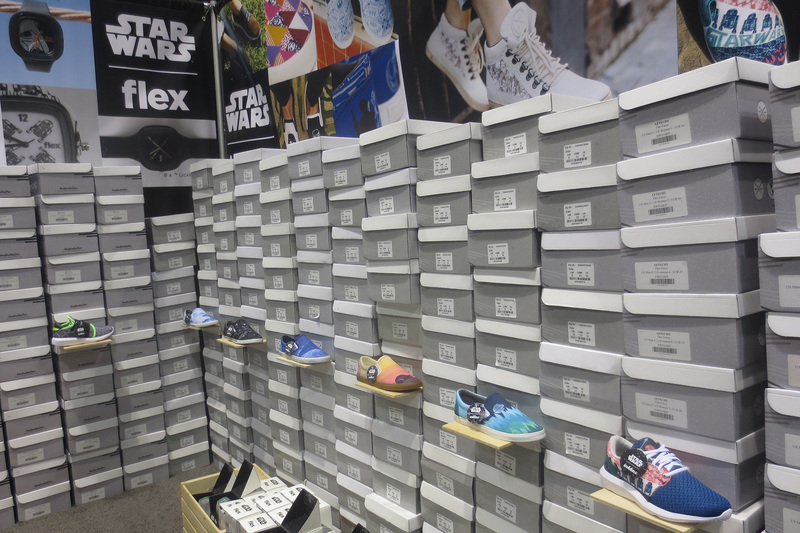 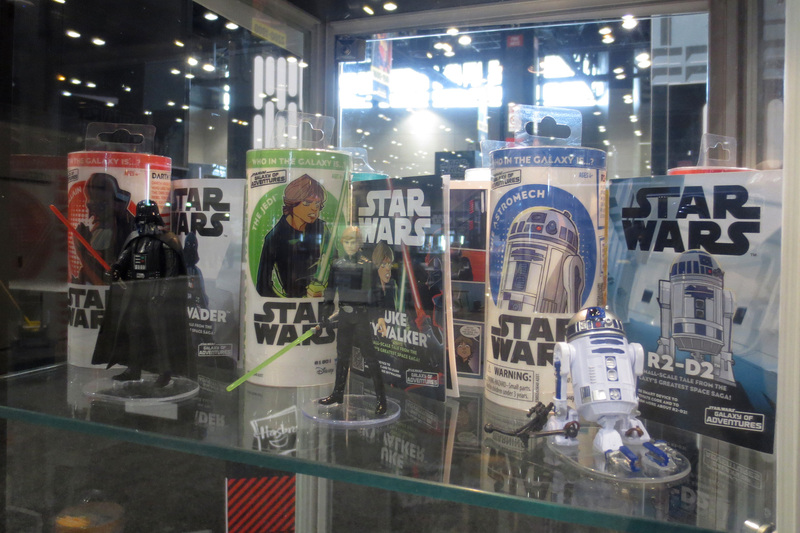 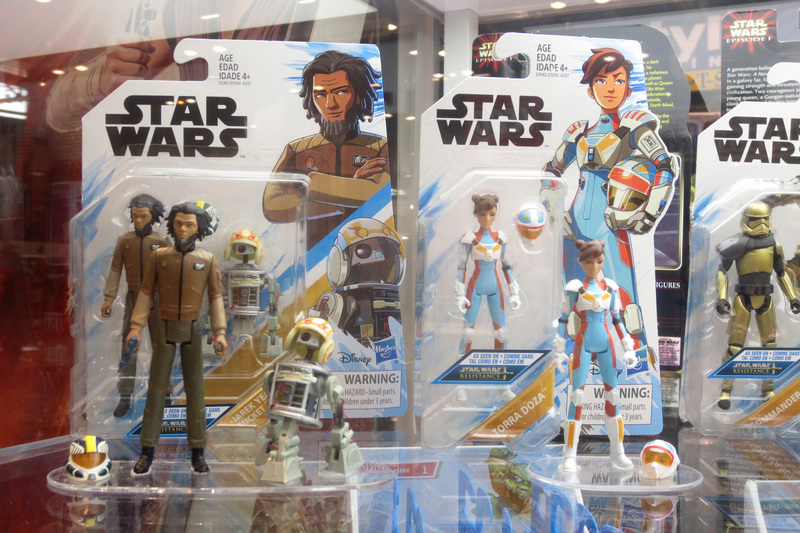 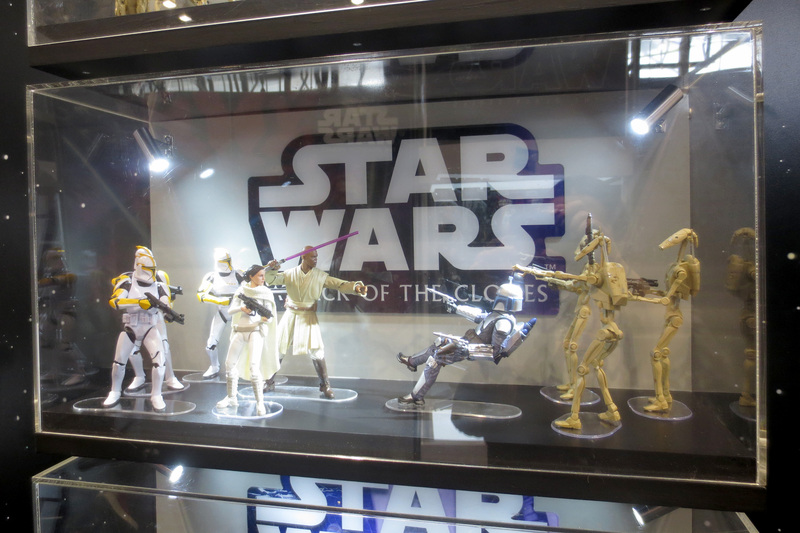 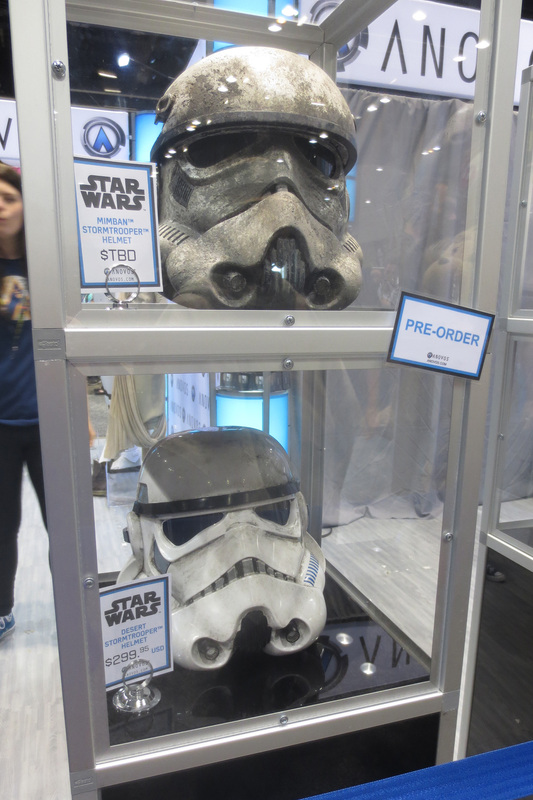 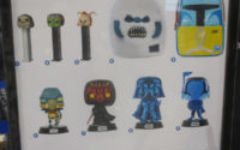 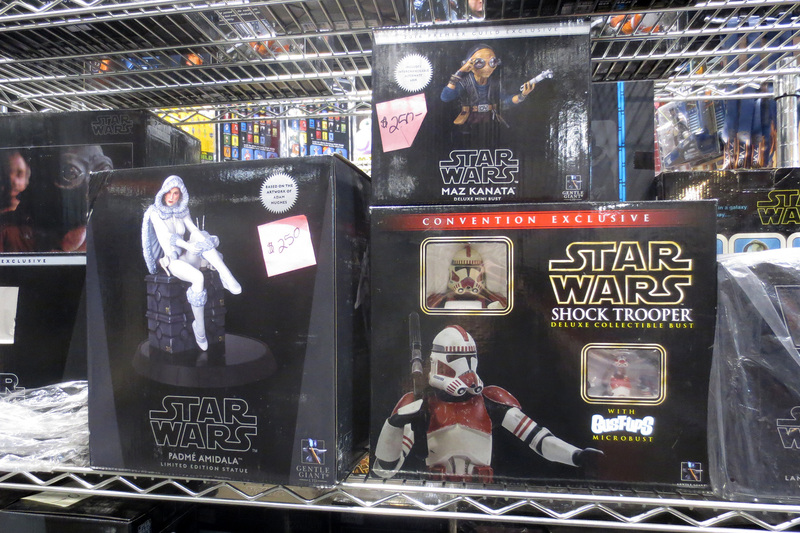 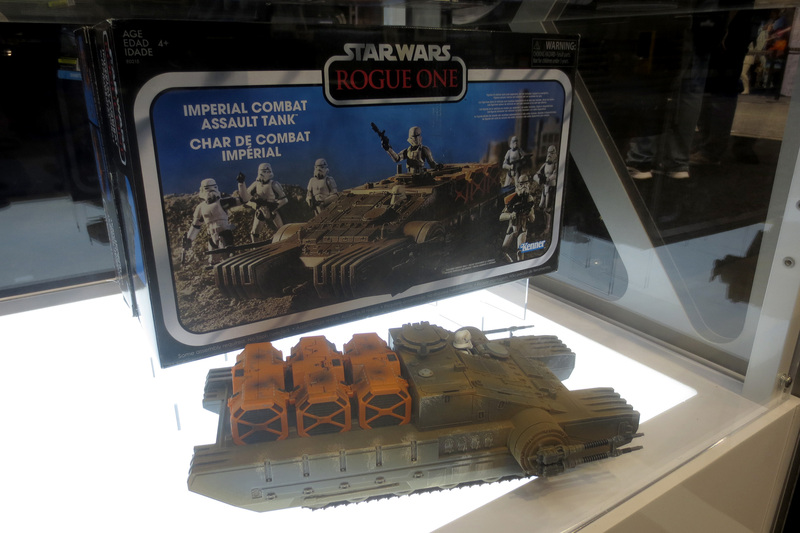 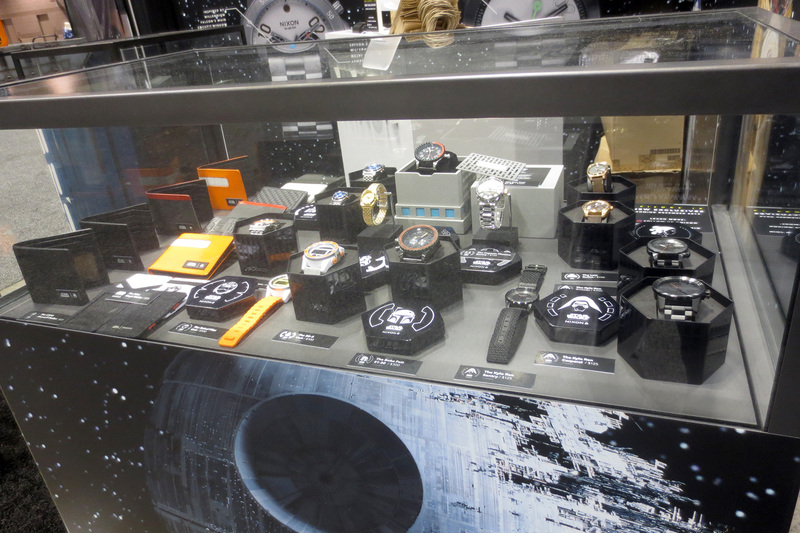 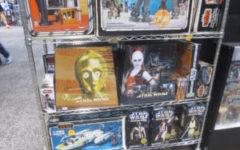 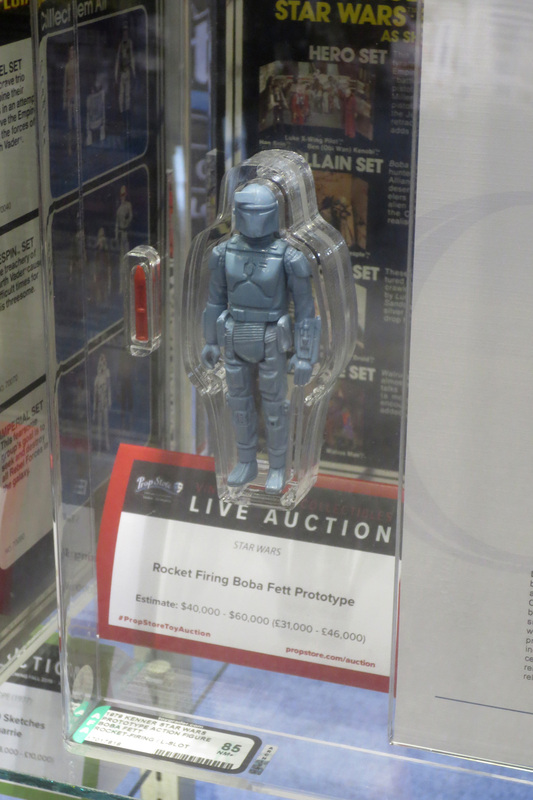 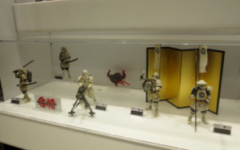 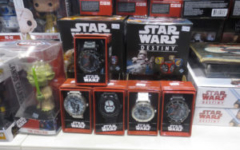 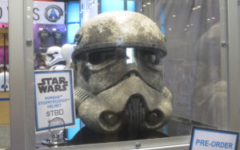 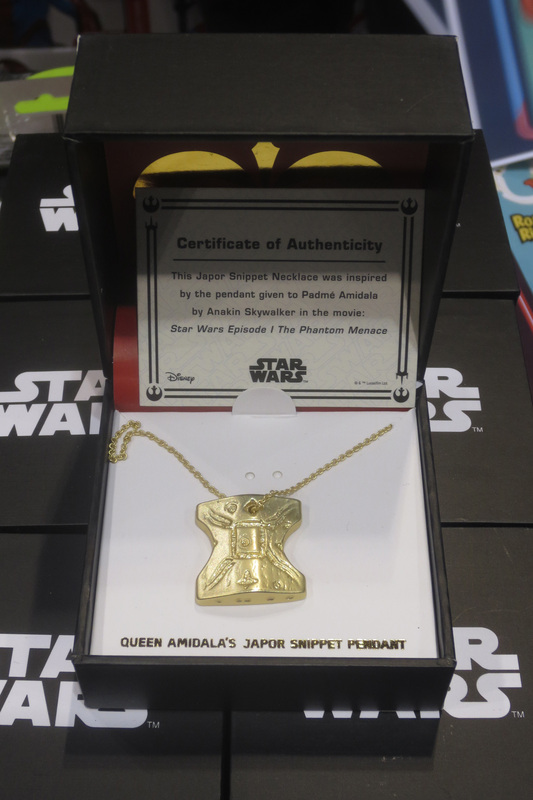 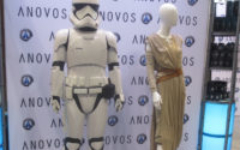 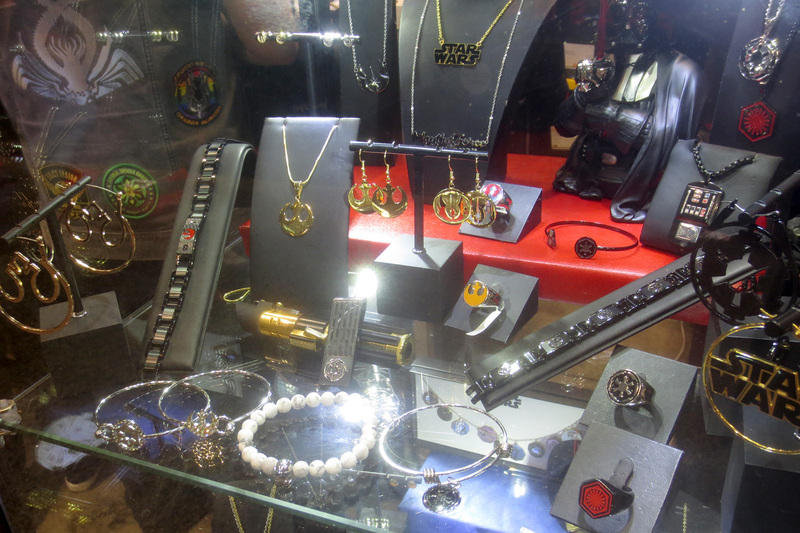 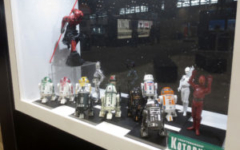 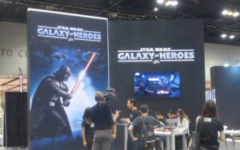 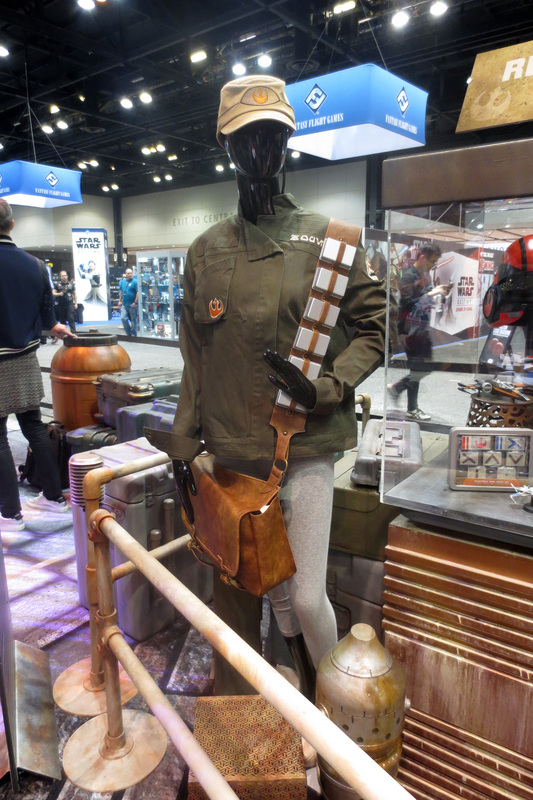 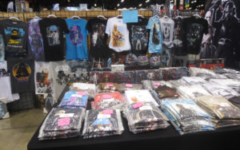 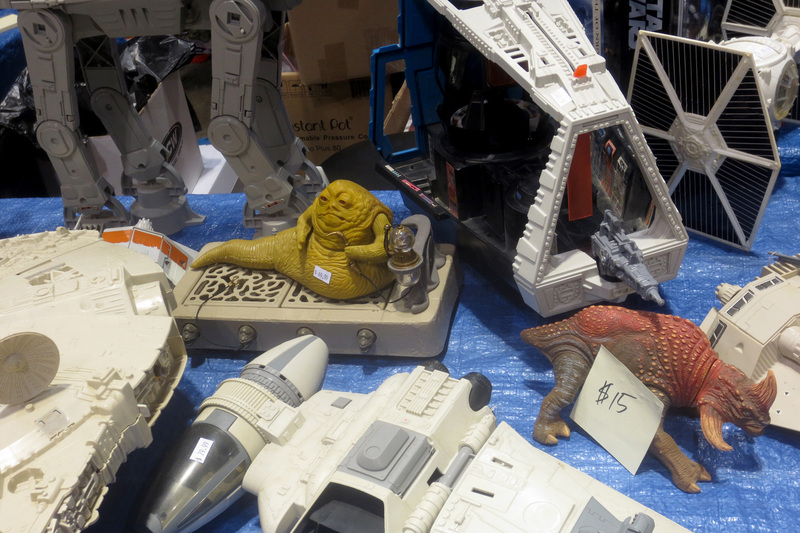 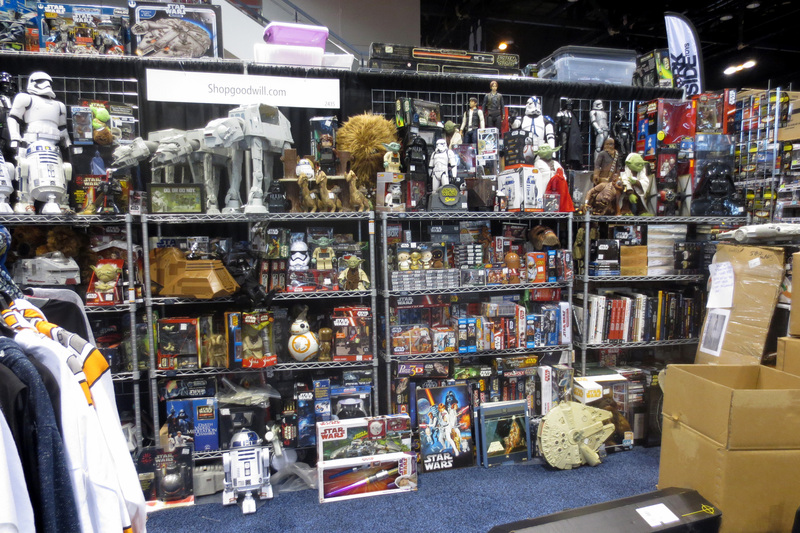 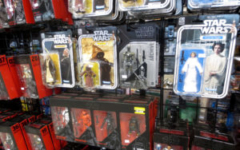 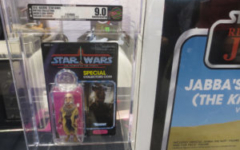 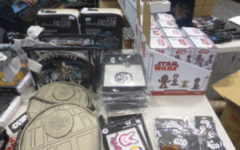 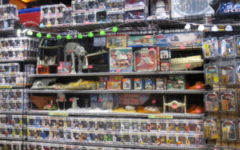 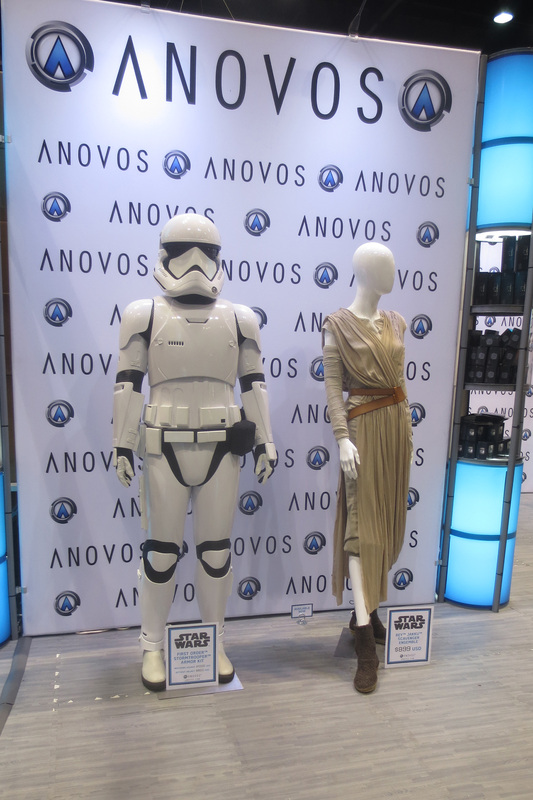 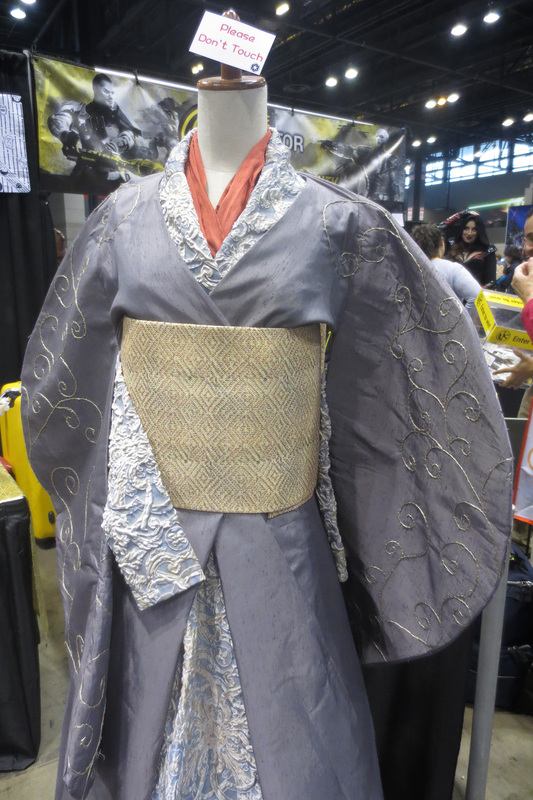 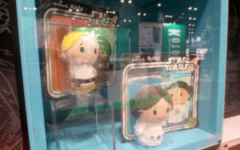 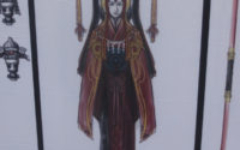 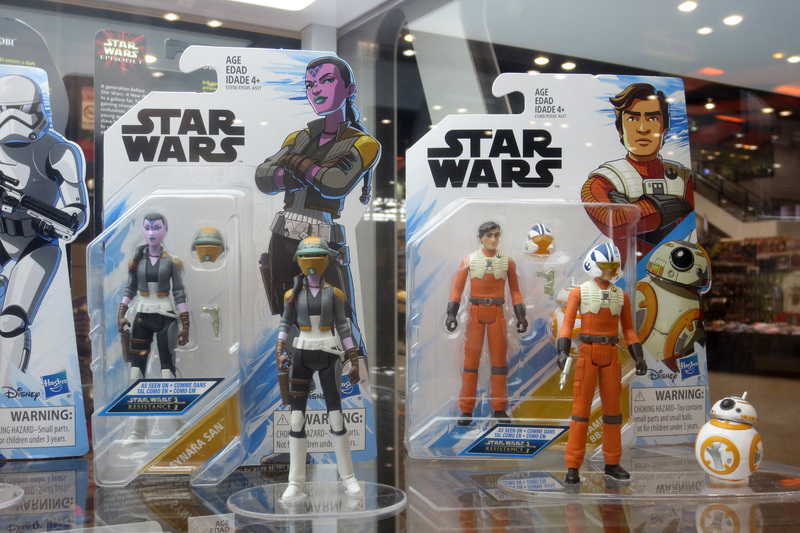 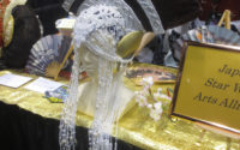 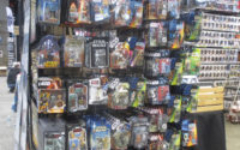 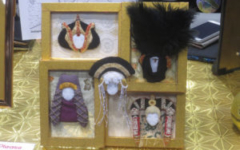 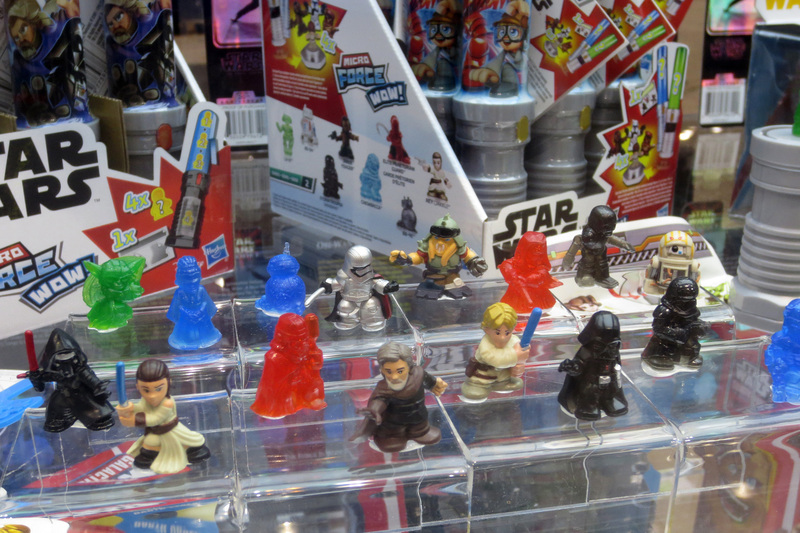 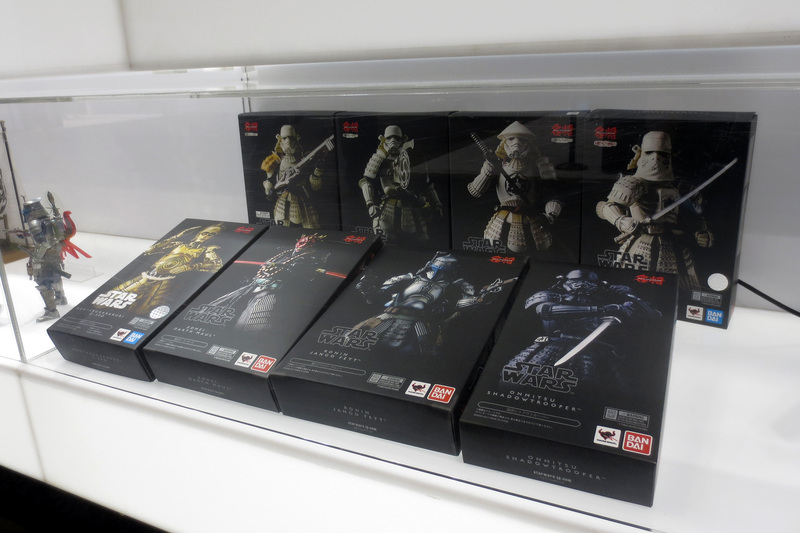 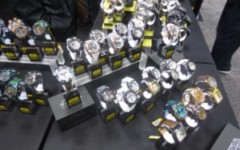 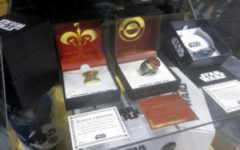 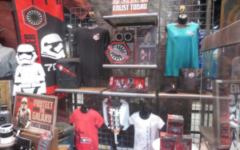 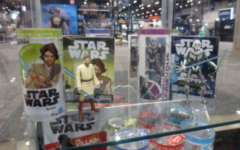 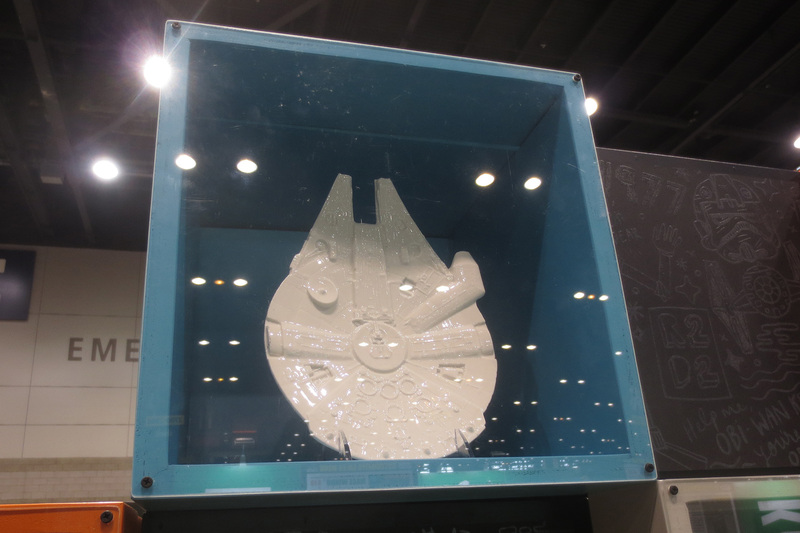 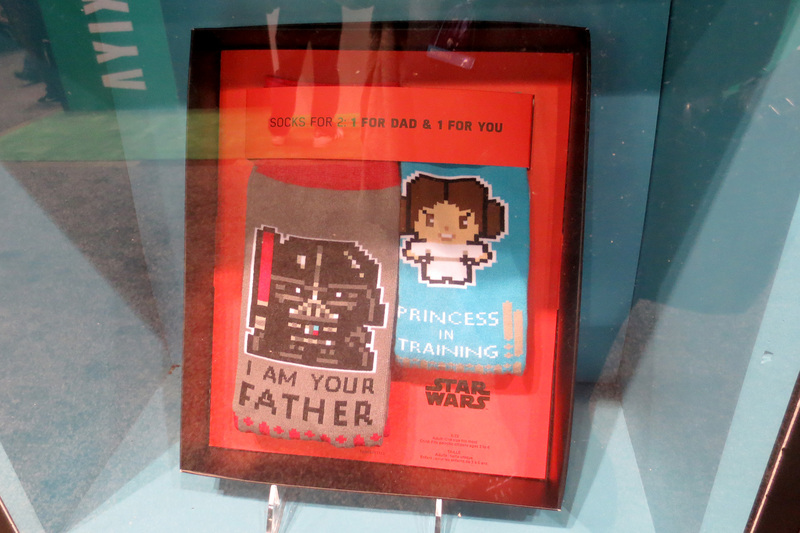 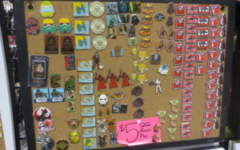 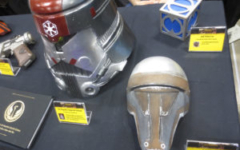 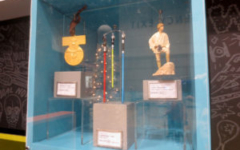 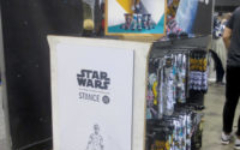 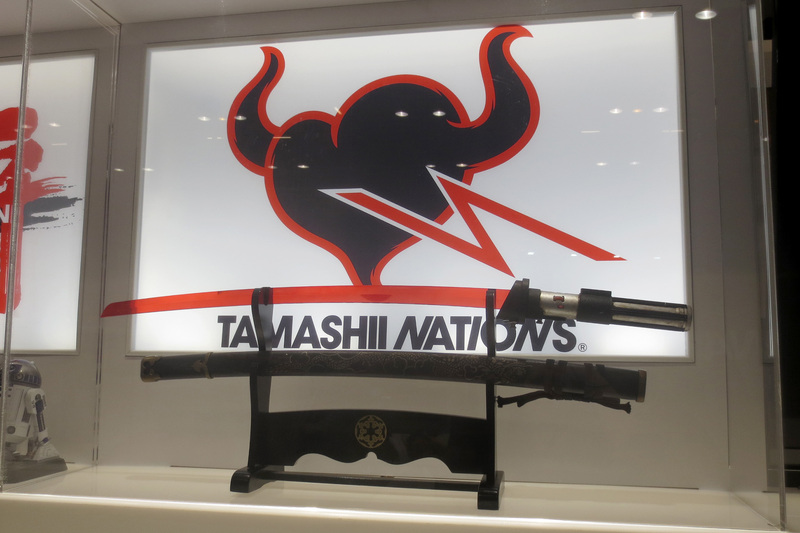 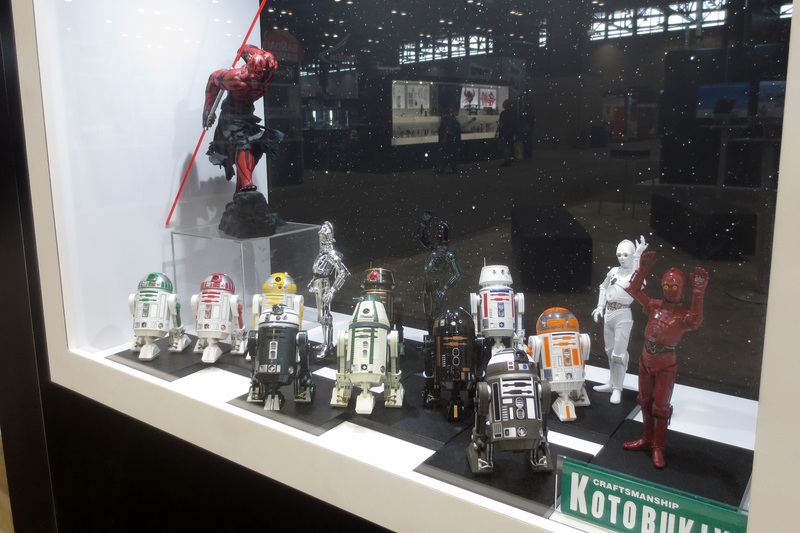 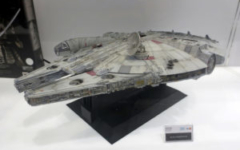 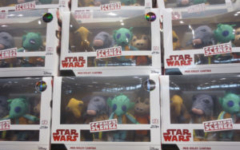 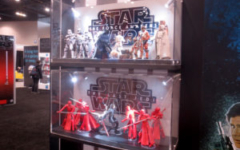 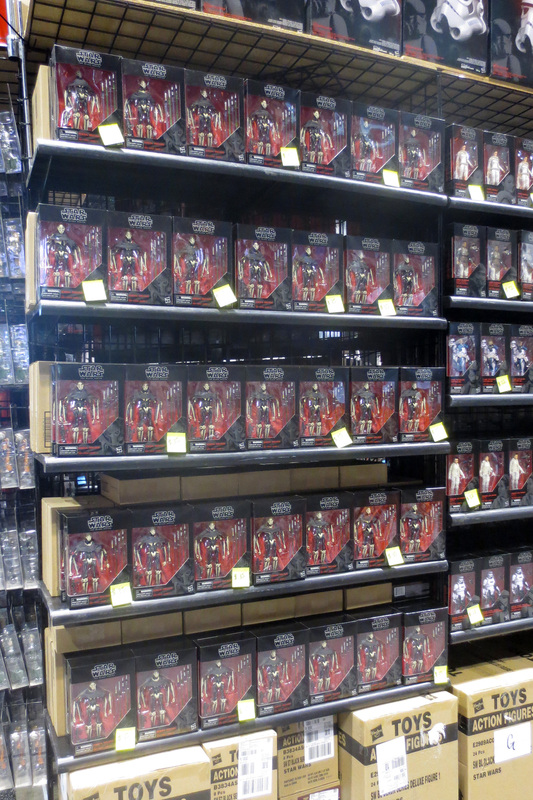 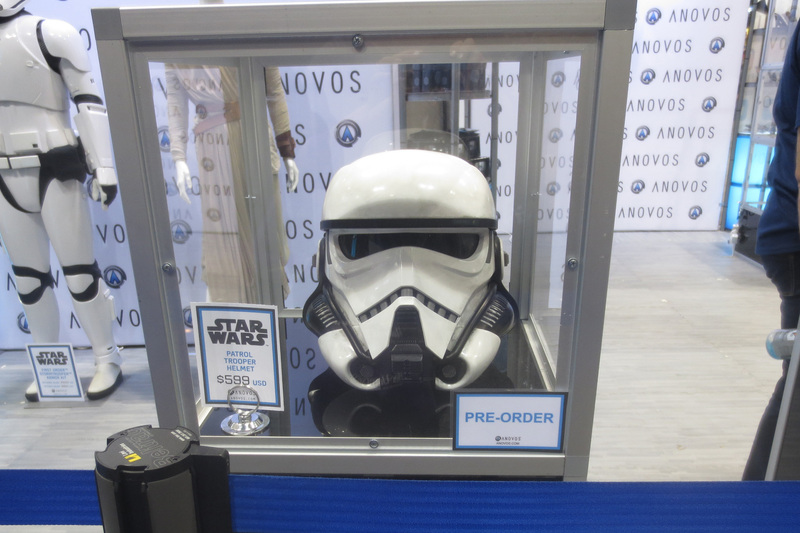 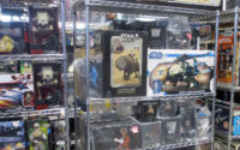 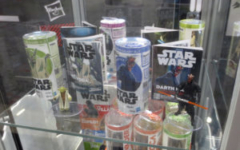 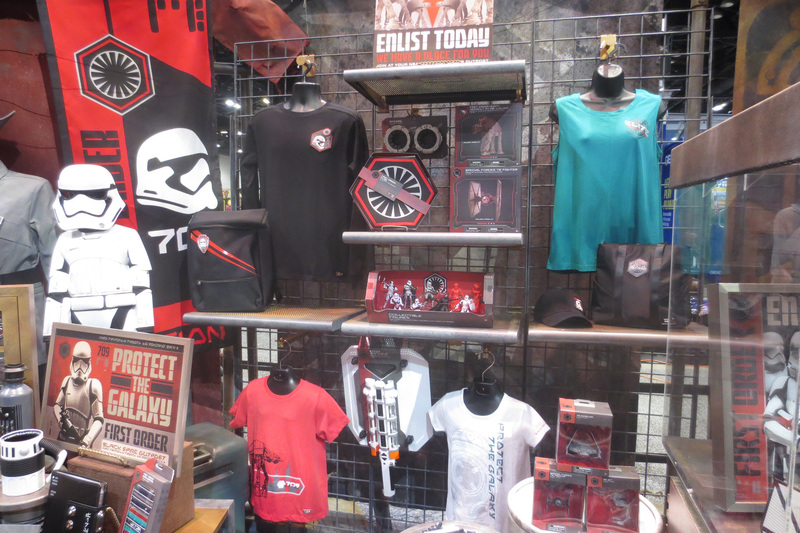 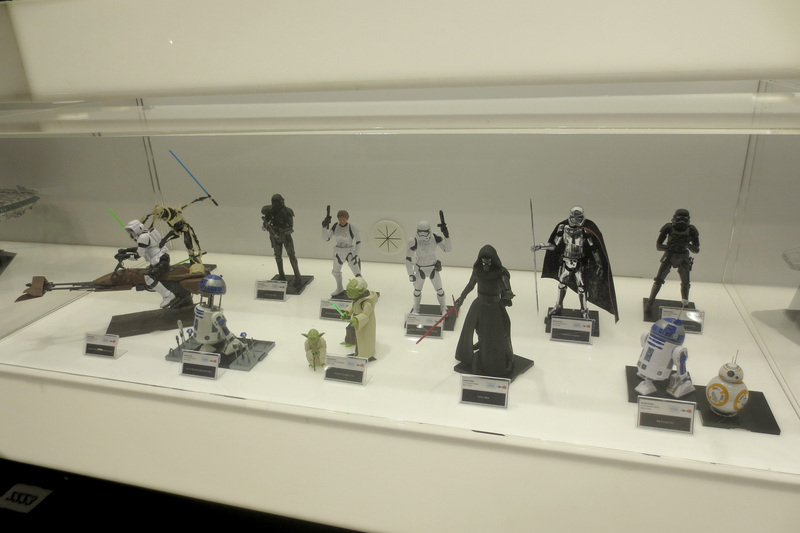 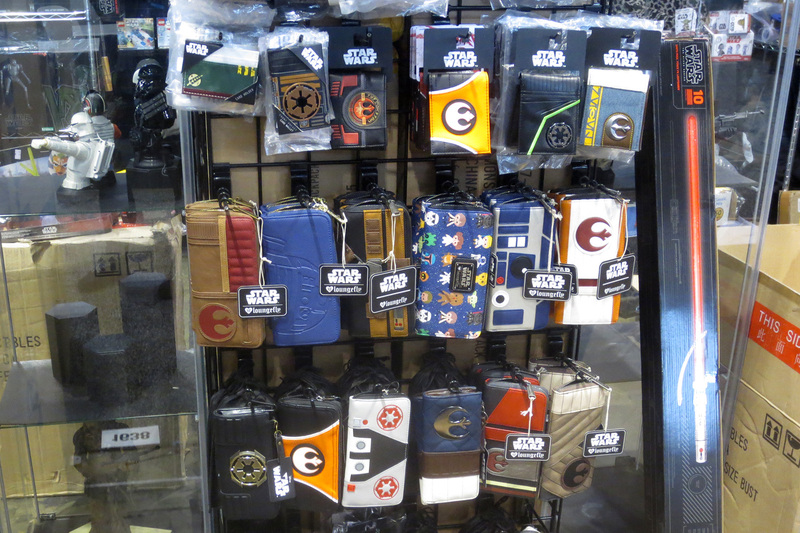 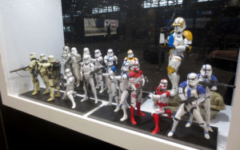 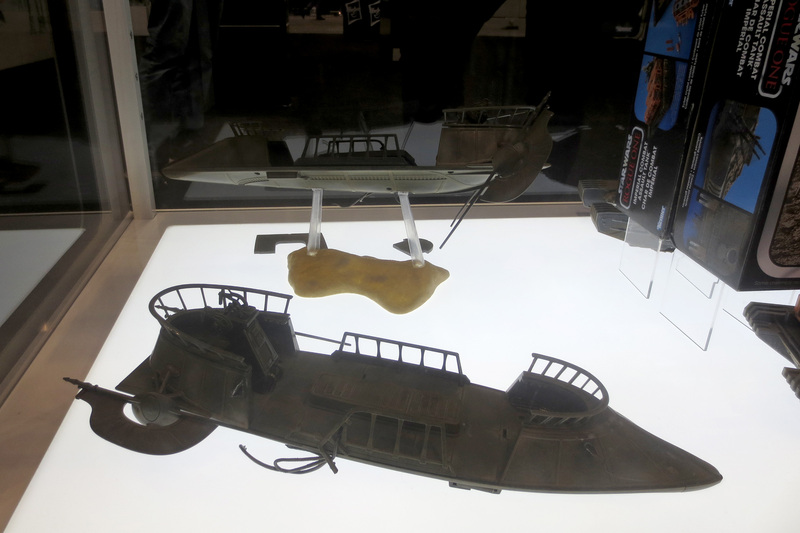 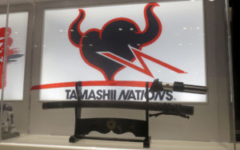 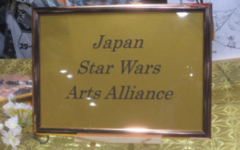 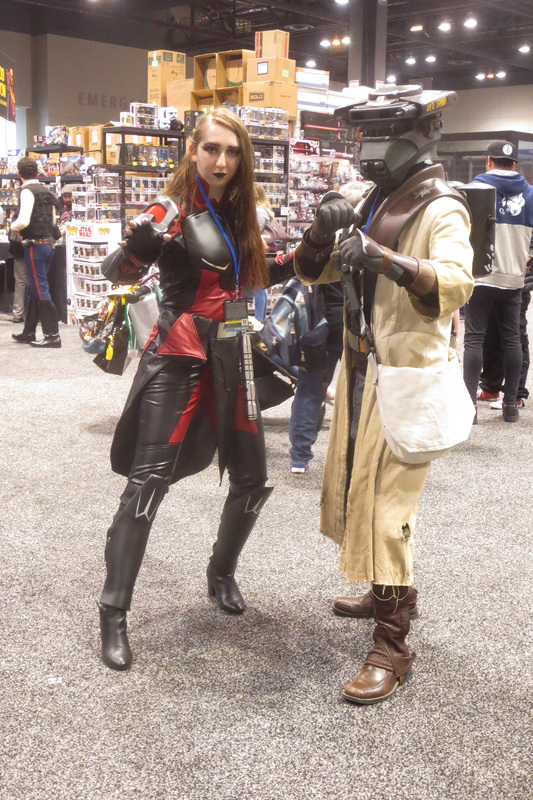 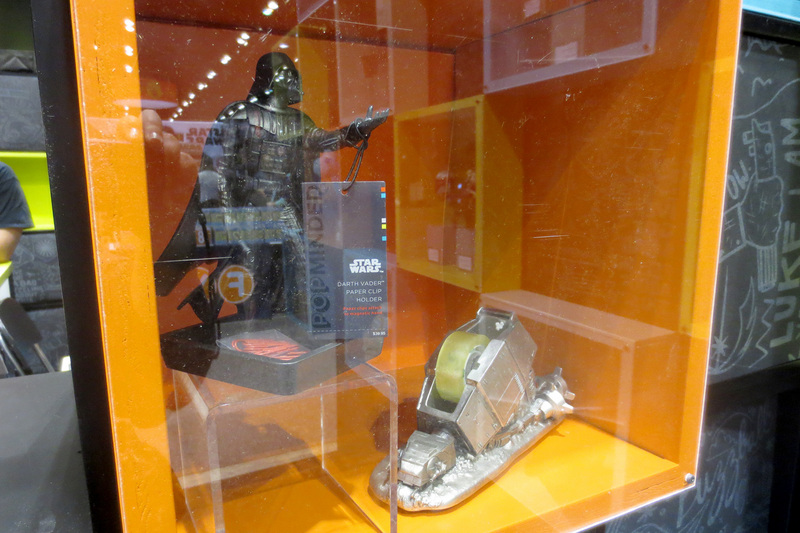 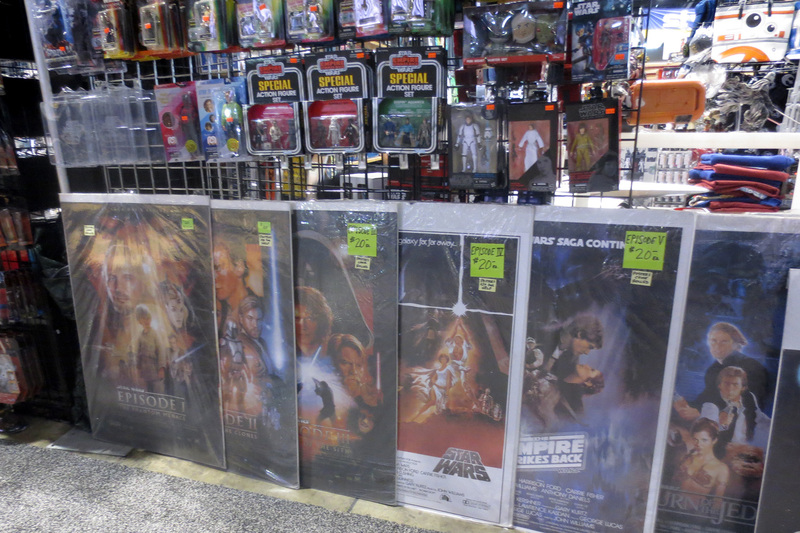 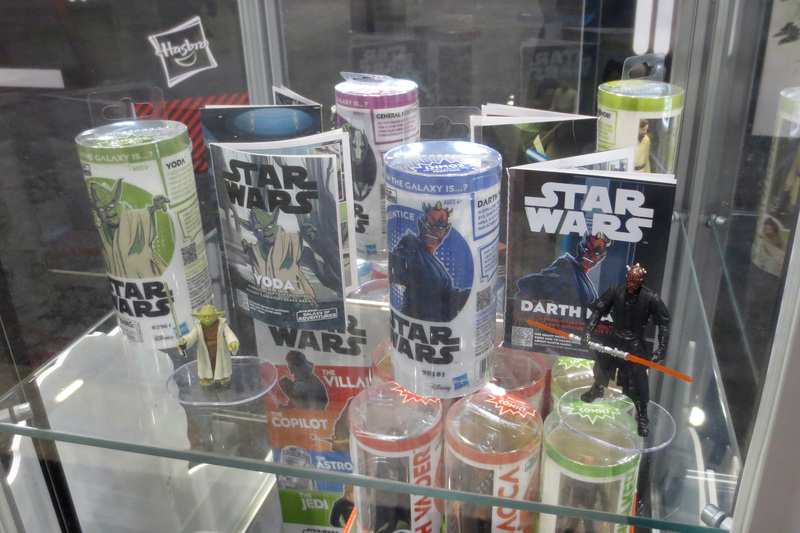 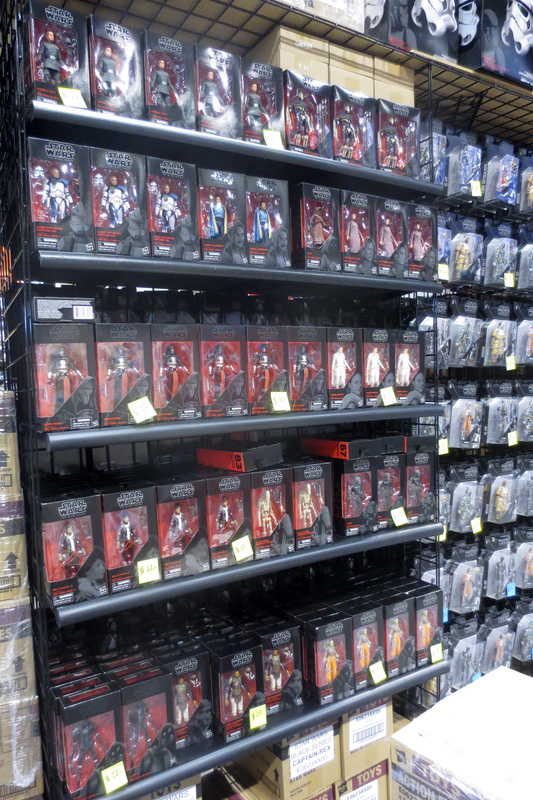 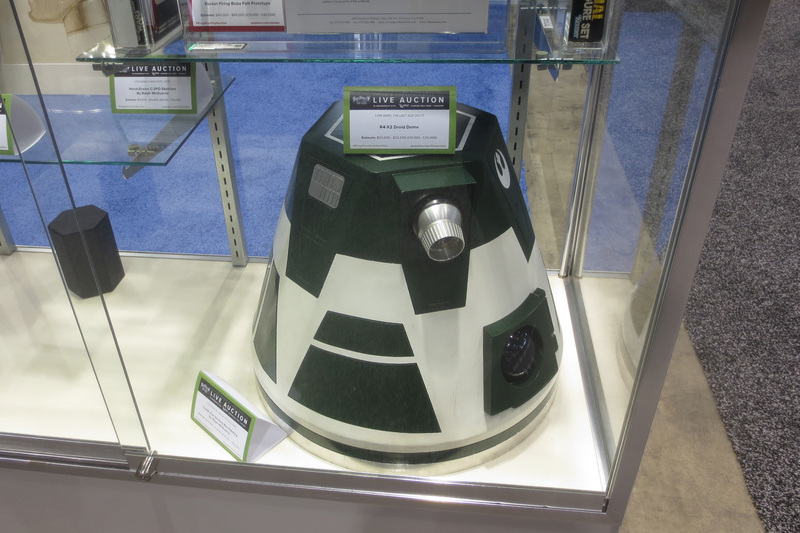 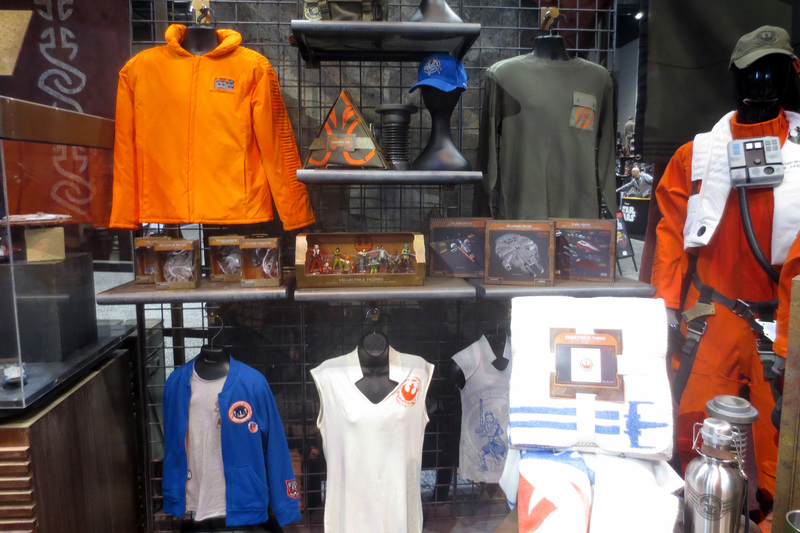 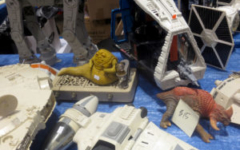 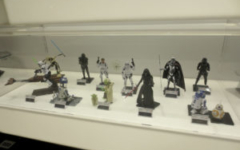 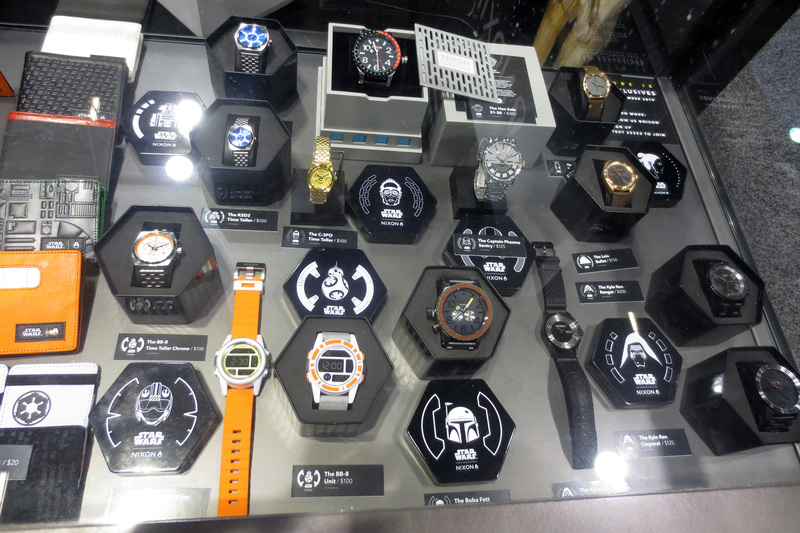 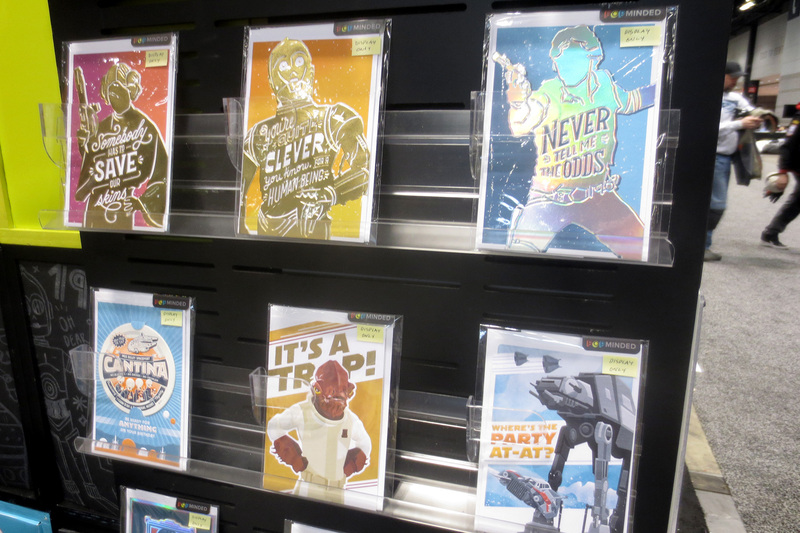 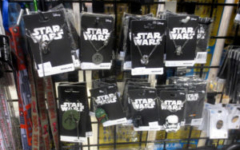 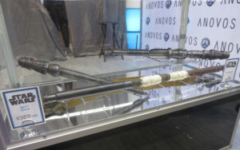 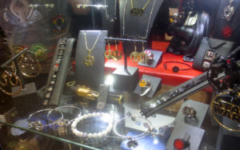 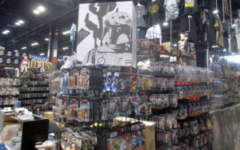 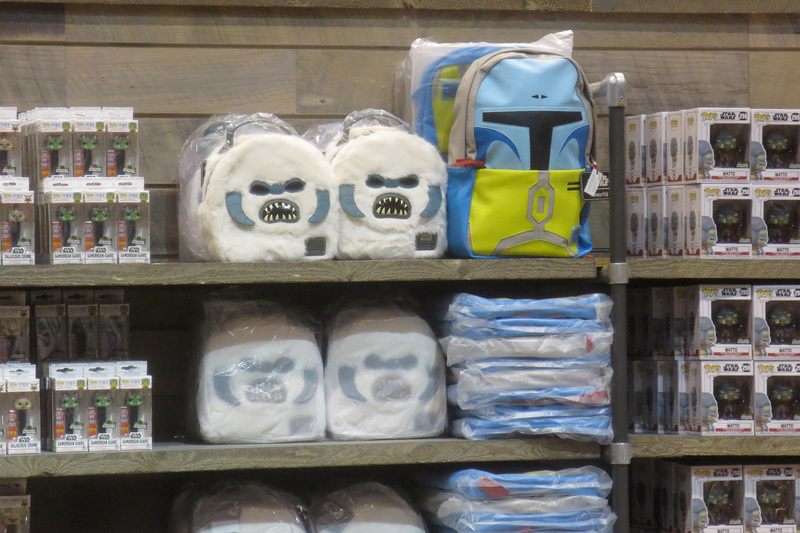 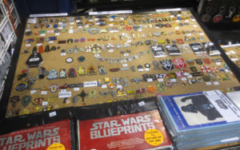 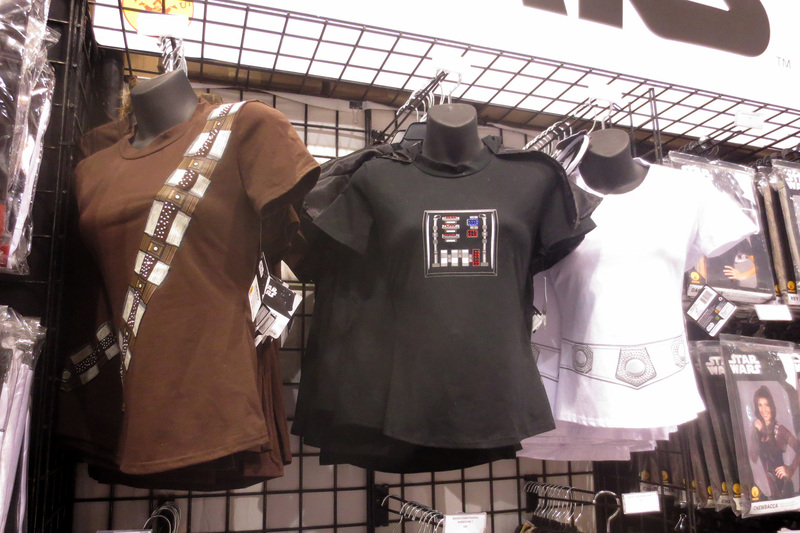 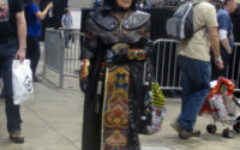 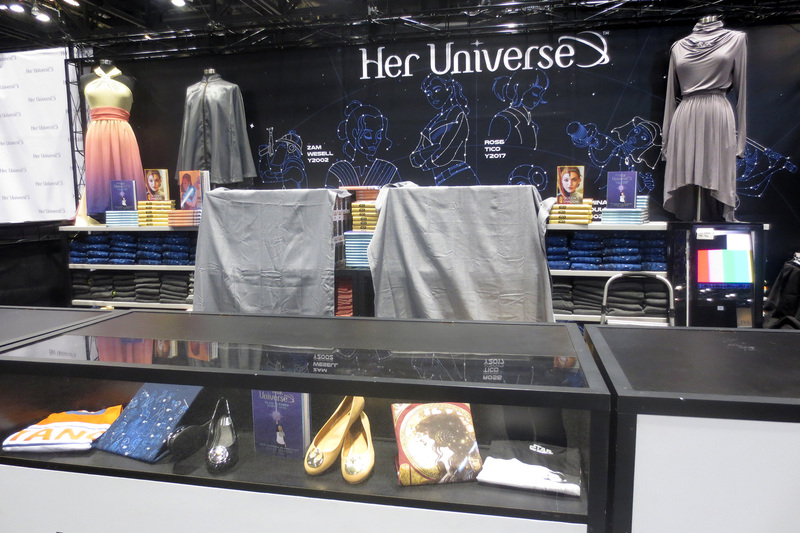 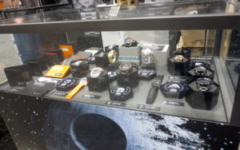 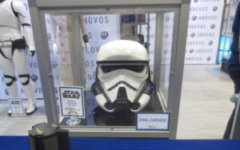 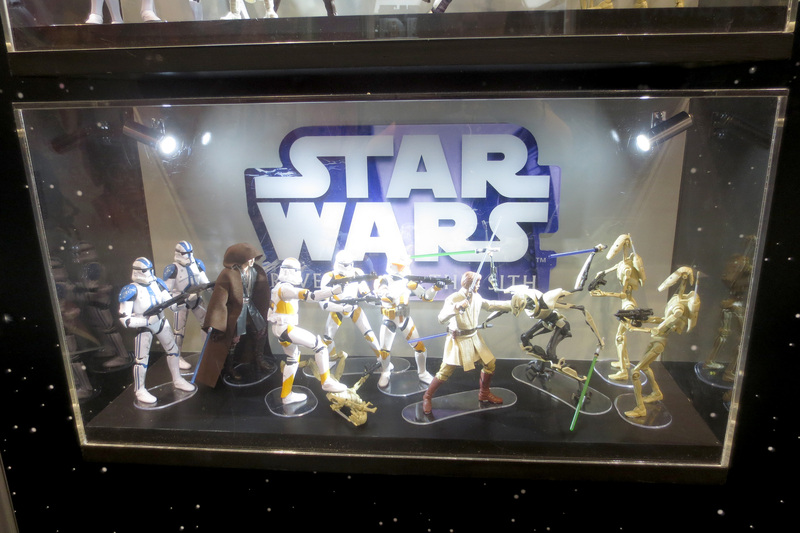 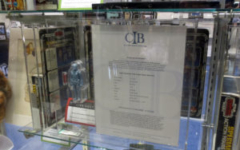 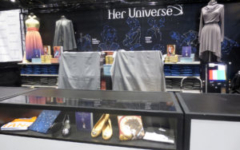 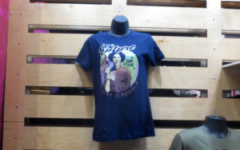 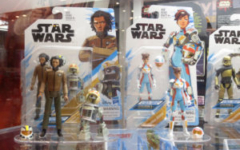 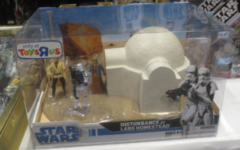 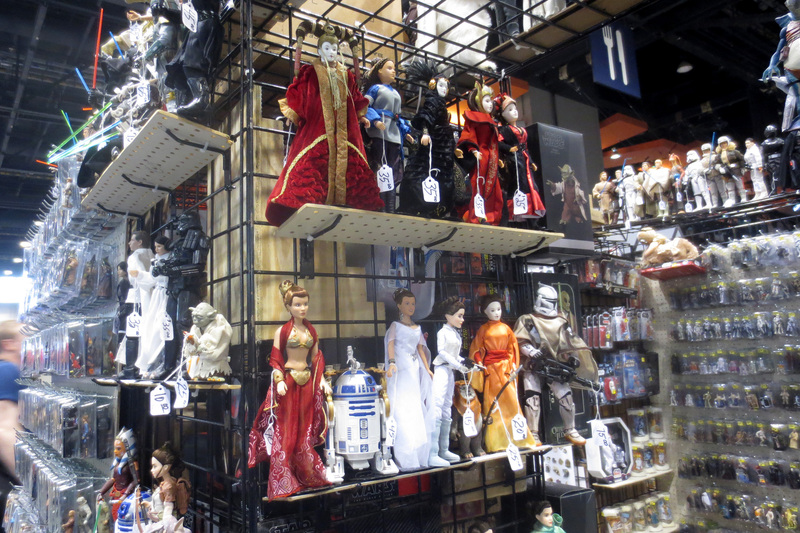 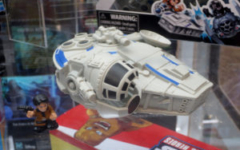 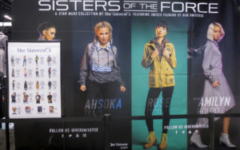 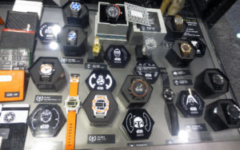 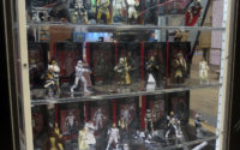 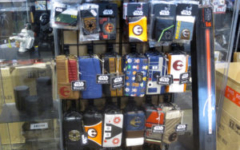 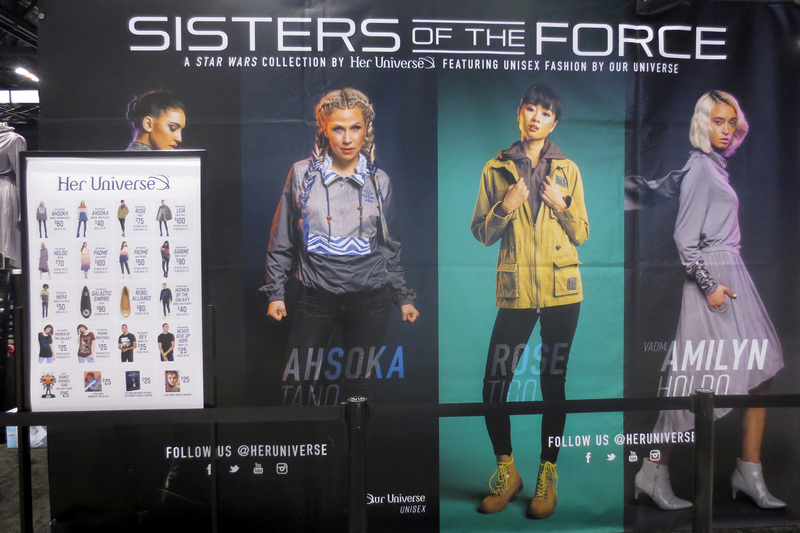 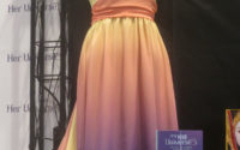 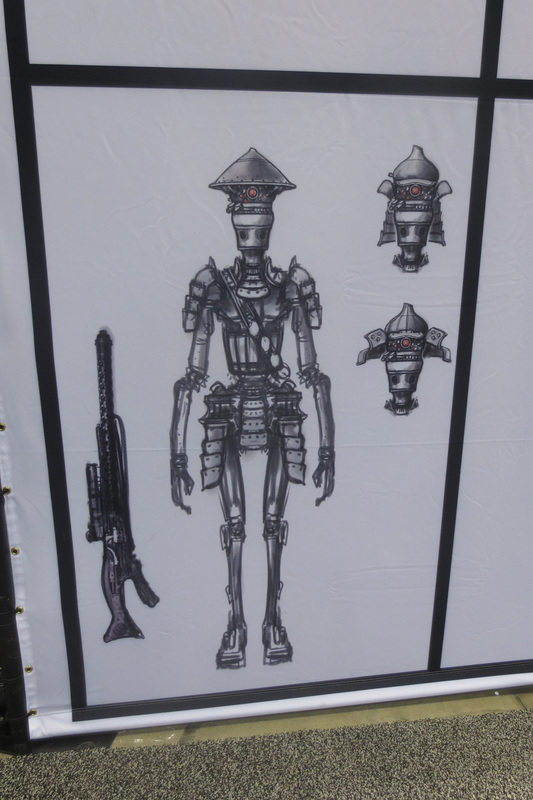 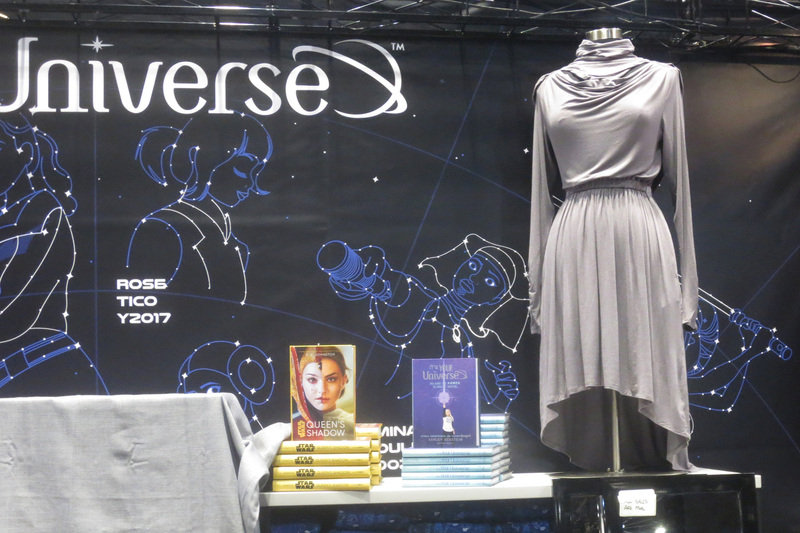 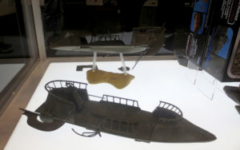 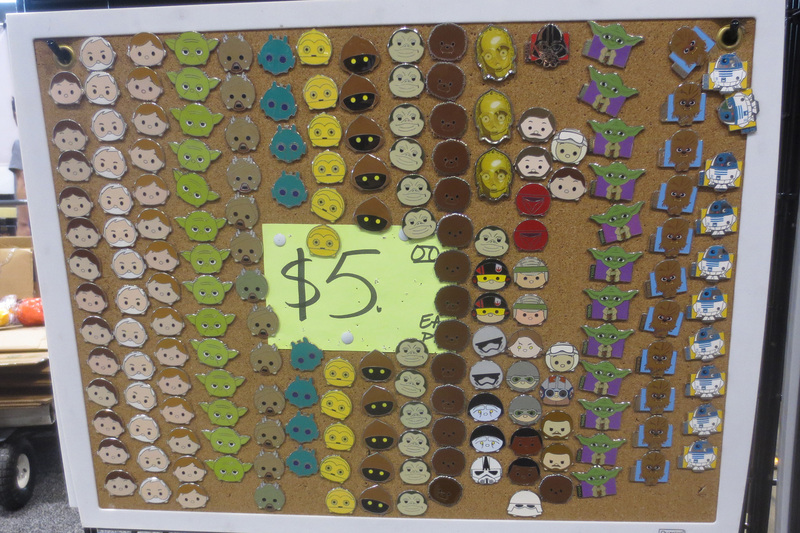 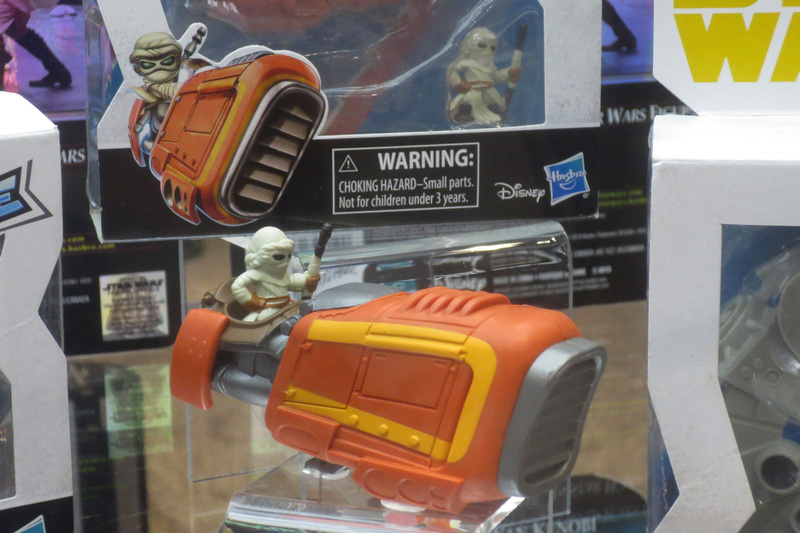 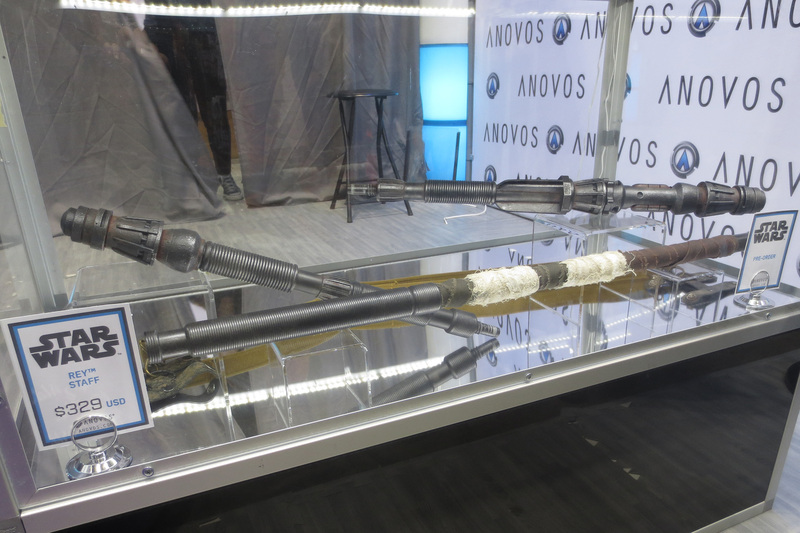 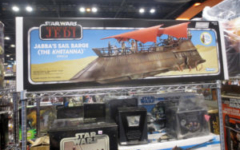 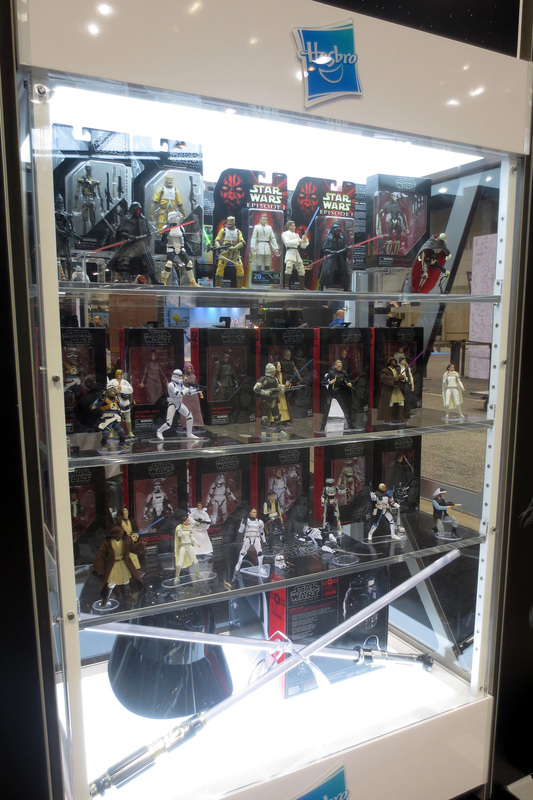 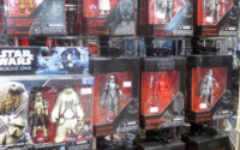 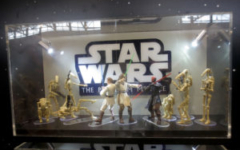 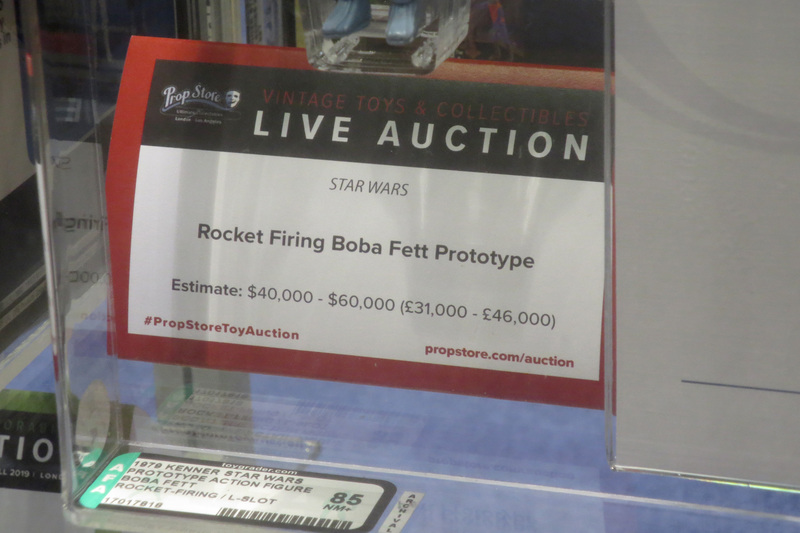 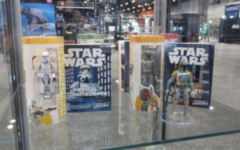 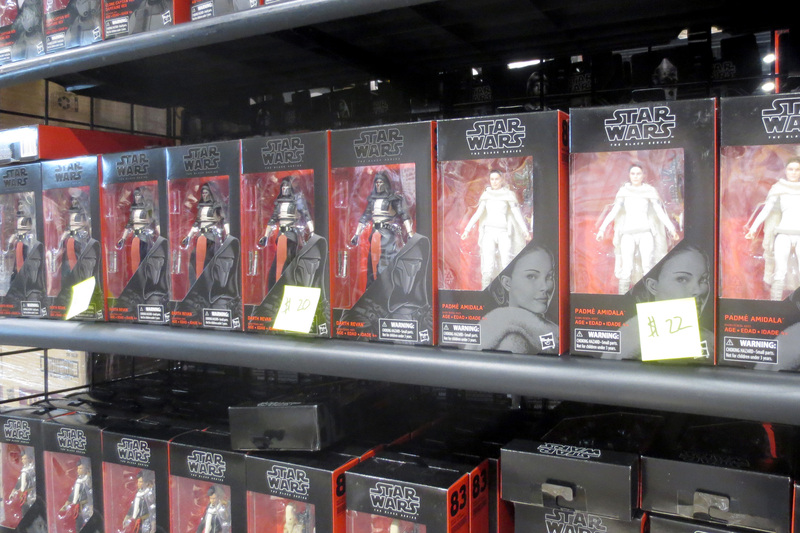 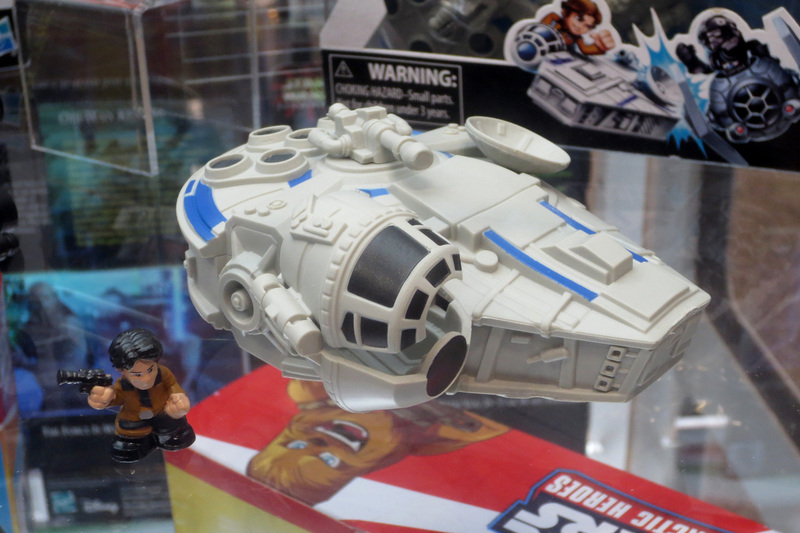 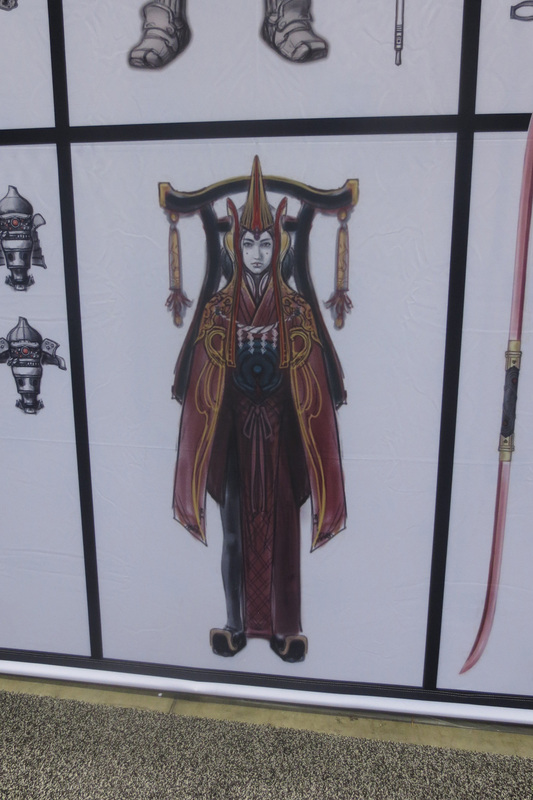 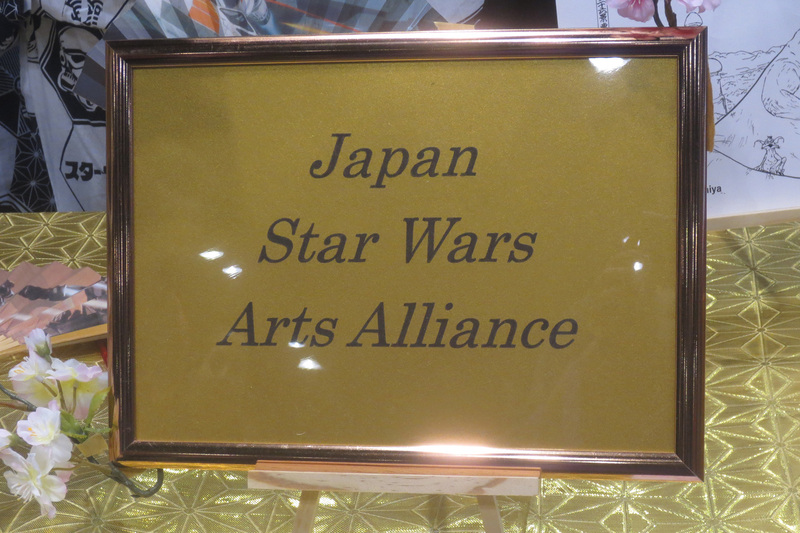 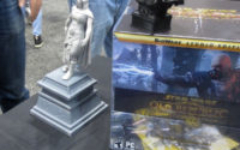 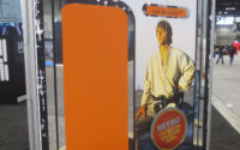 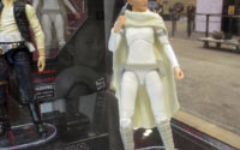 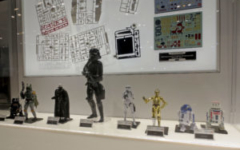 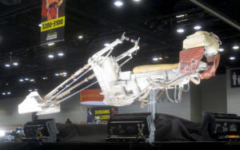 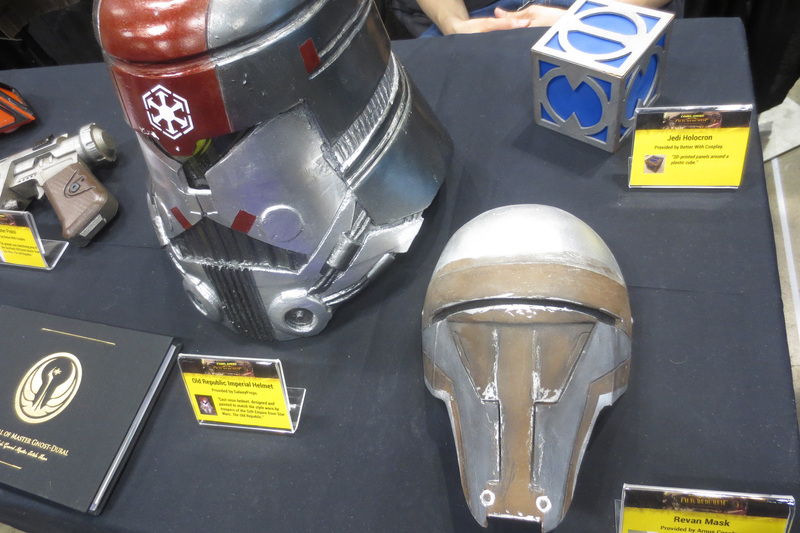 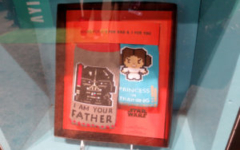 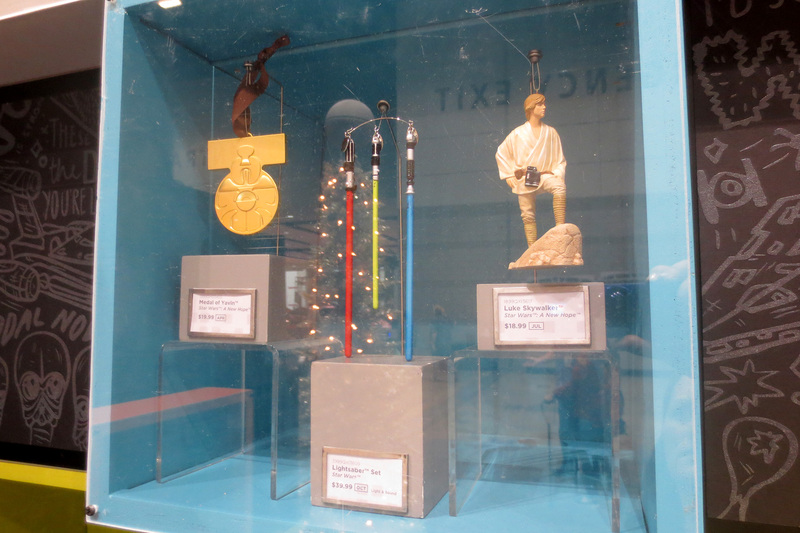 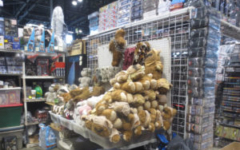 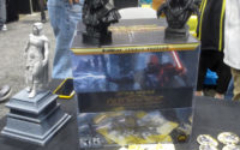 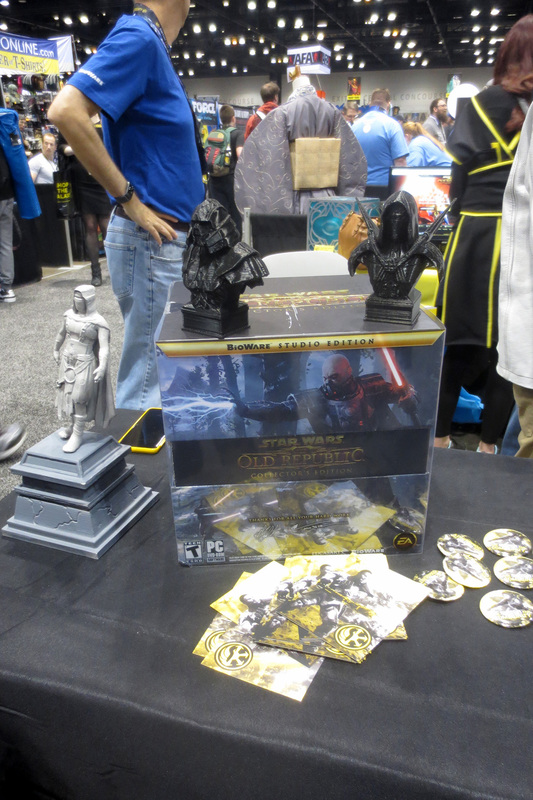 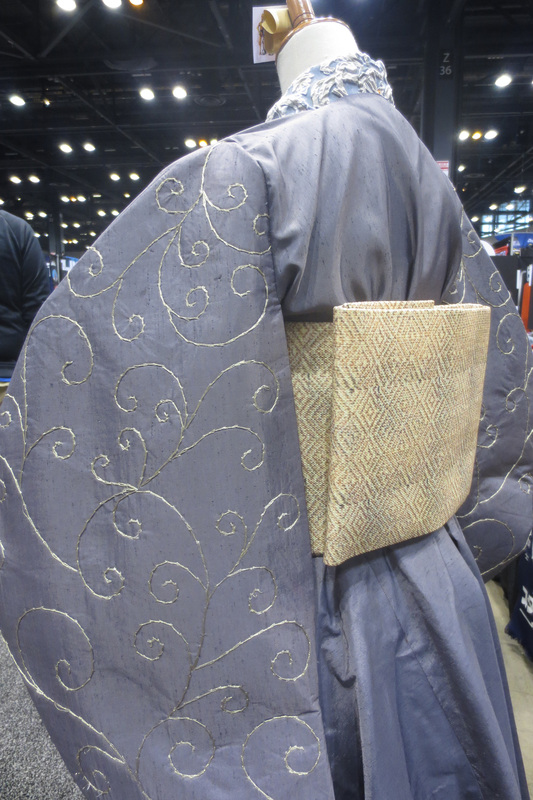 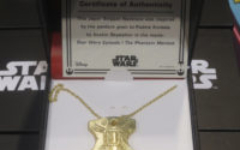 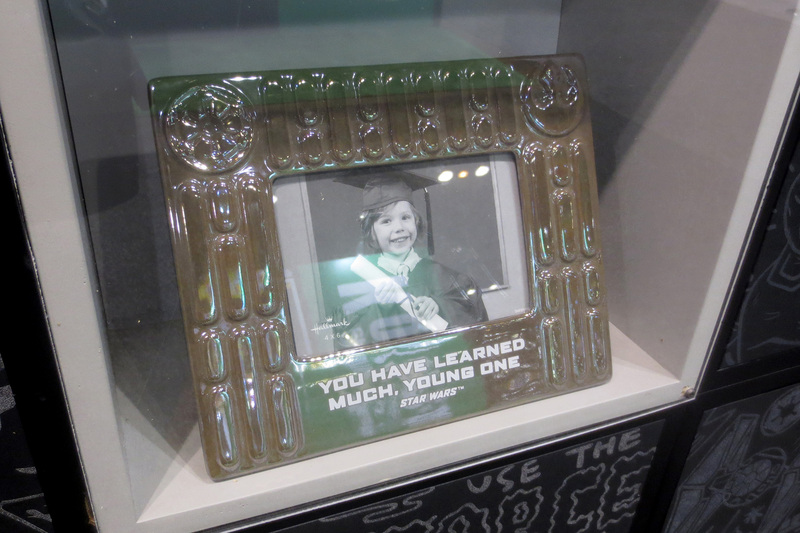 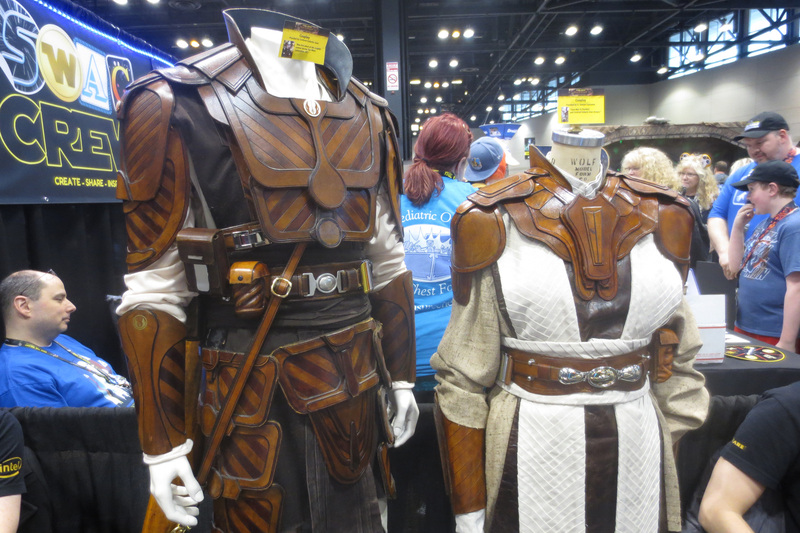 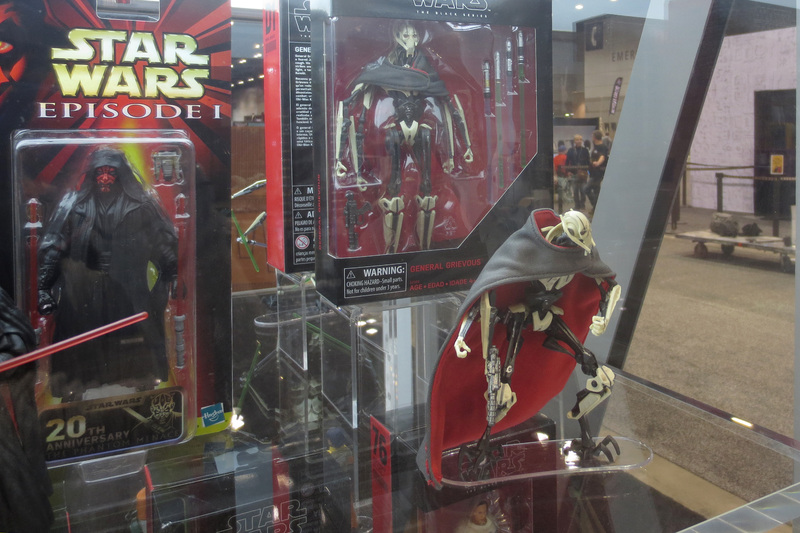 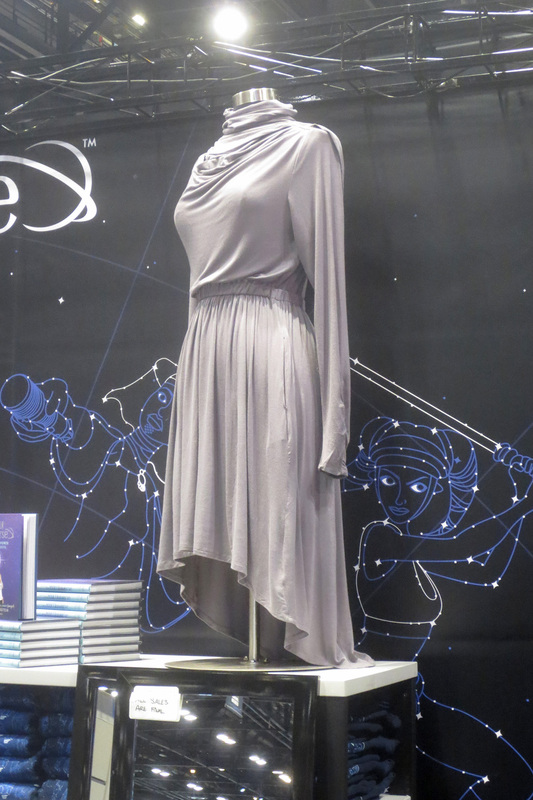 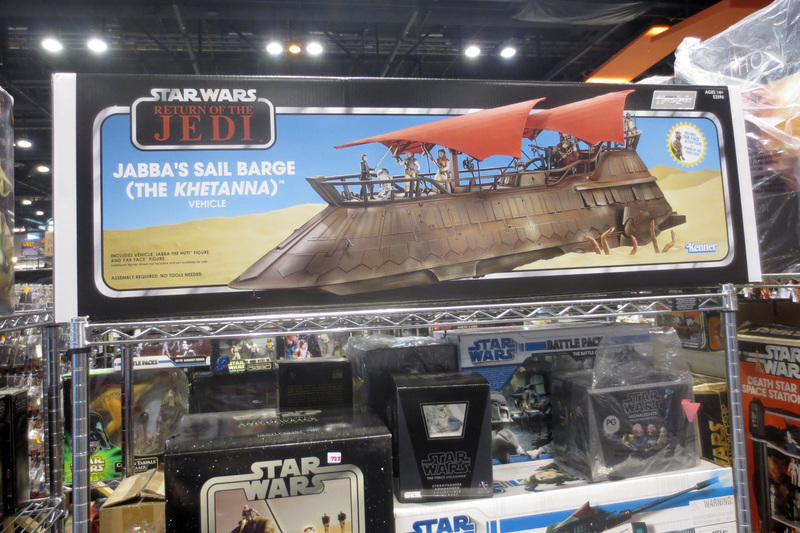 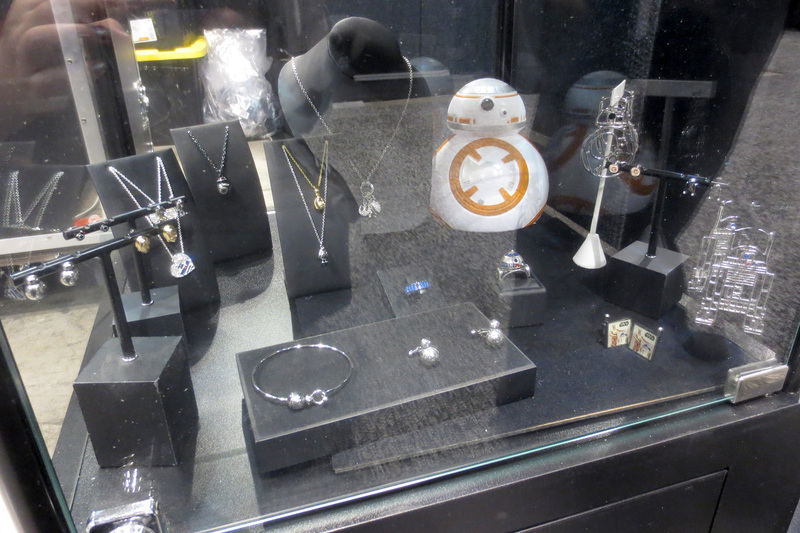 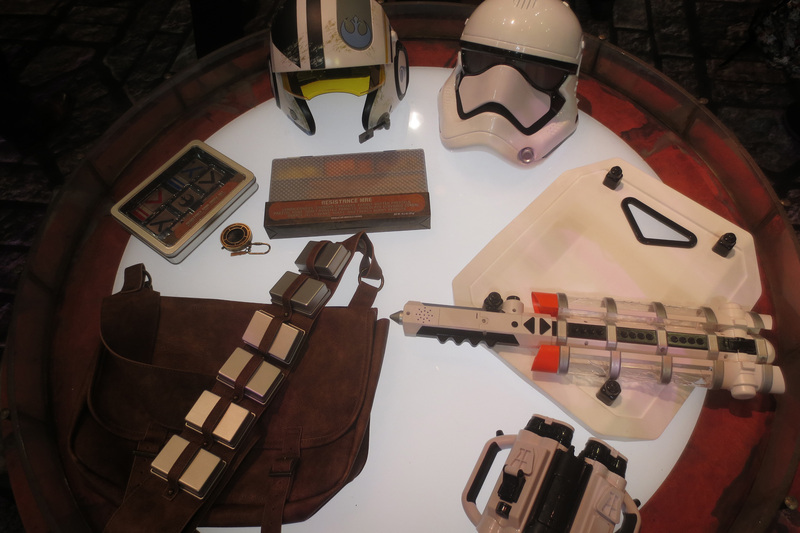 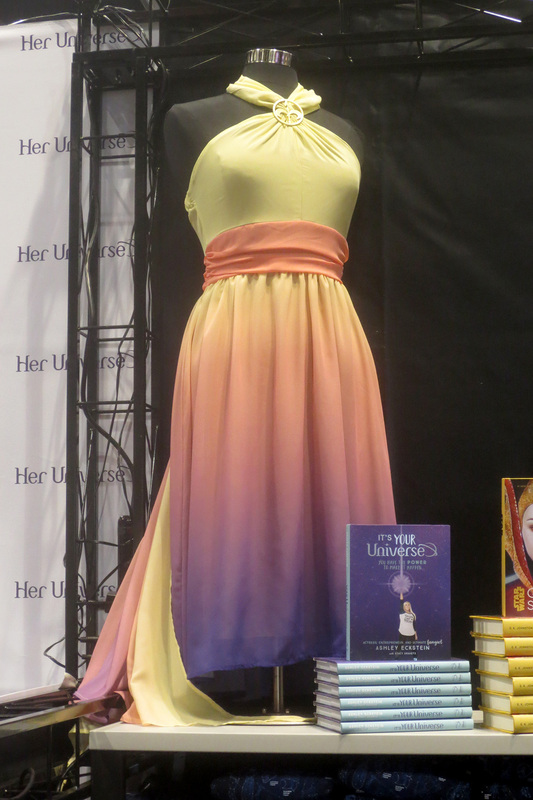 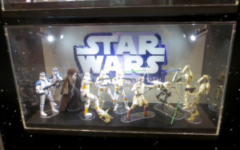 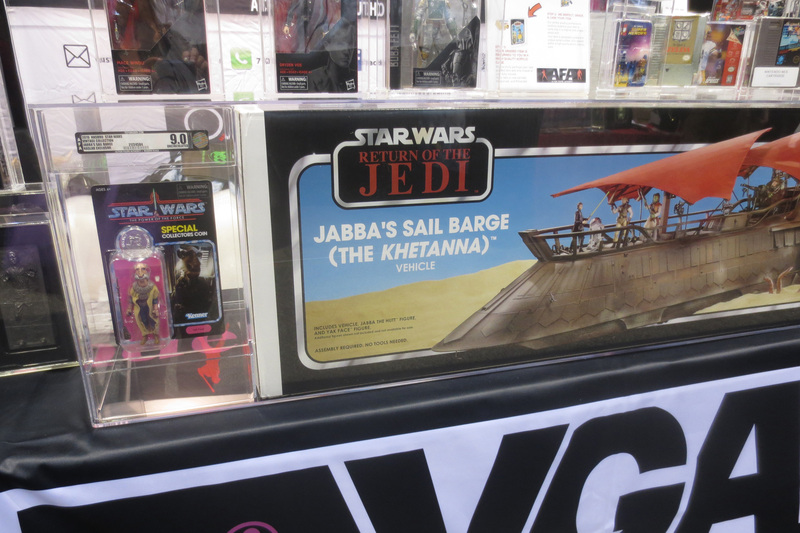 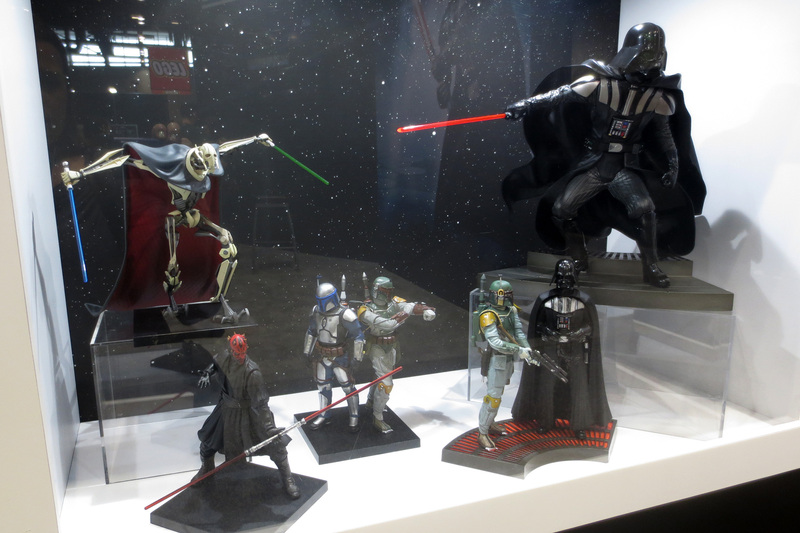 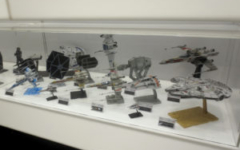 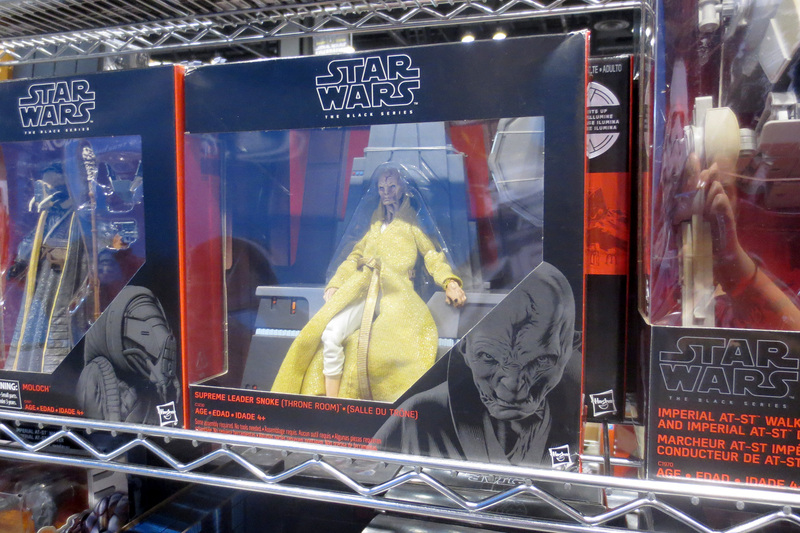 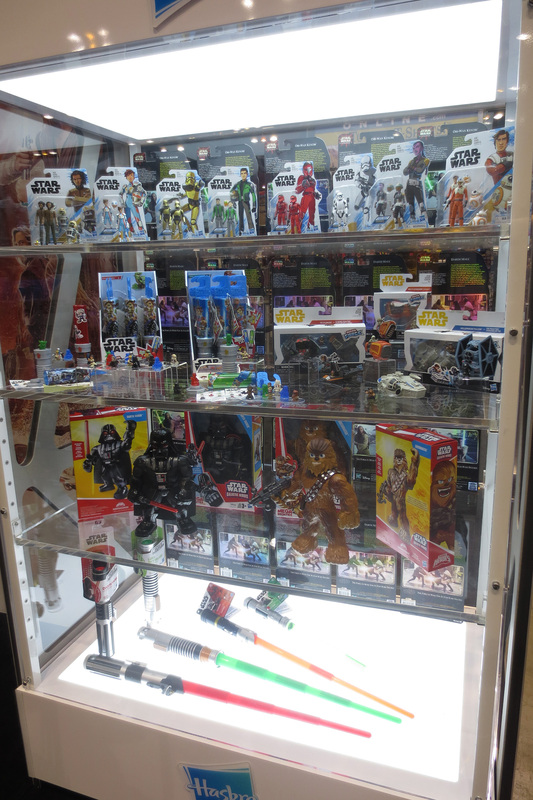 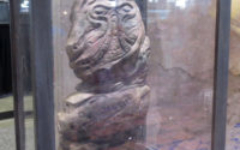 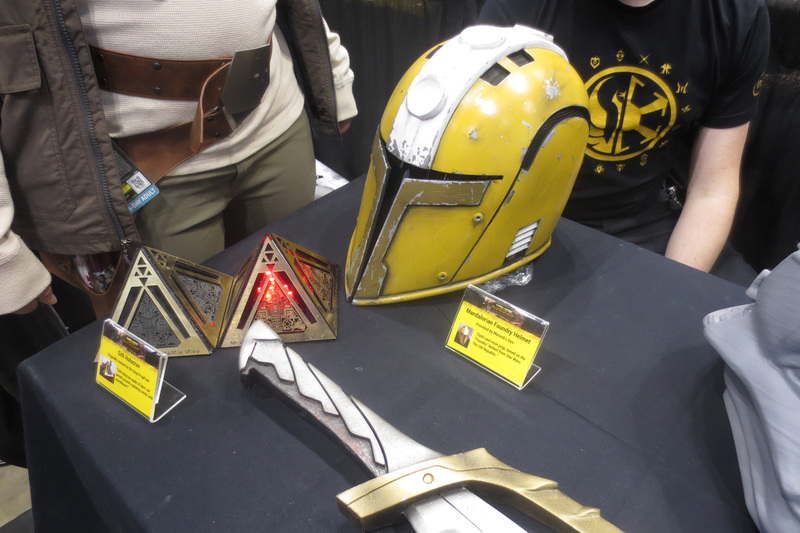 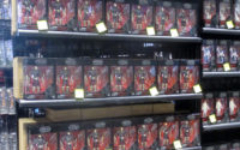 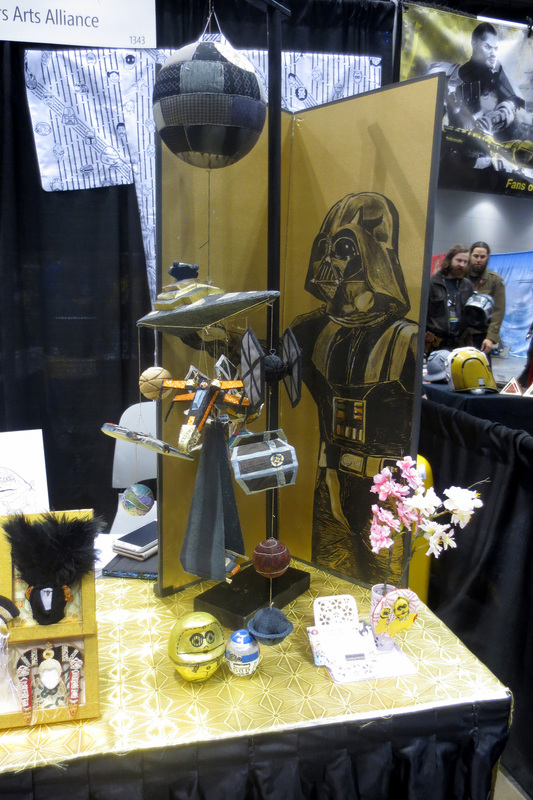 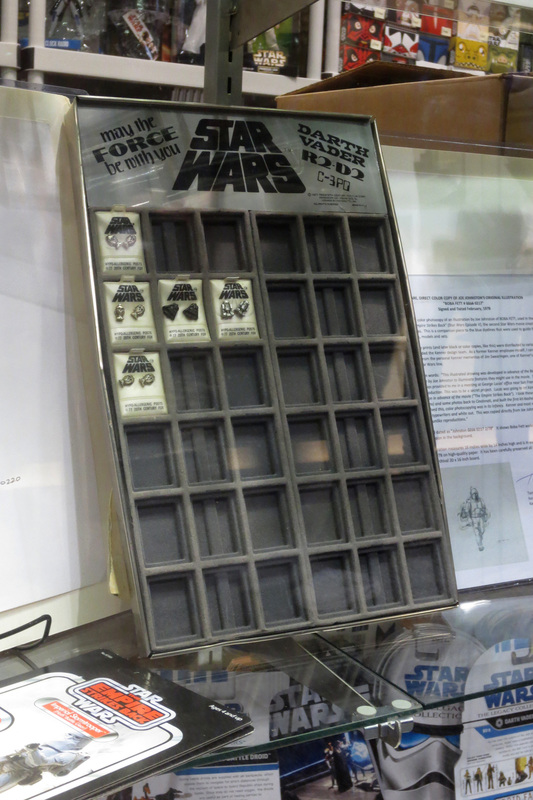 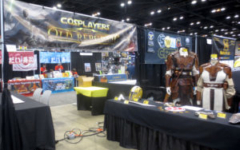 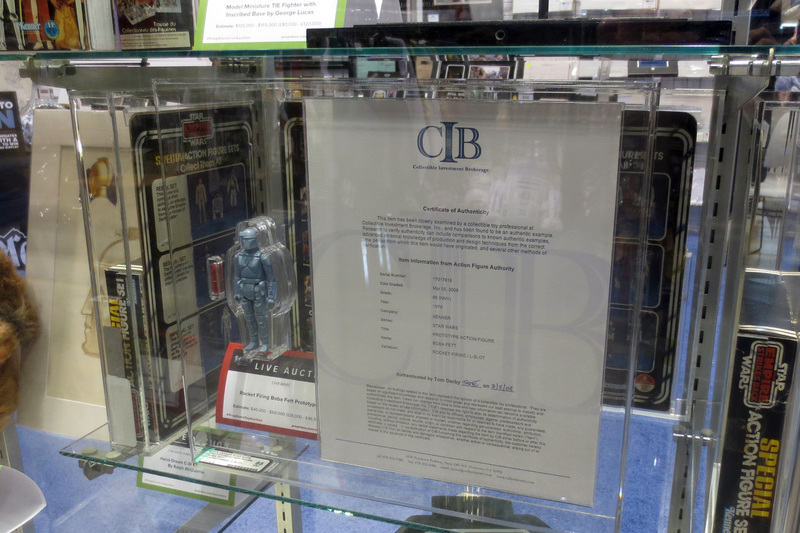 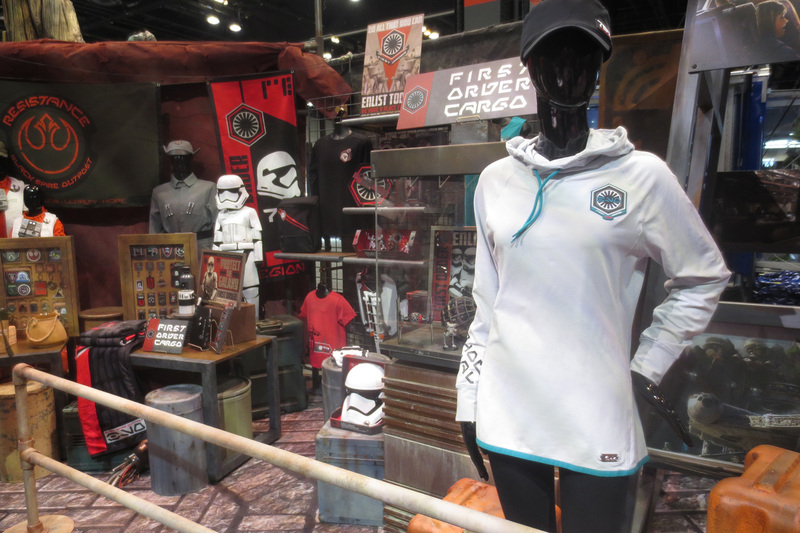 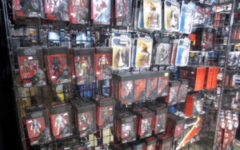 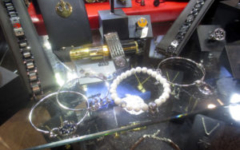 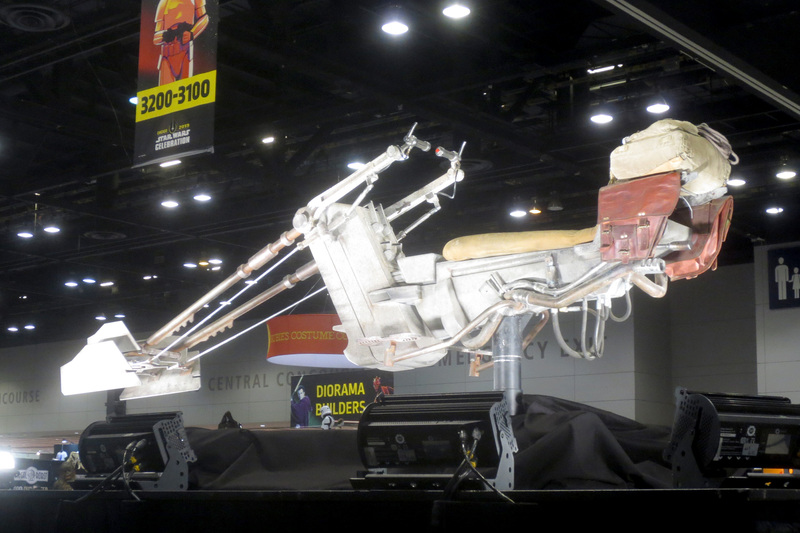 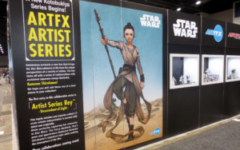 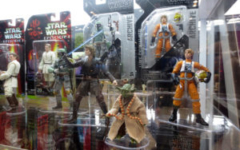 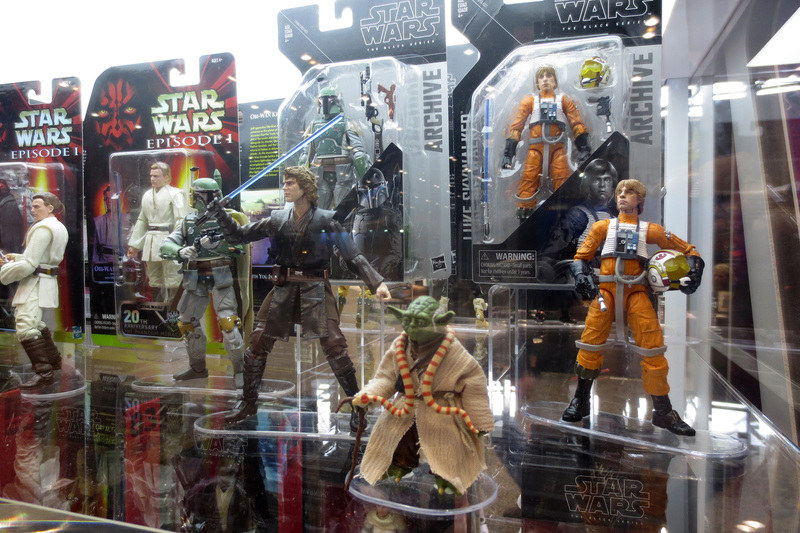 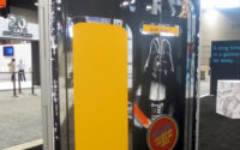 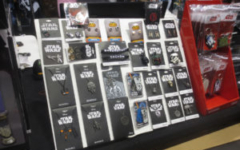 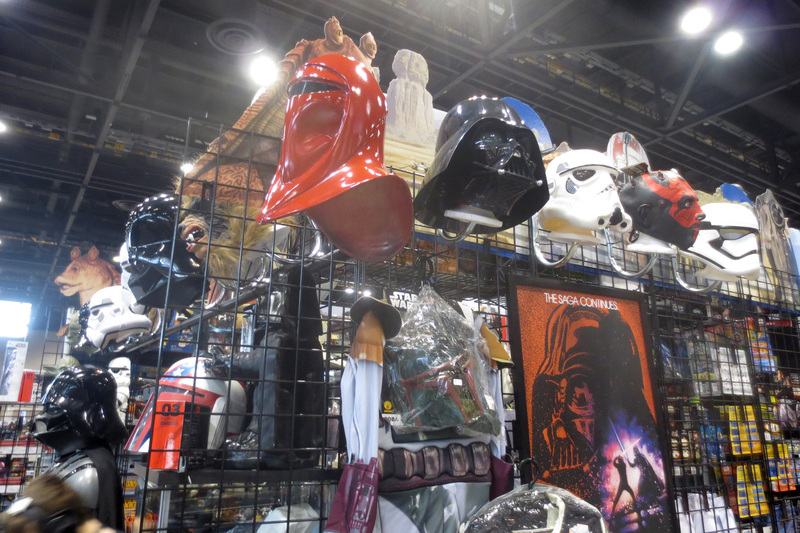 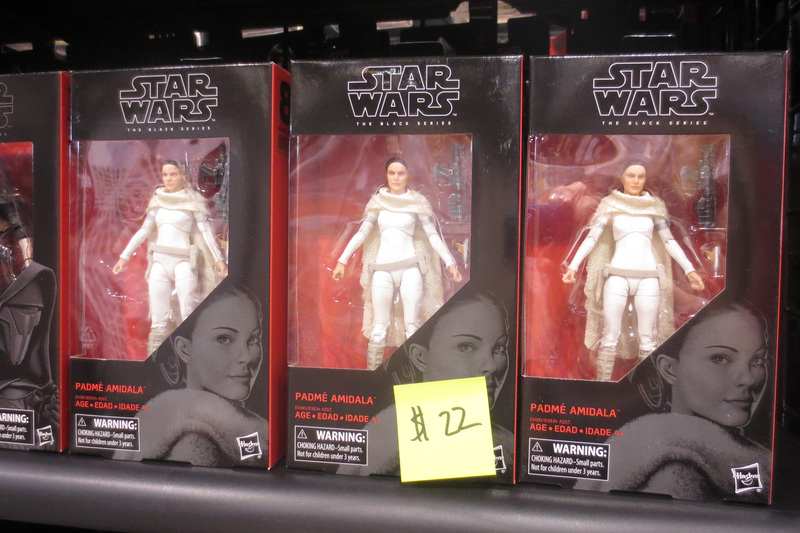 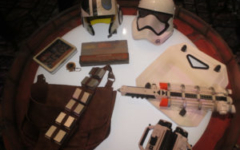 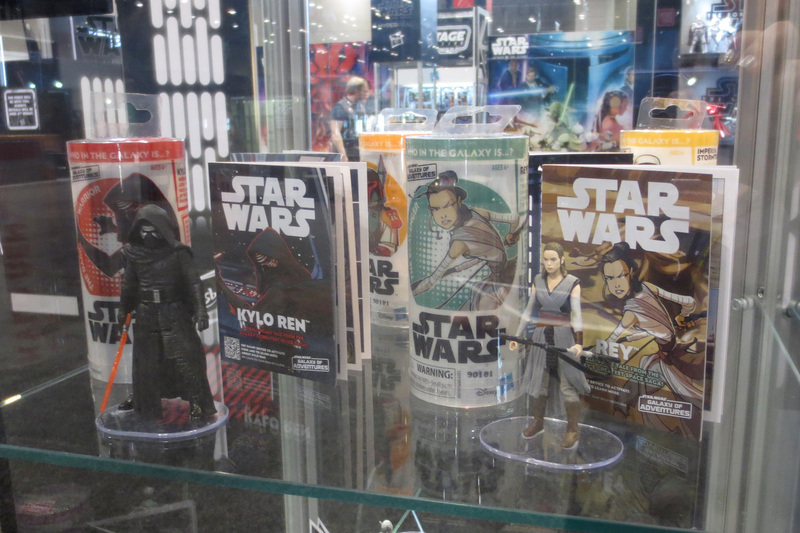 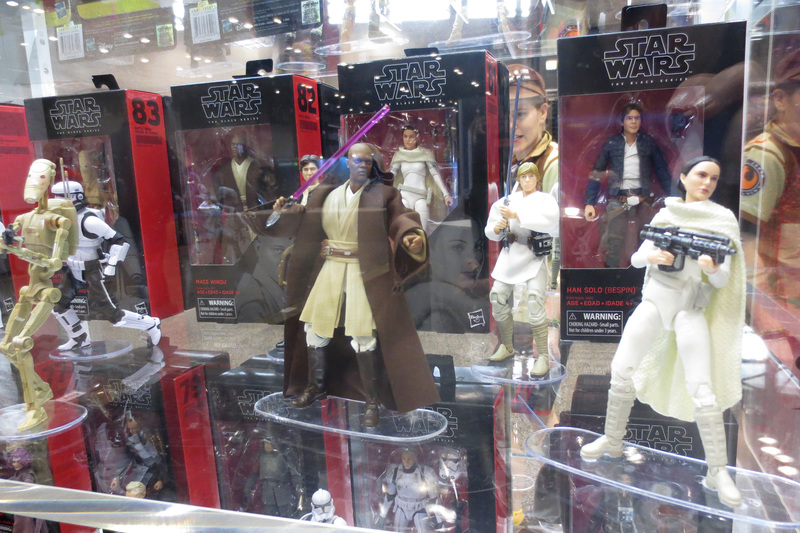 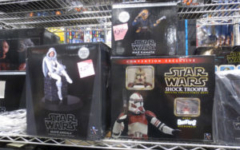 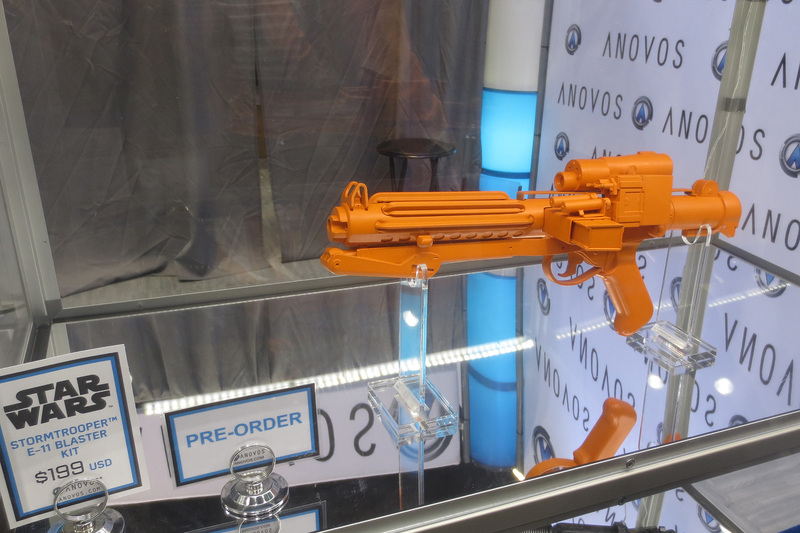 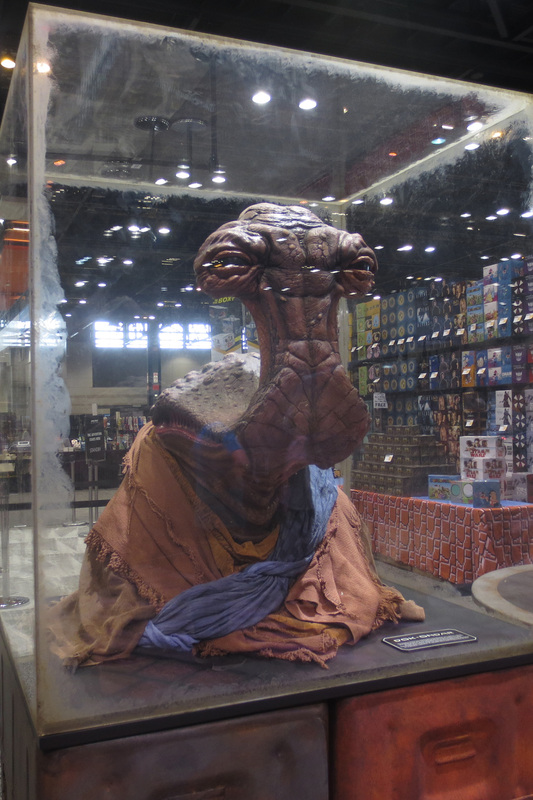 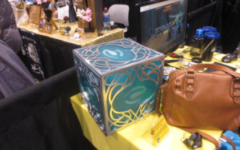 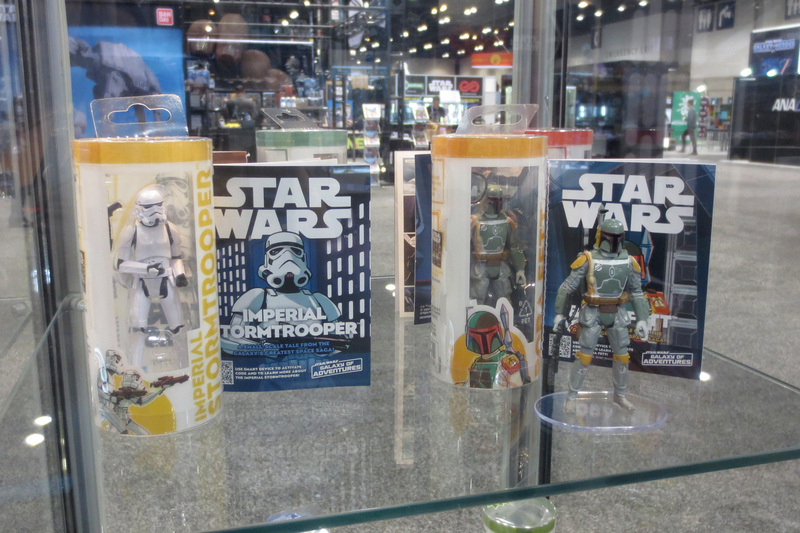 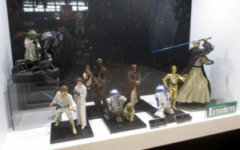 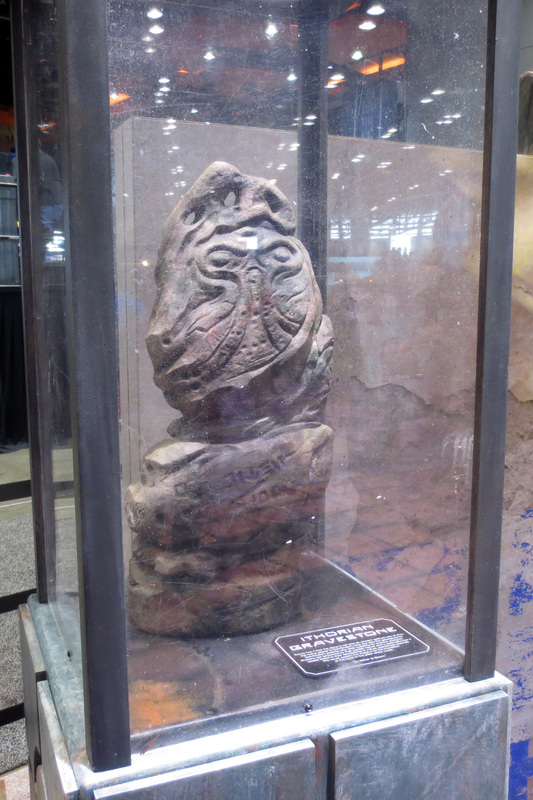 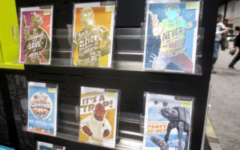 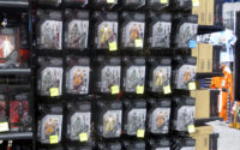 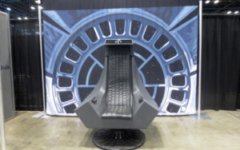 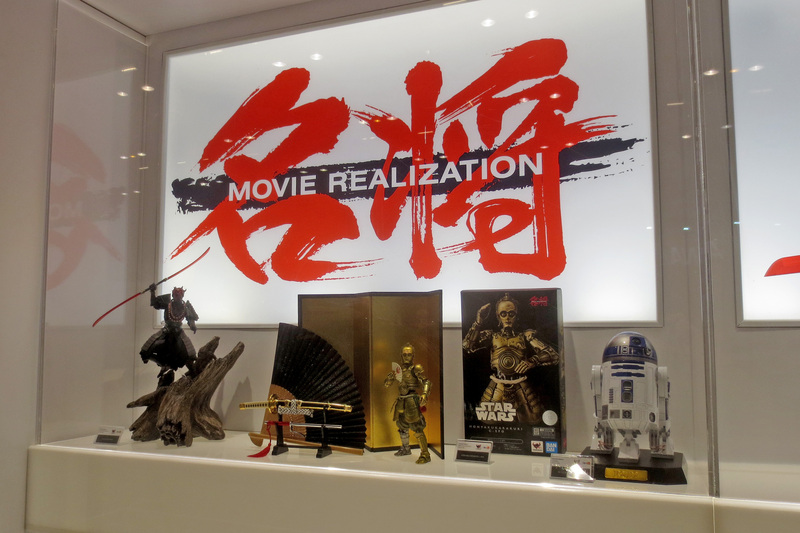 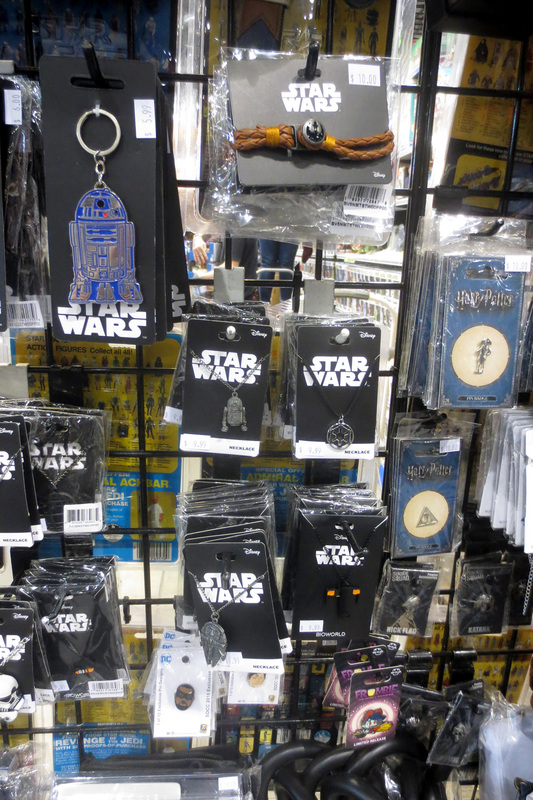 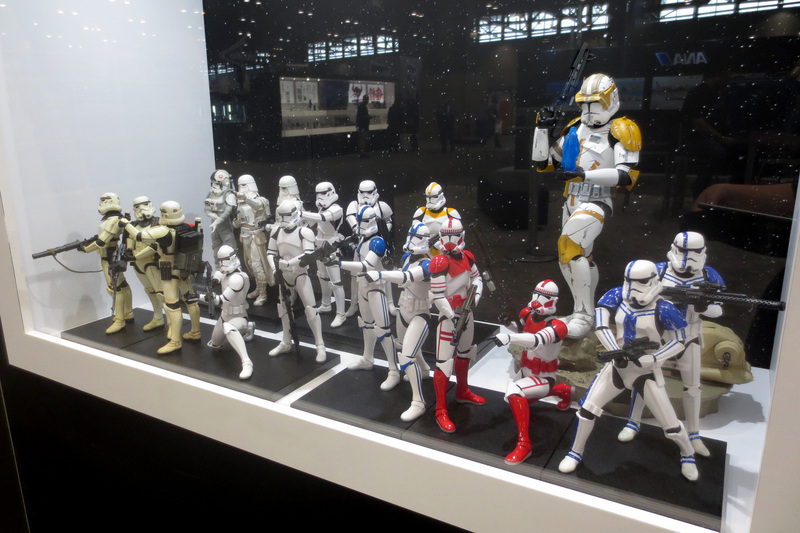 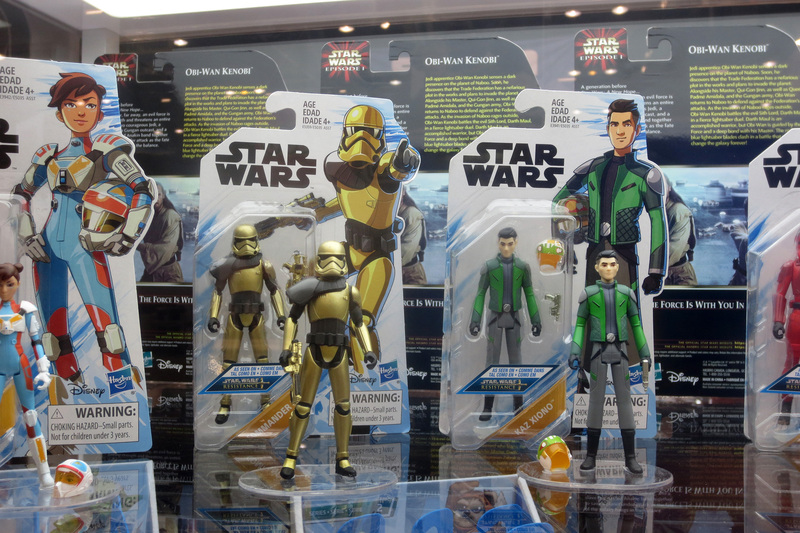 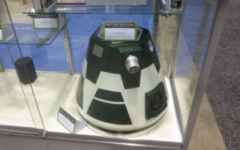 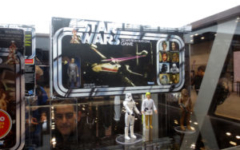 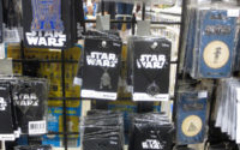 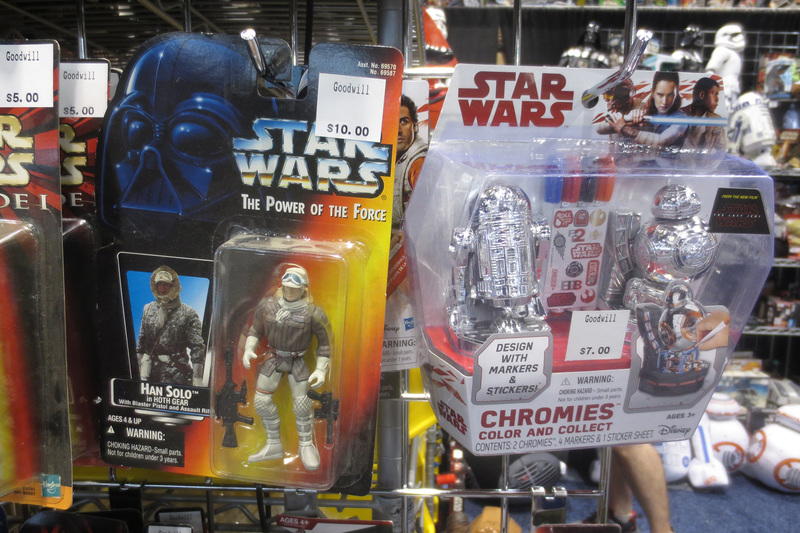 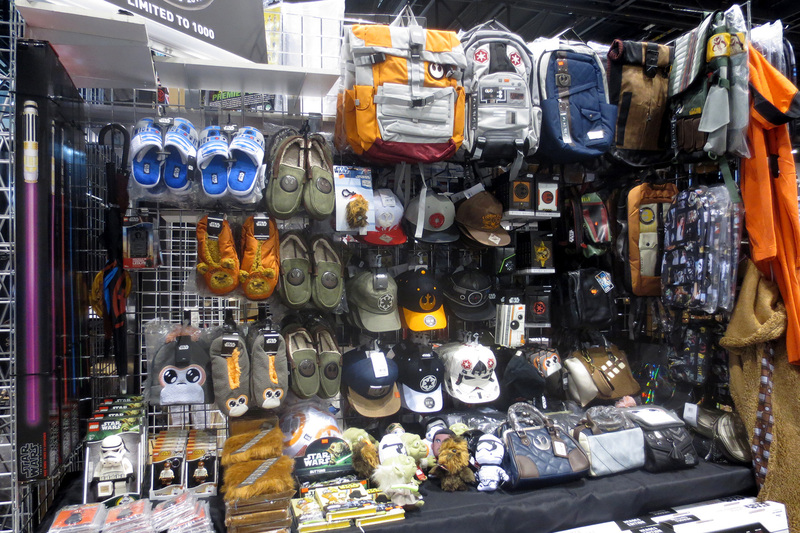 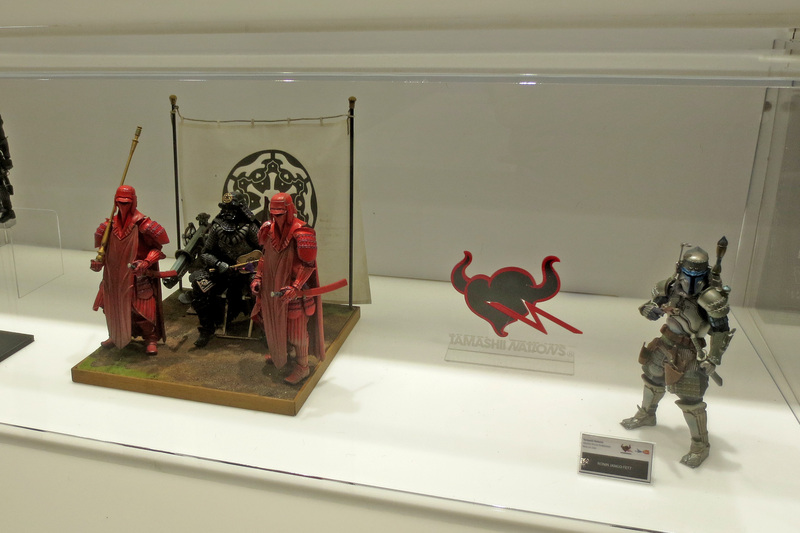 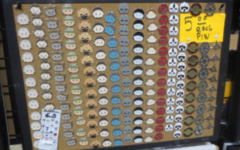 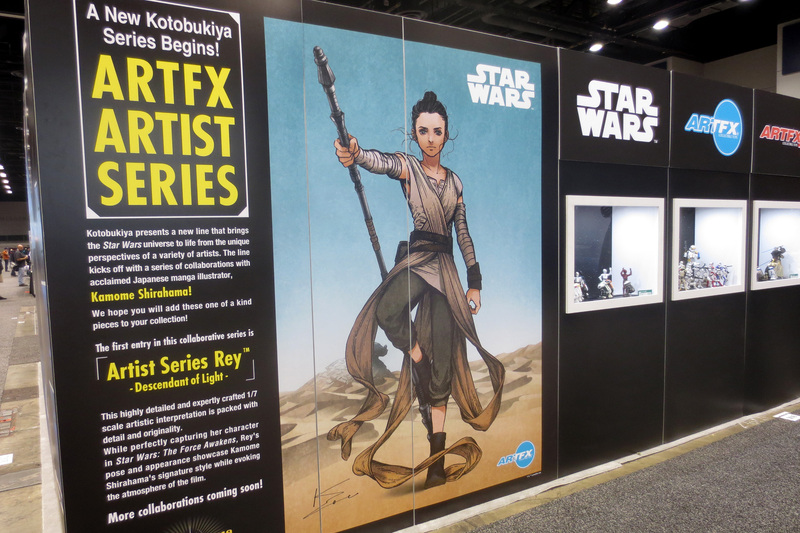 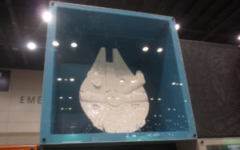 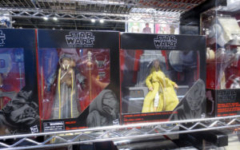 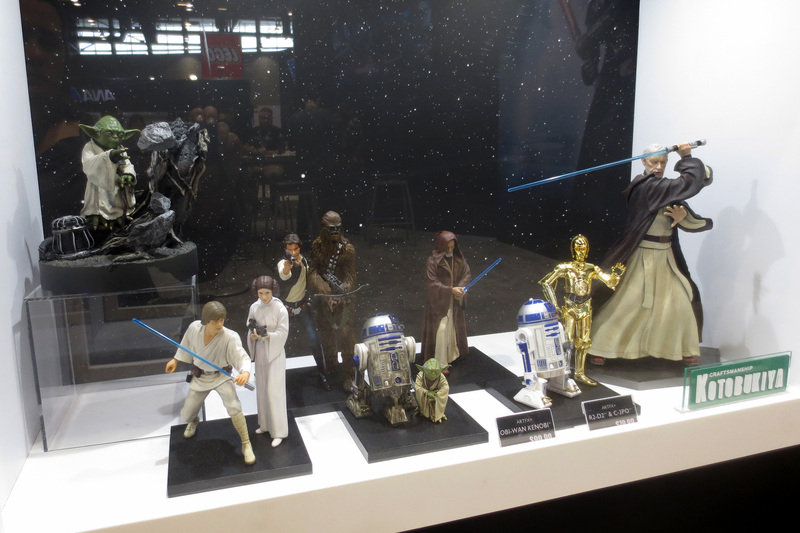 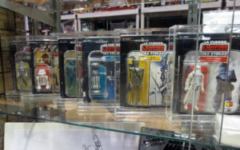 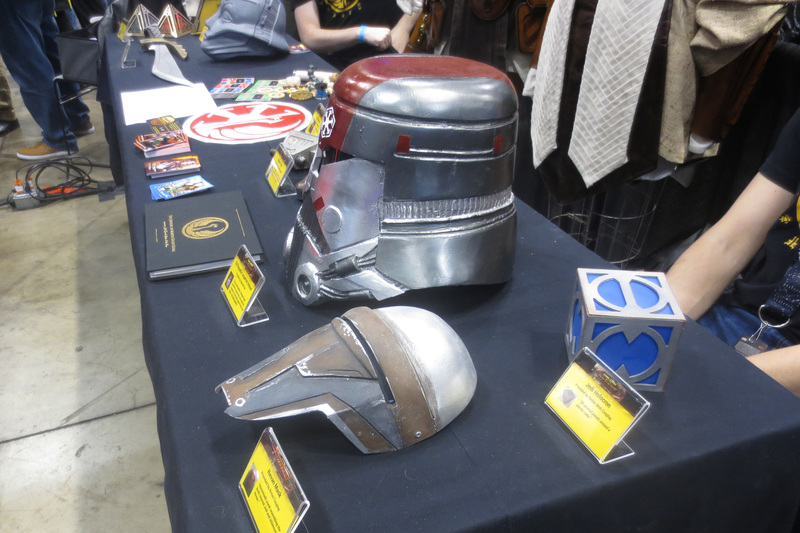 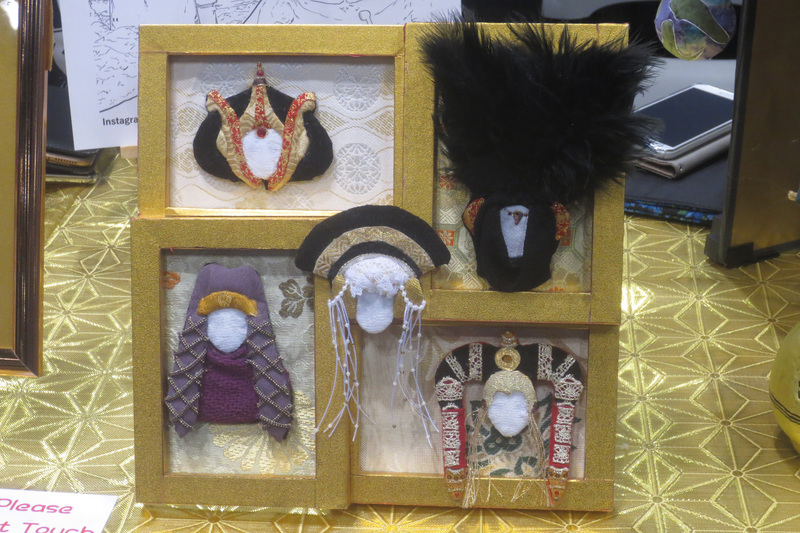 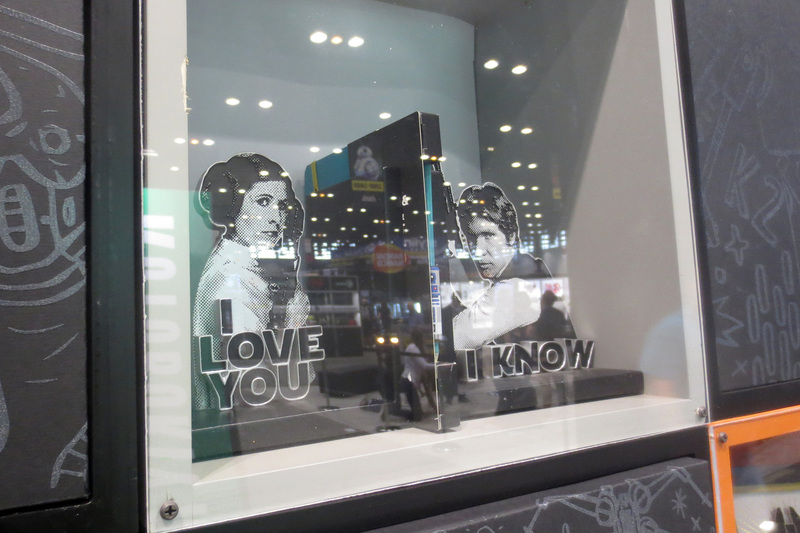 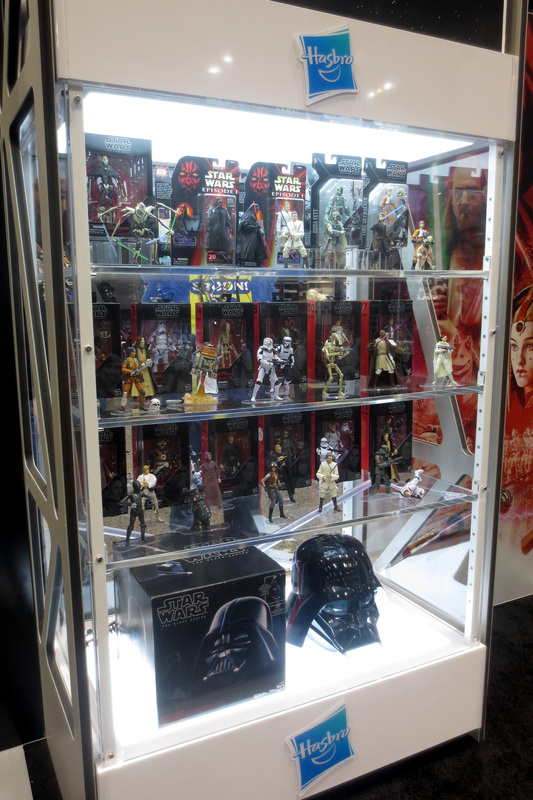 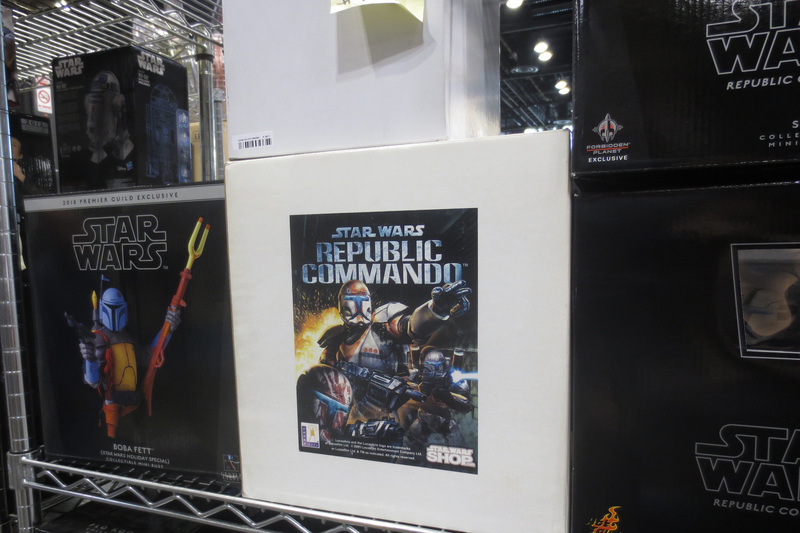 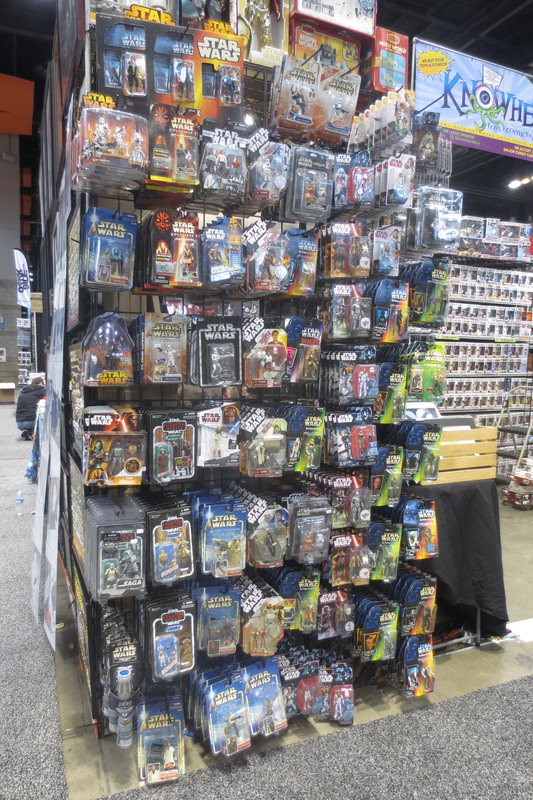 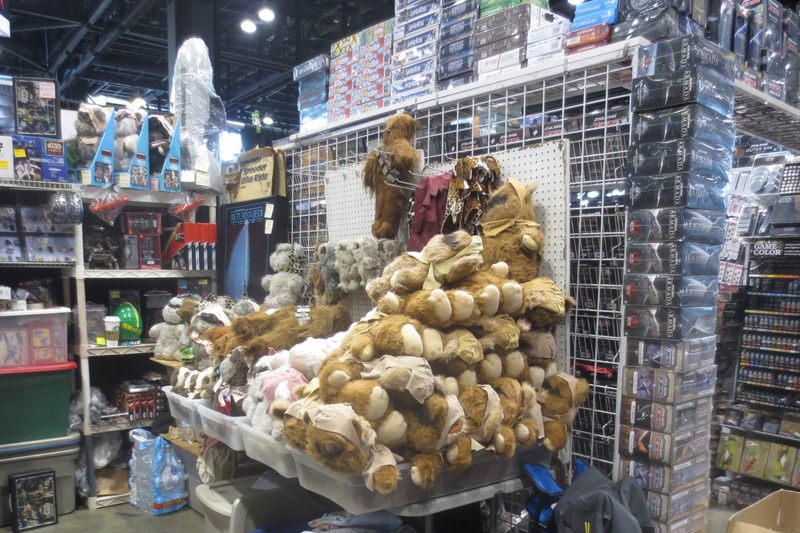 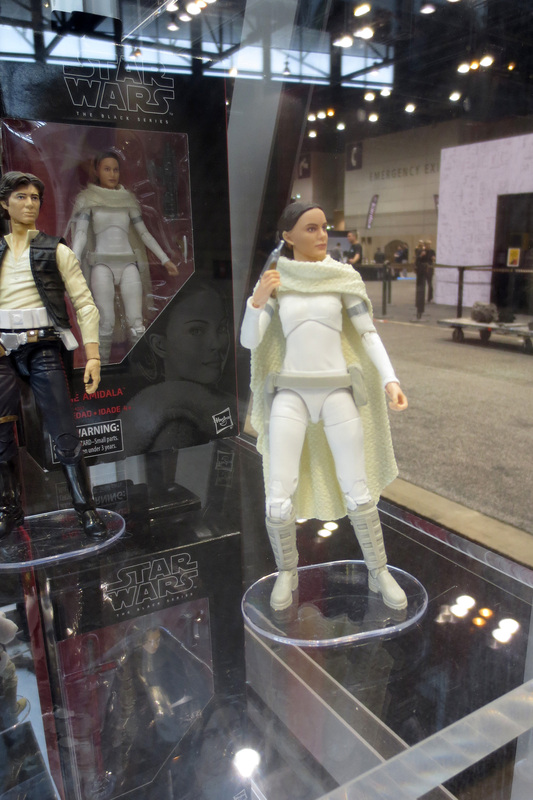 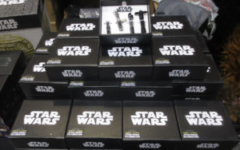 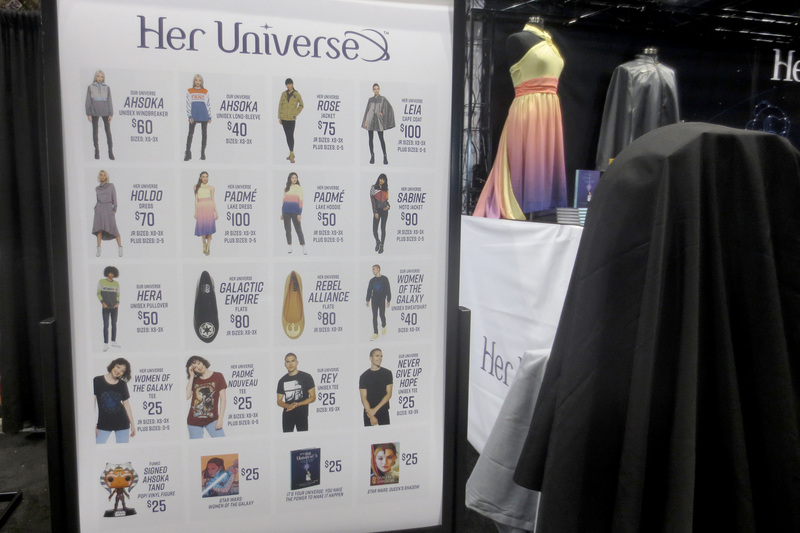 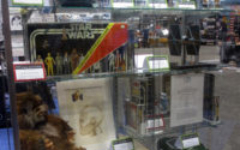 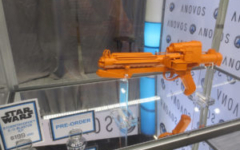 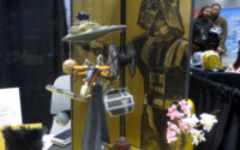 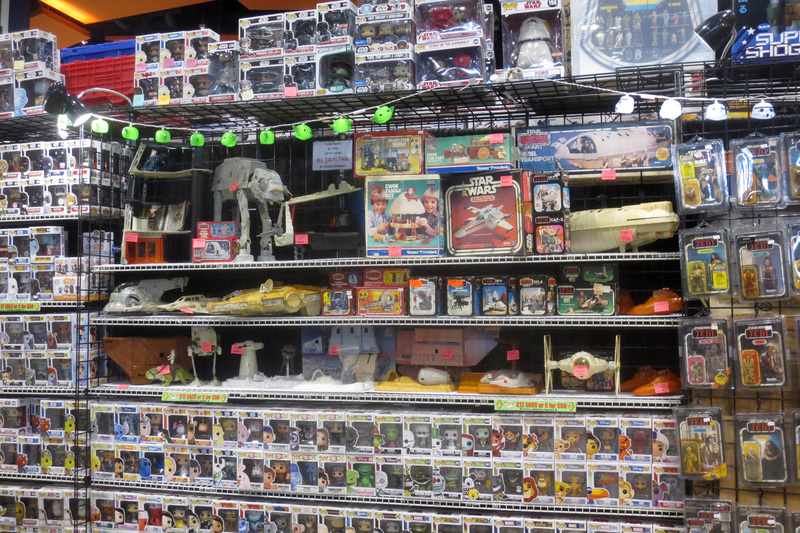 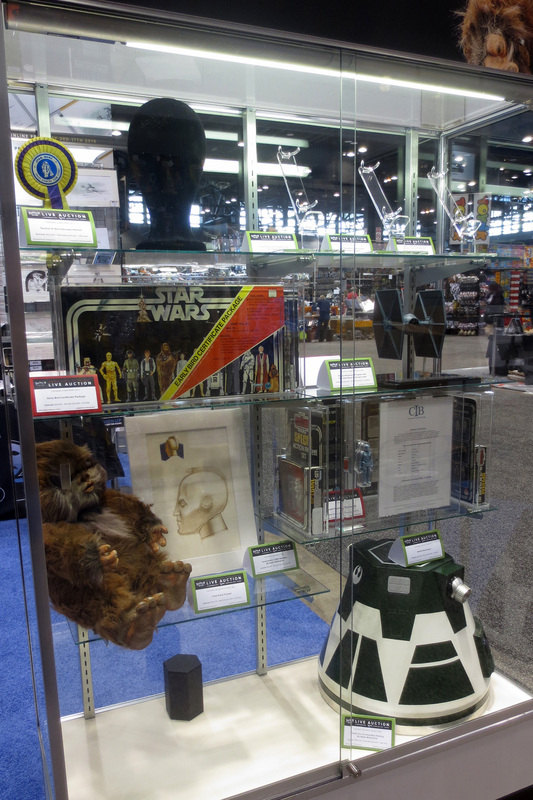 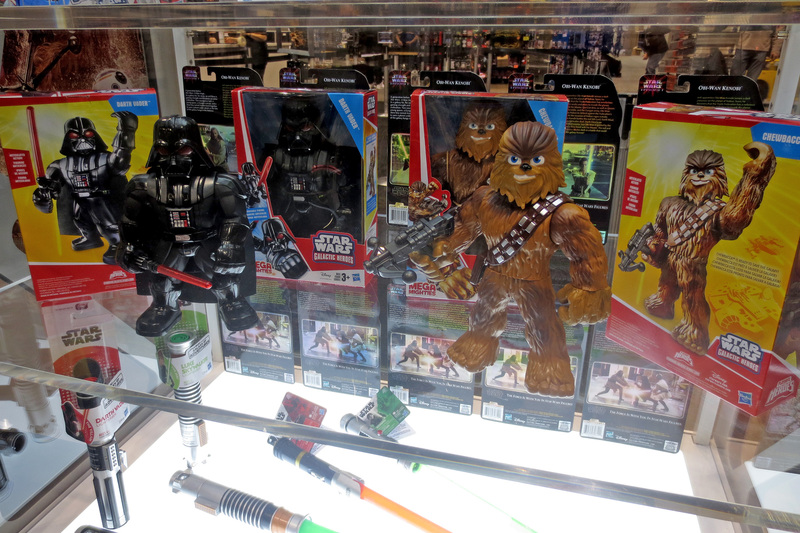 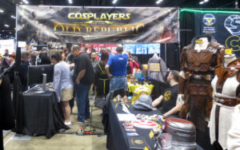 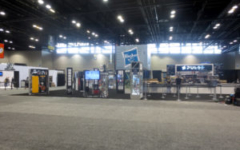 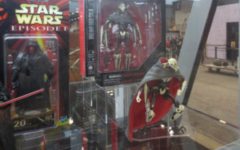 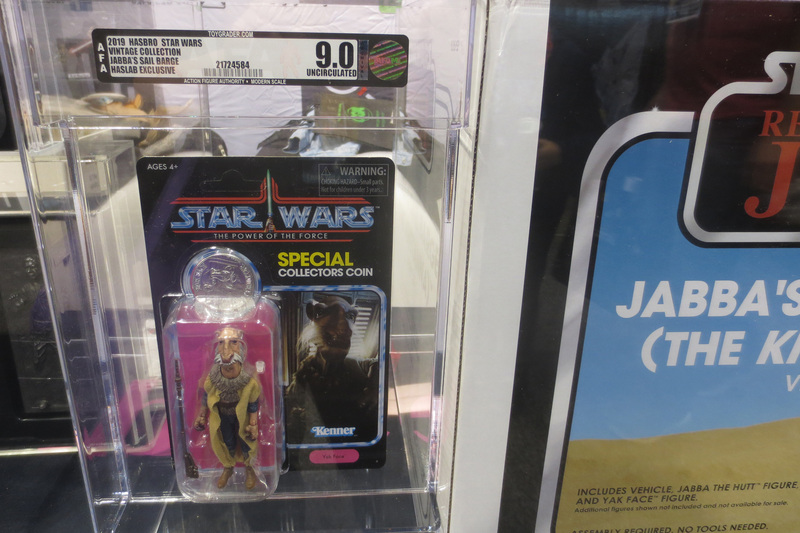 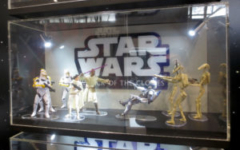 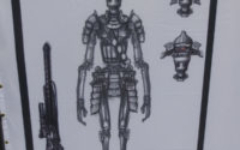 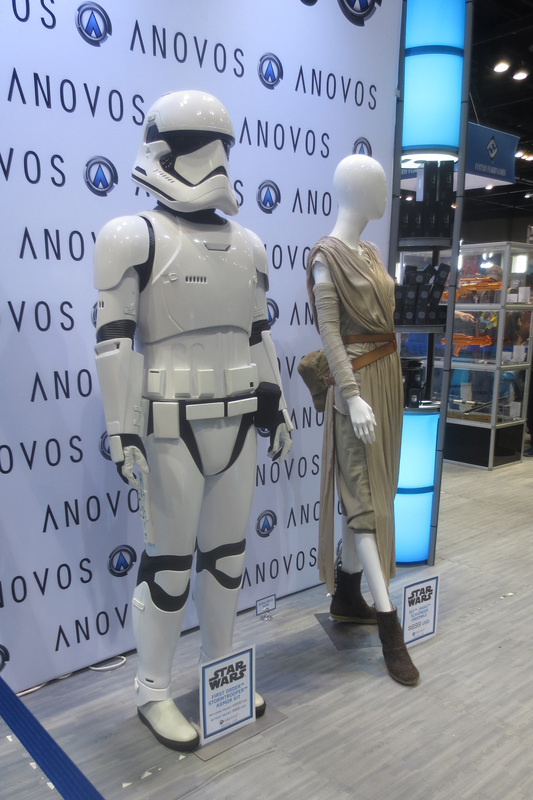 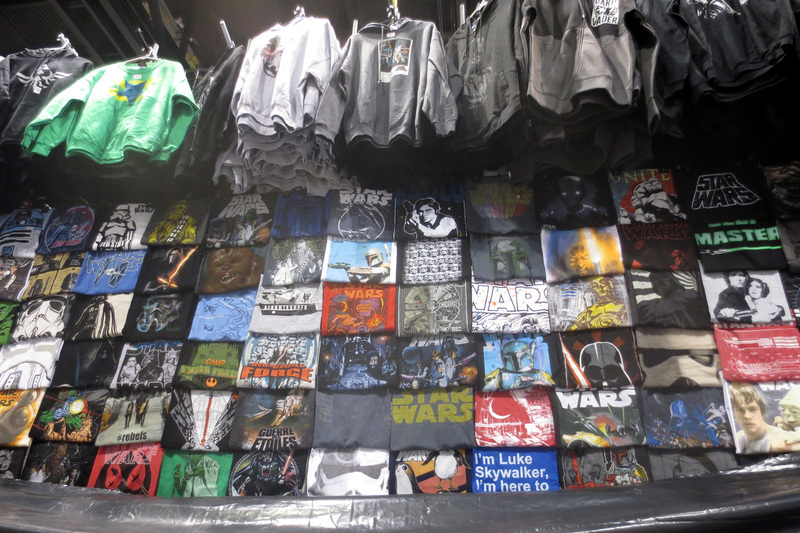 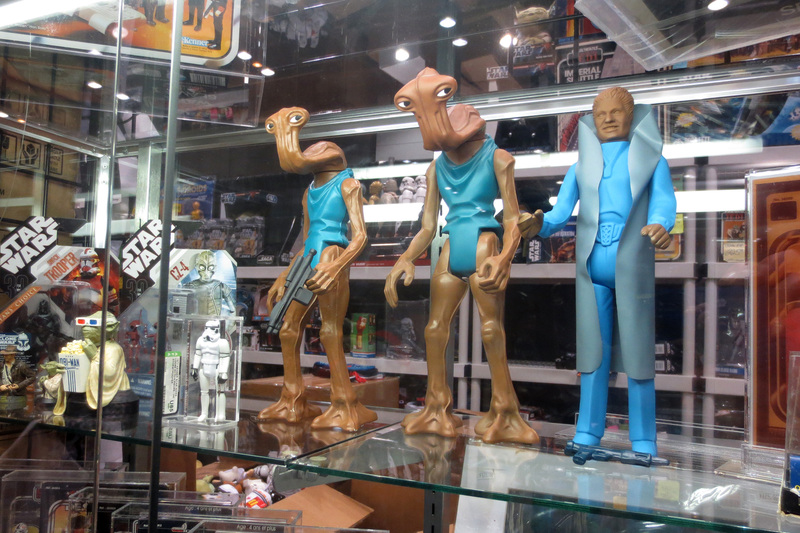 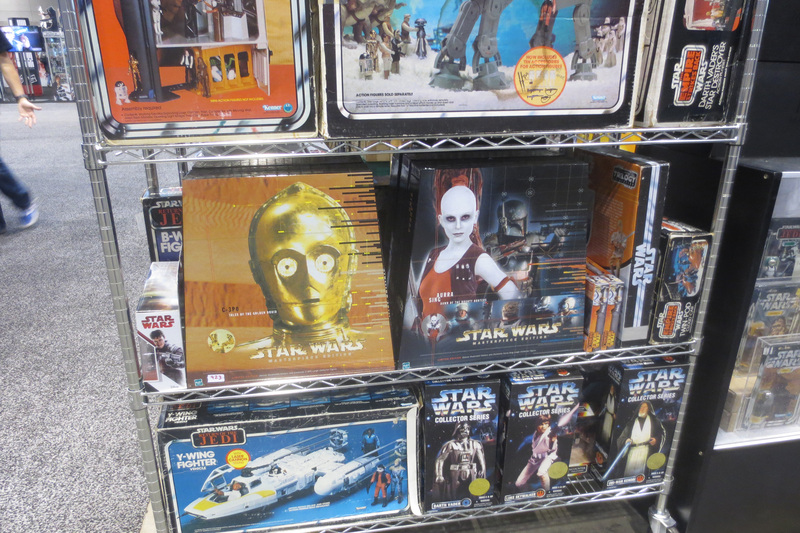 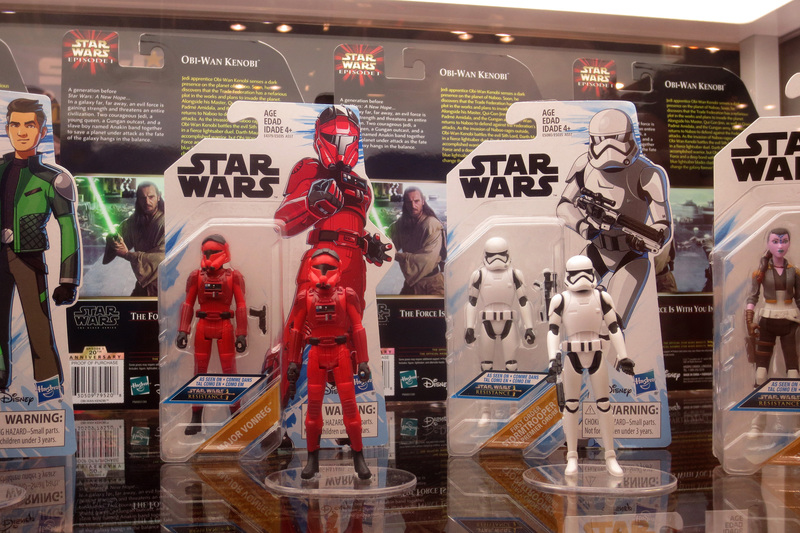 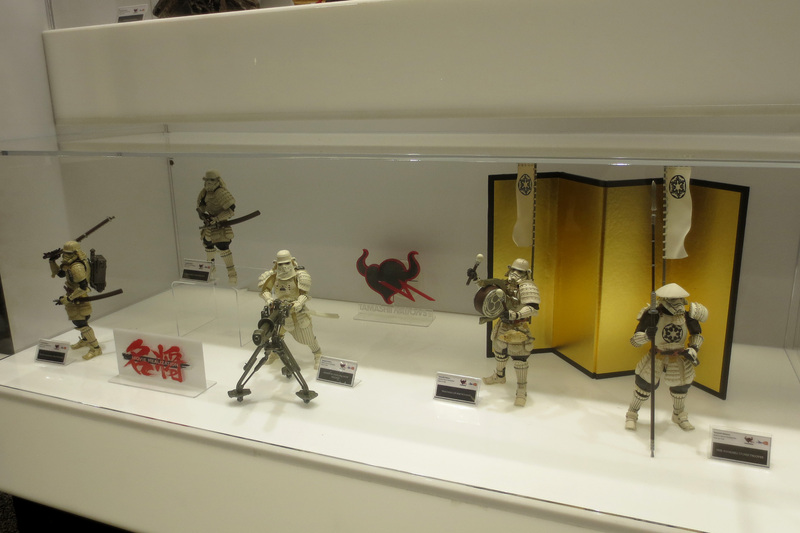 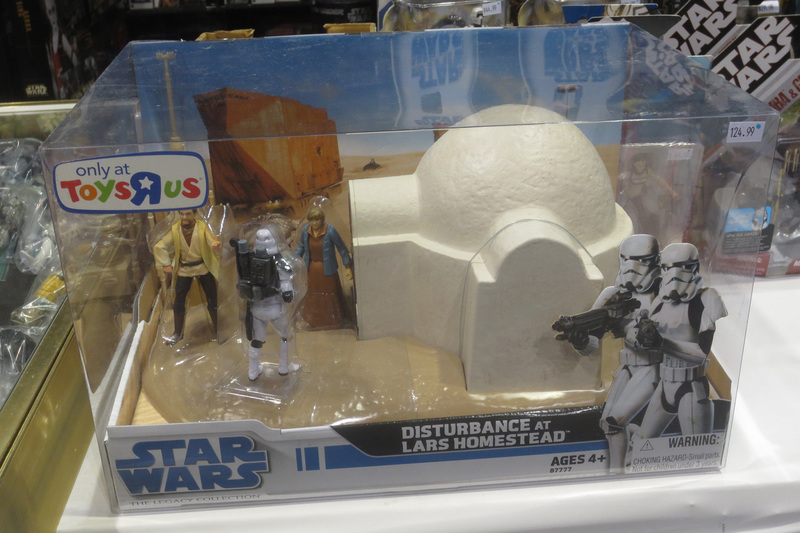 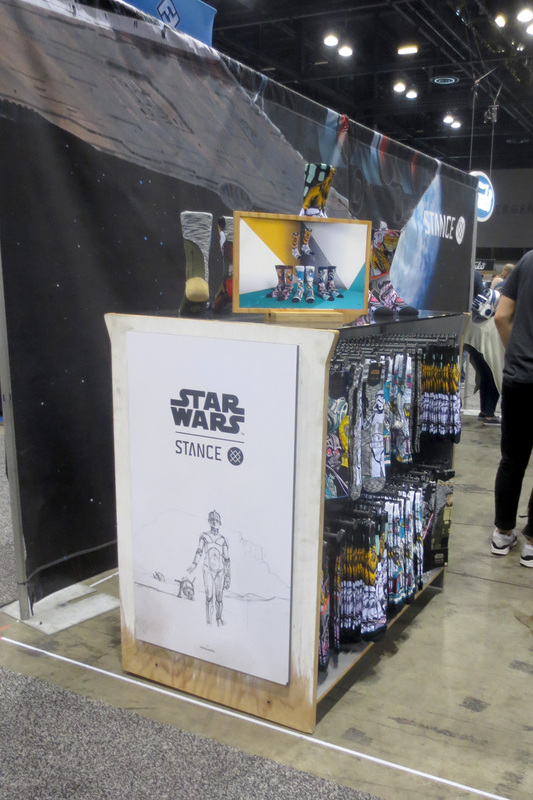 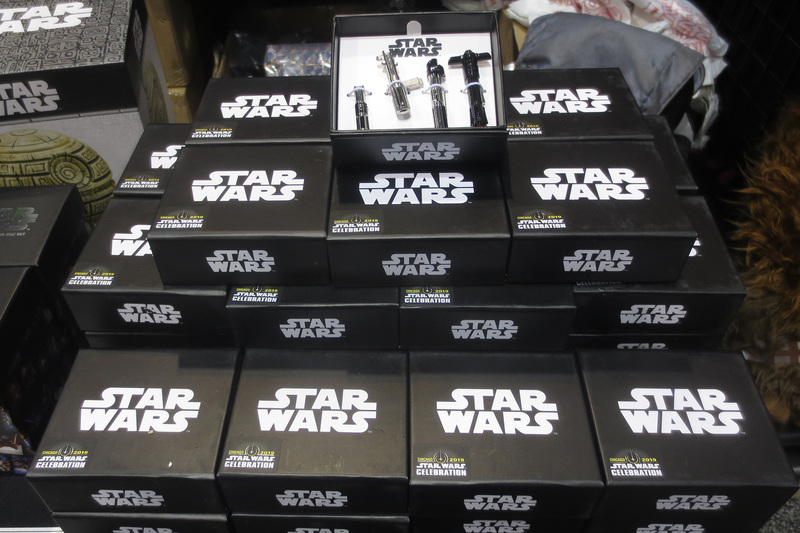 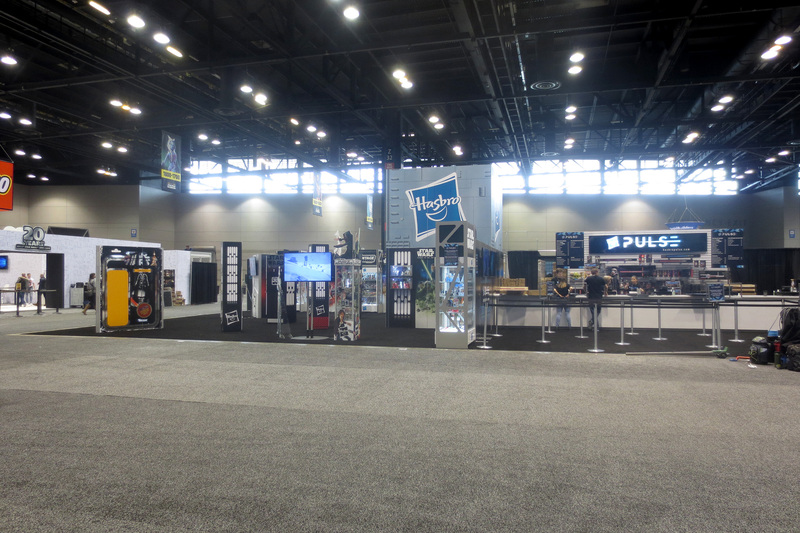 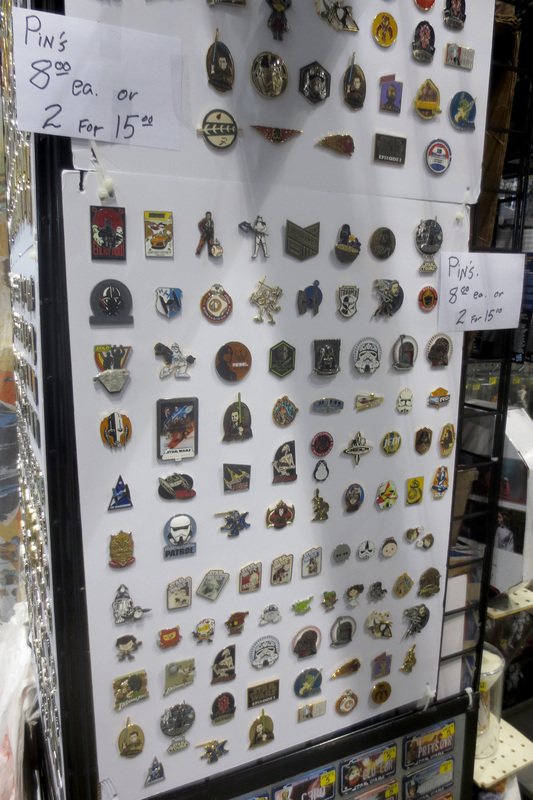 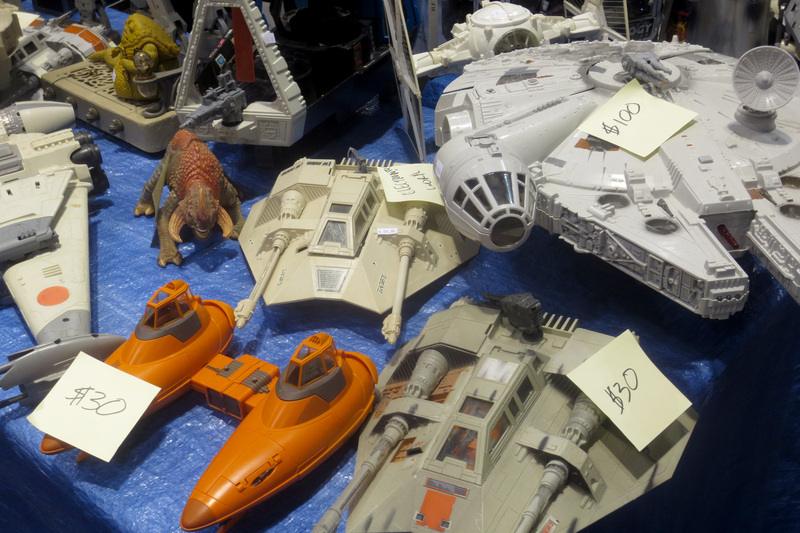 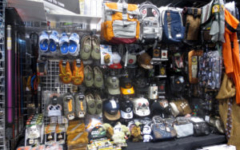 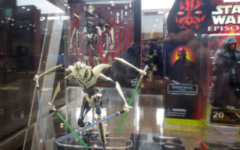 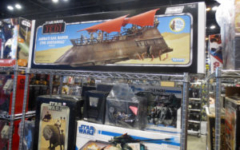 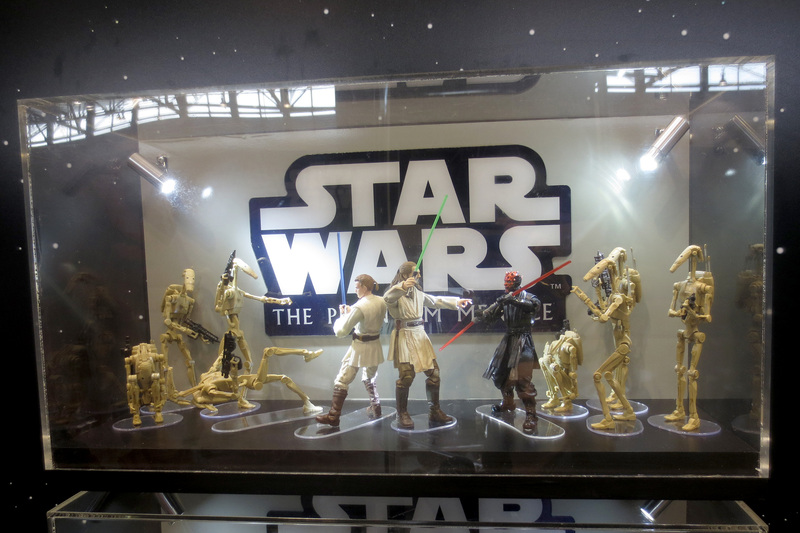 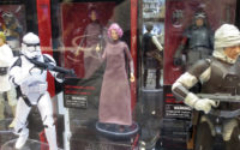 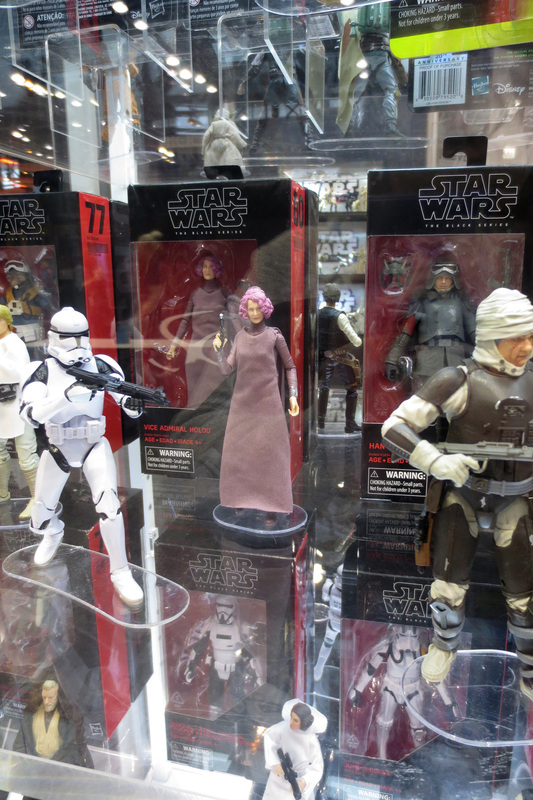 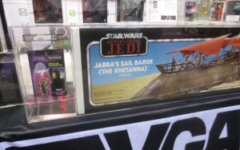 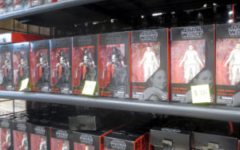 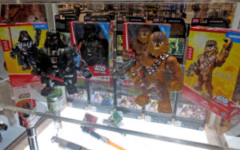 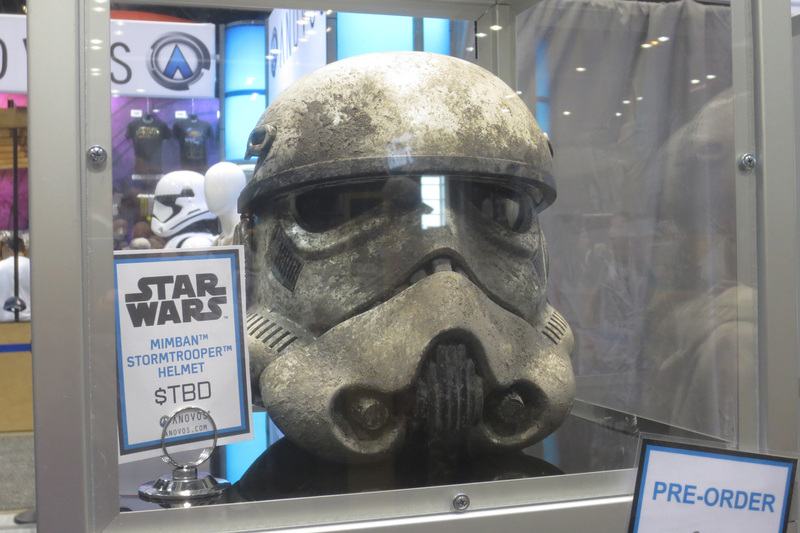 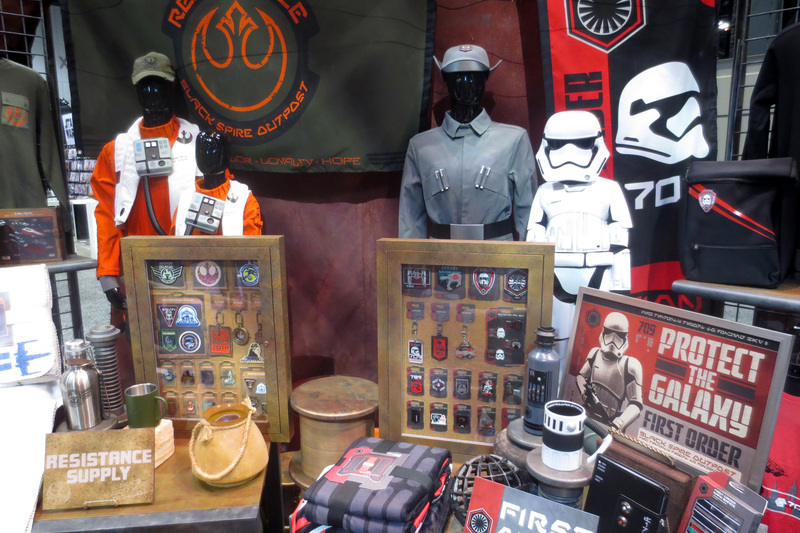 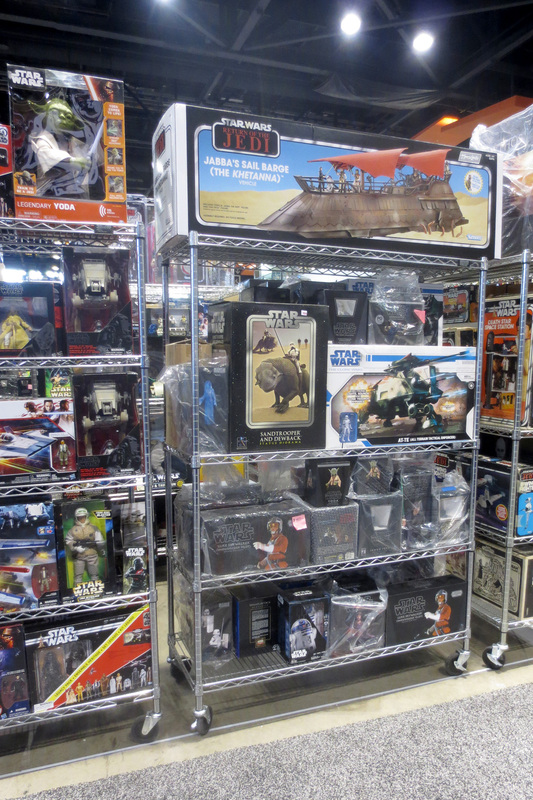 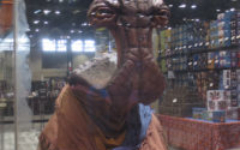 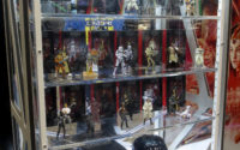 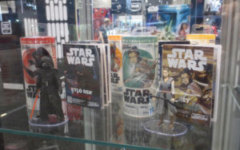 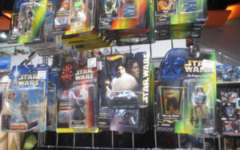 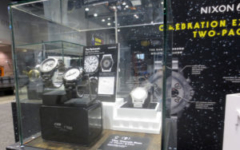 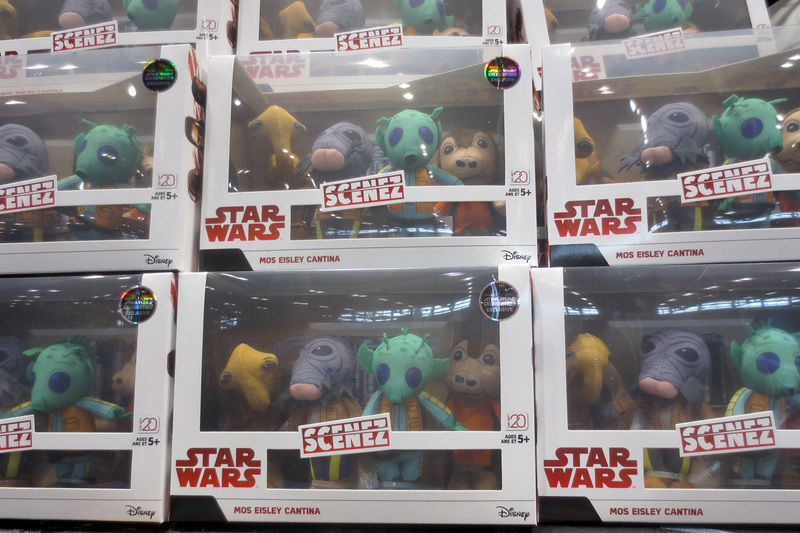 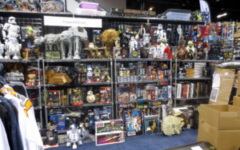 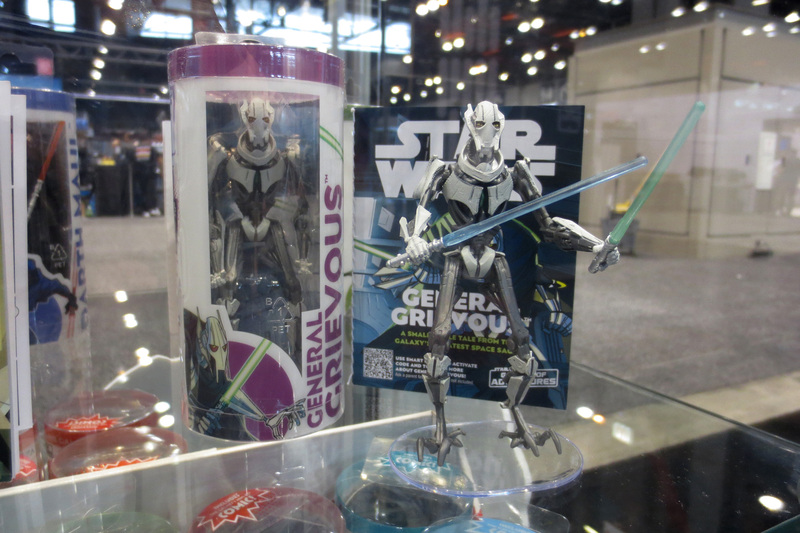 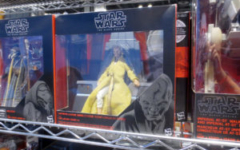 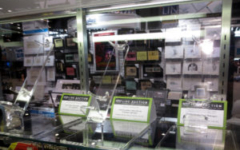 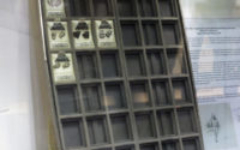 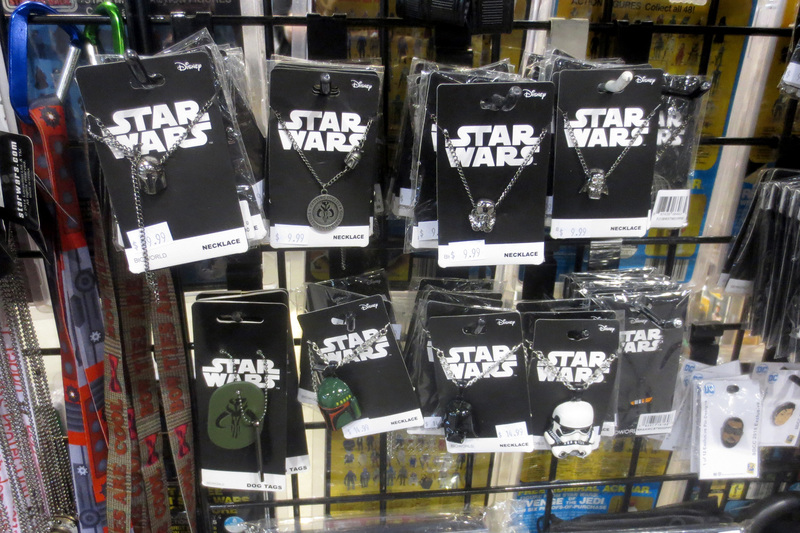 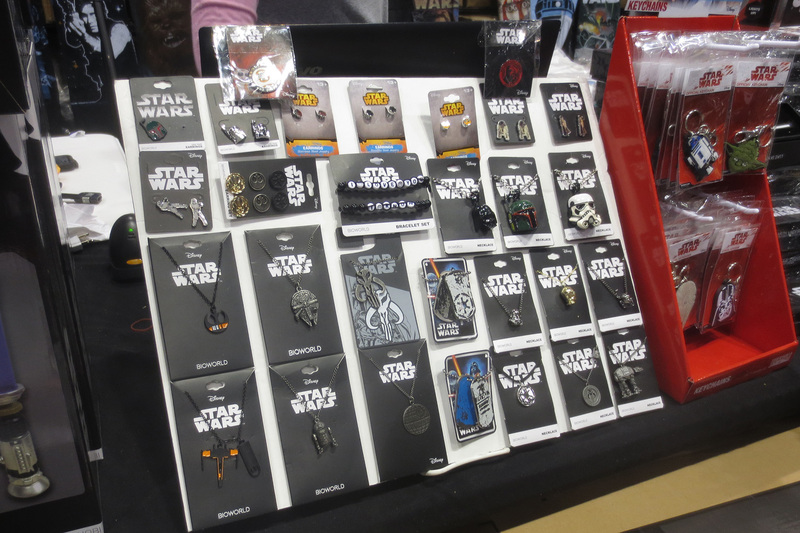 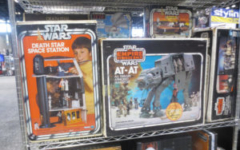 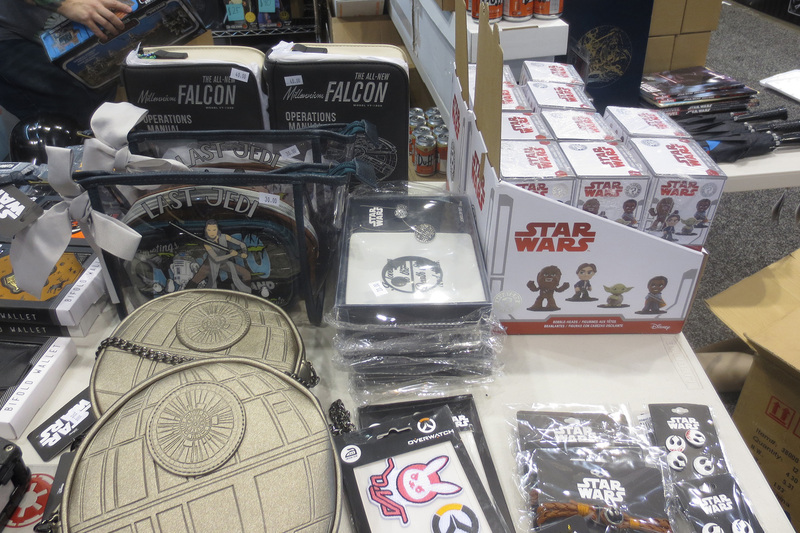 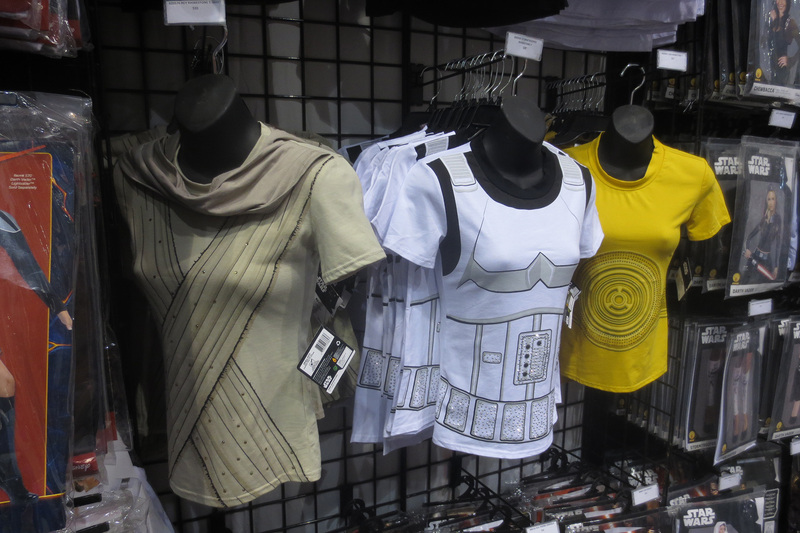 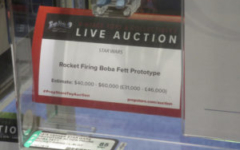 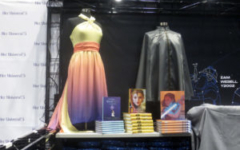 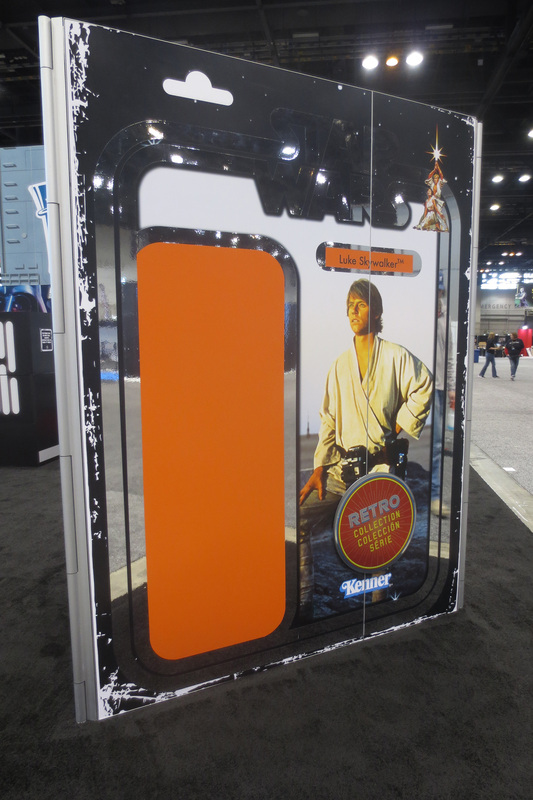 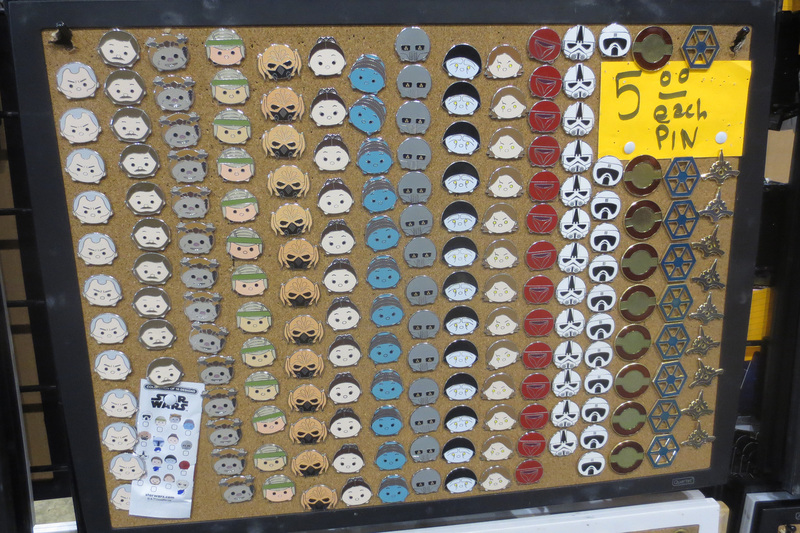 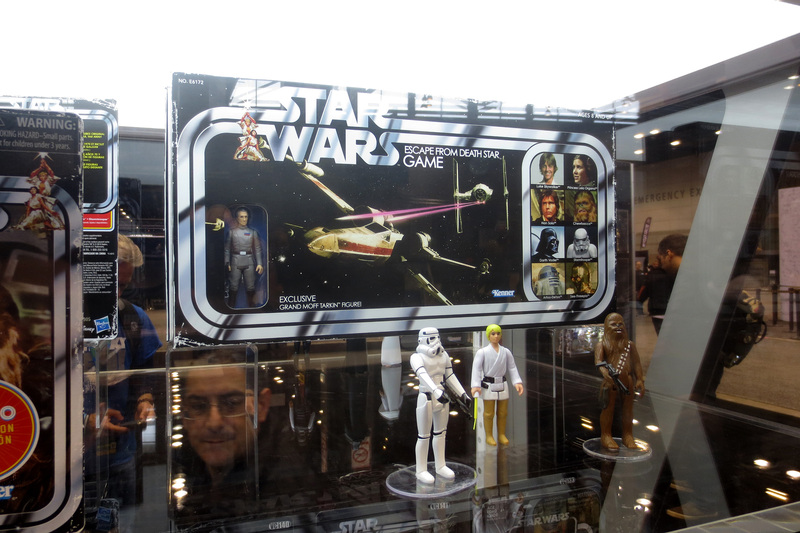 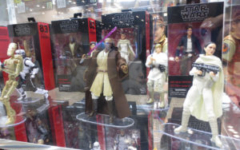 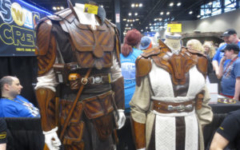 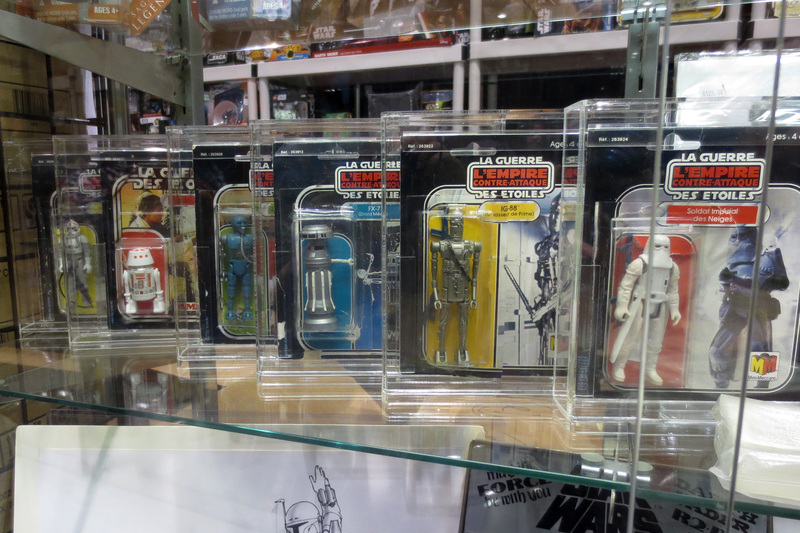 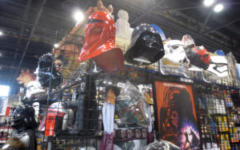 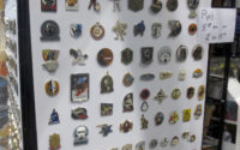 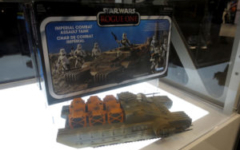 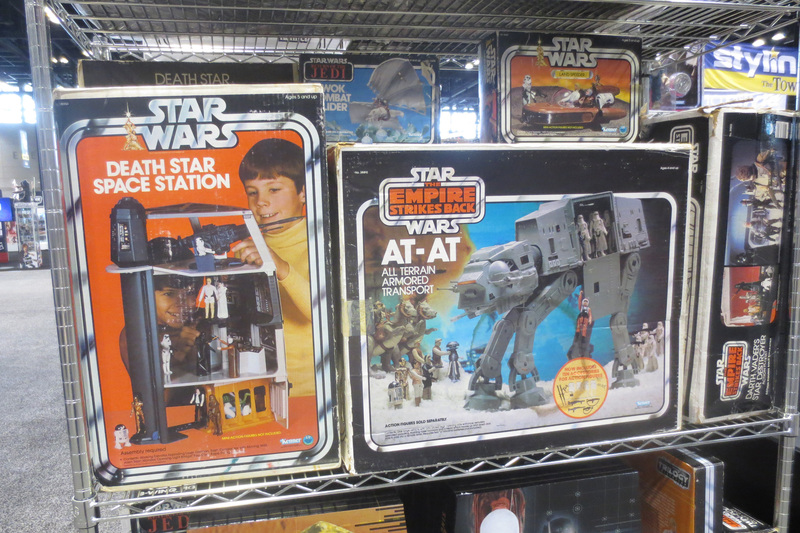 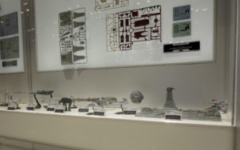 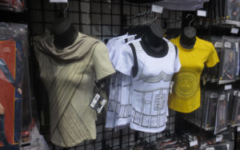 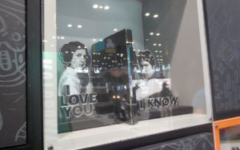 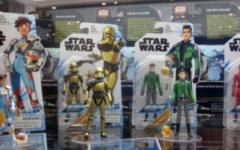 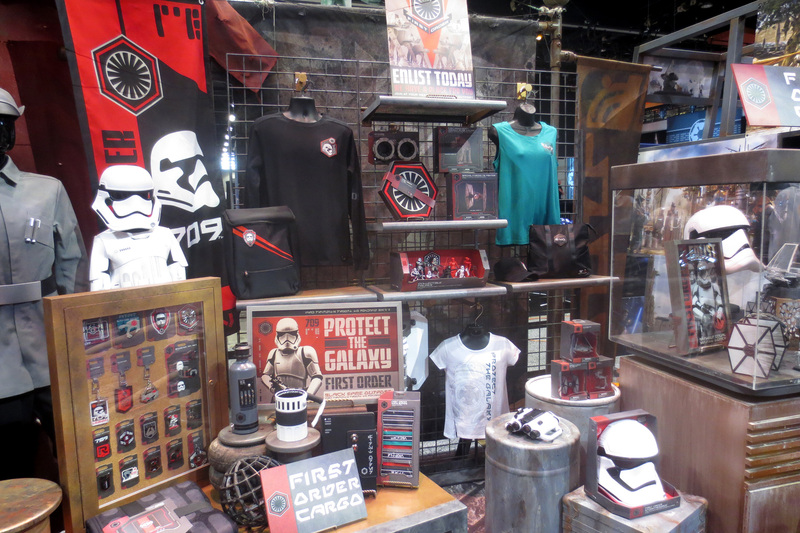 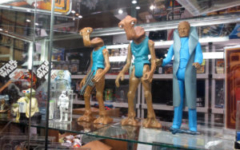 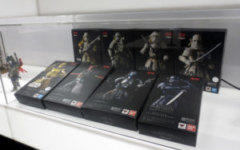 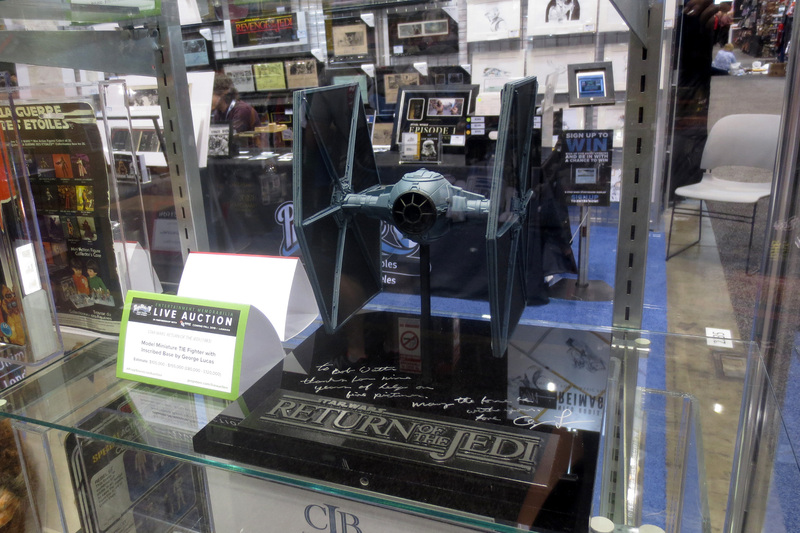 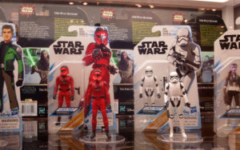 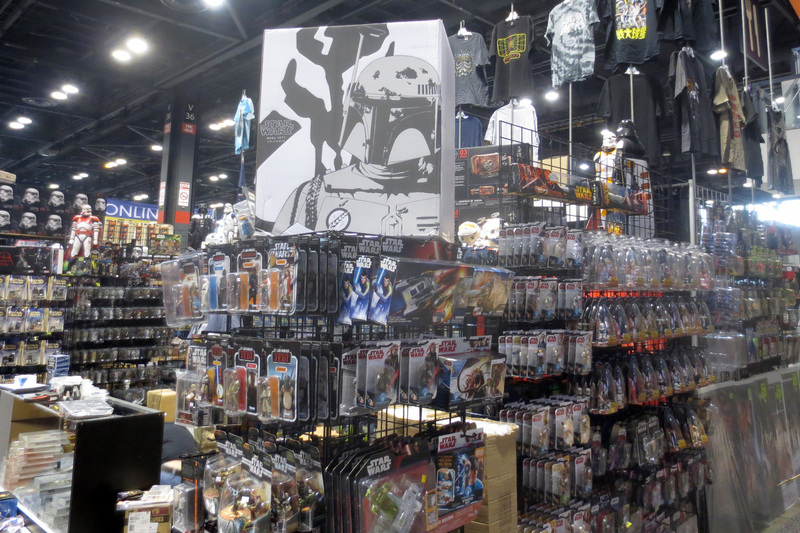 And, as such, our first gallery below is a broad look at many of the retailers (including Hasbro, Her Universe, Bandai, Tamashii Nation, Anovos, new Galaxy’s Edge merch, and much more) and other booths around the main convention hall level. 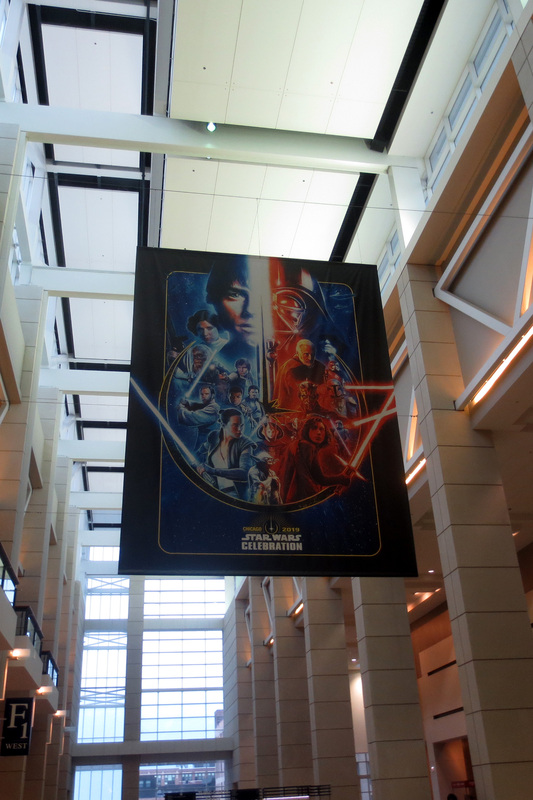 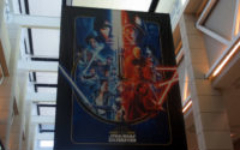 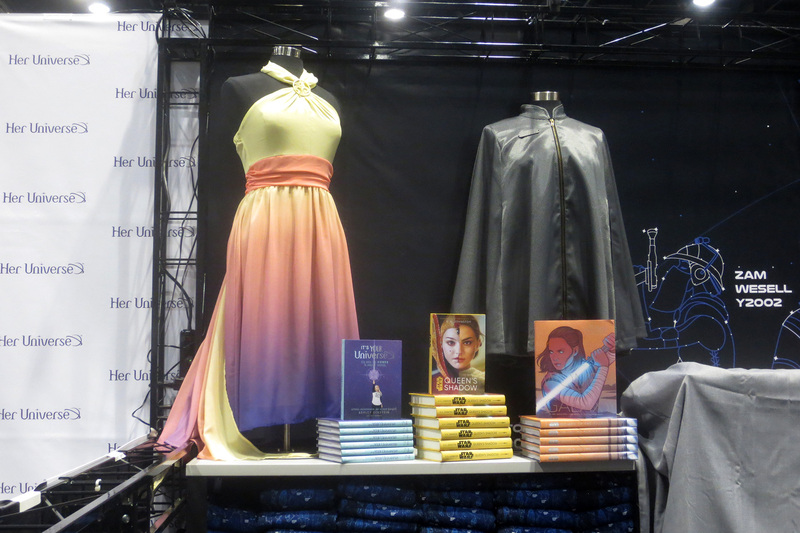 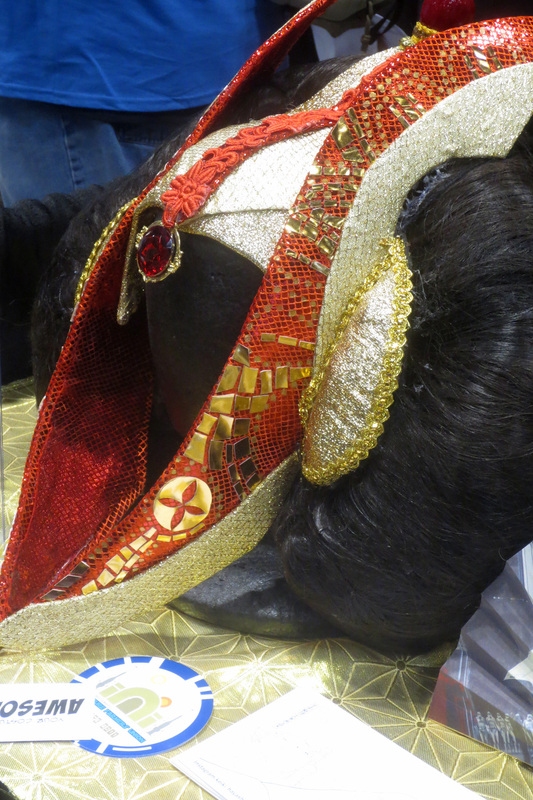 Stay tuned for more pics over the next few days, including catching up on the details from the Episode IX panel tomorrow morning!